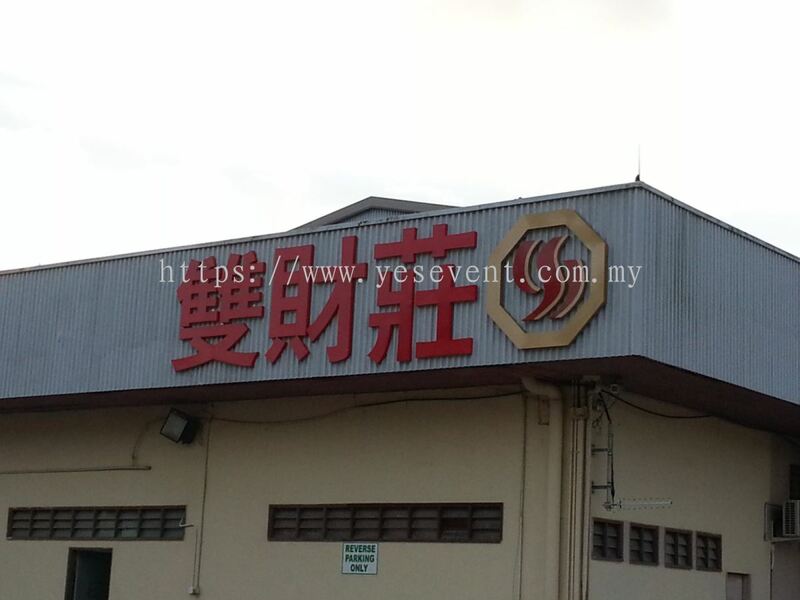 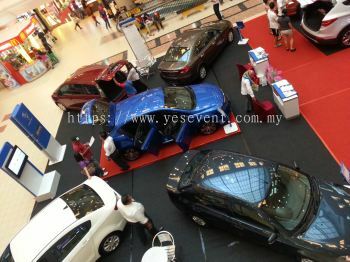 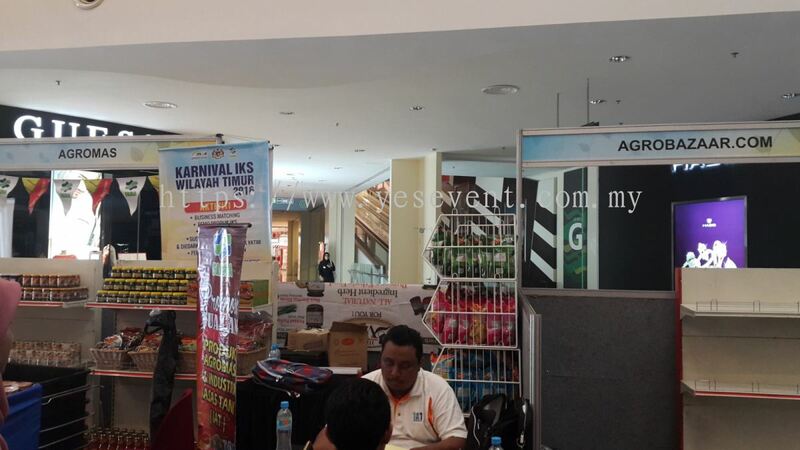 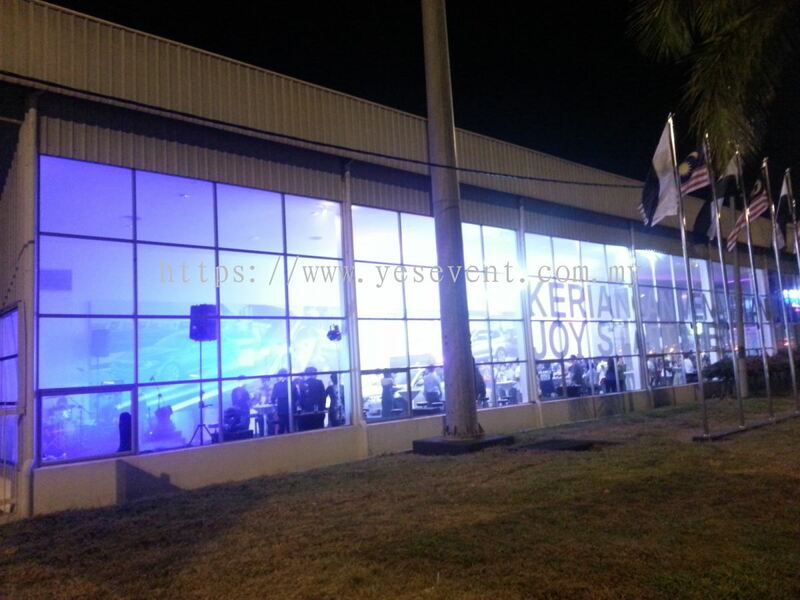 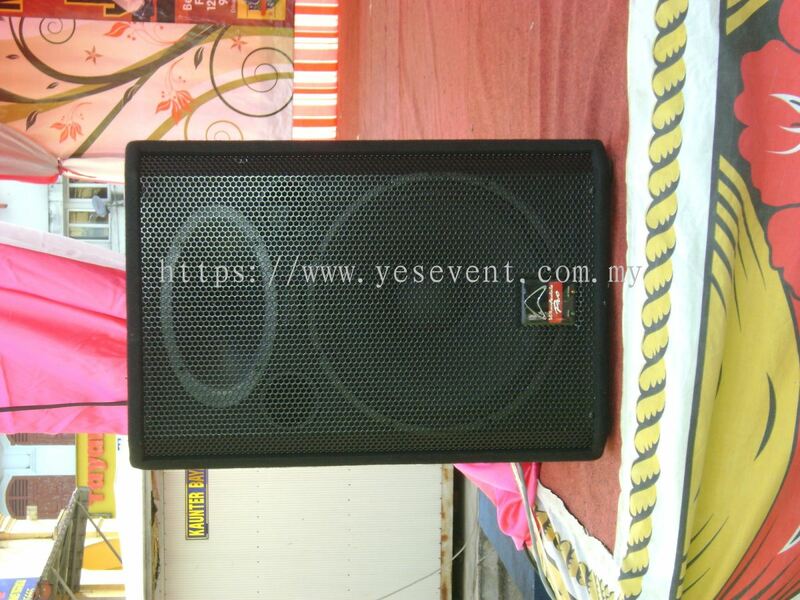 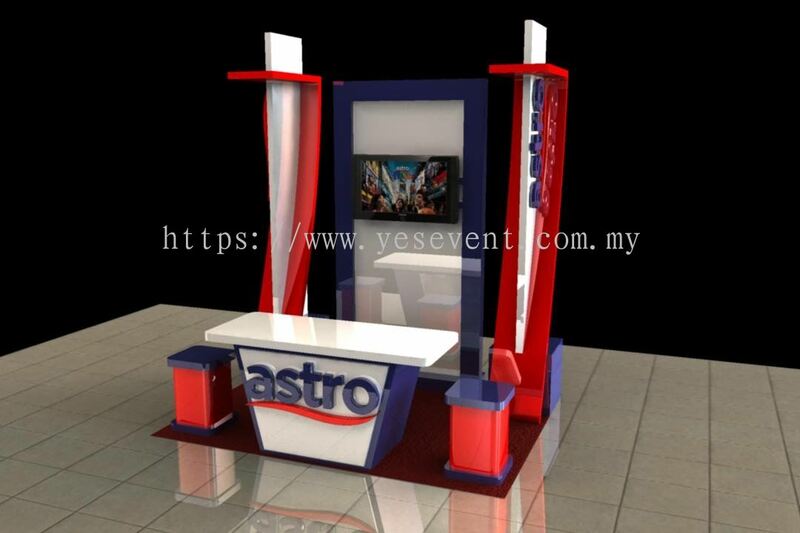 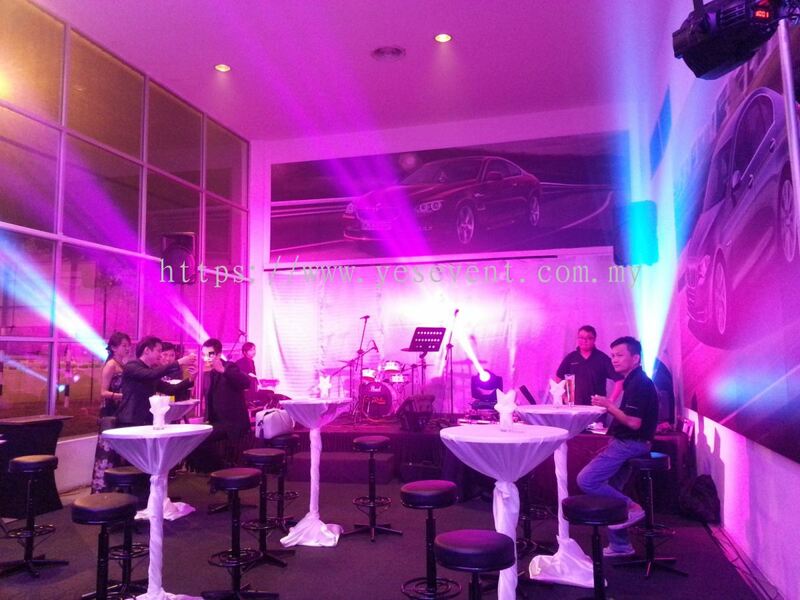 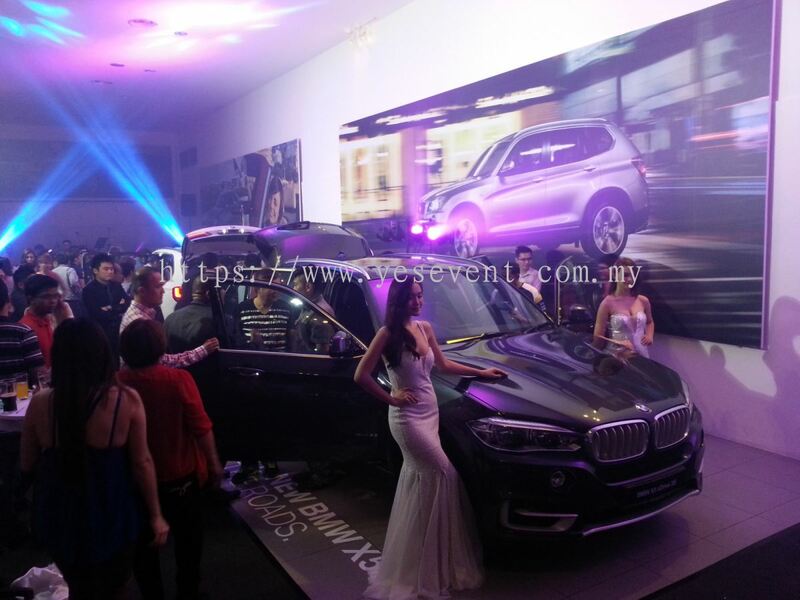 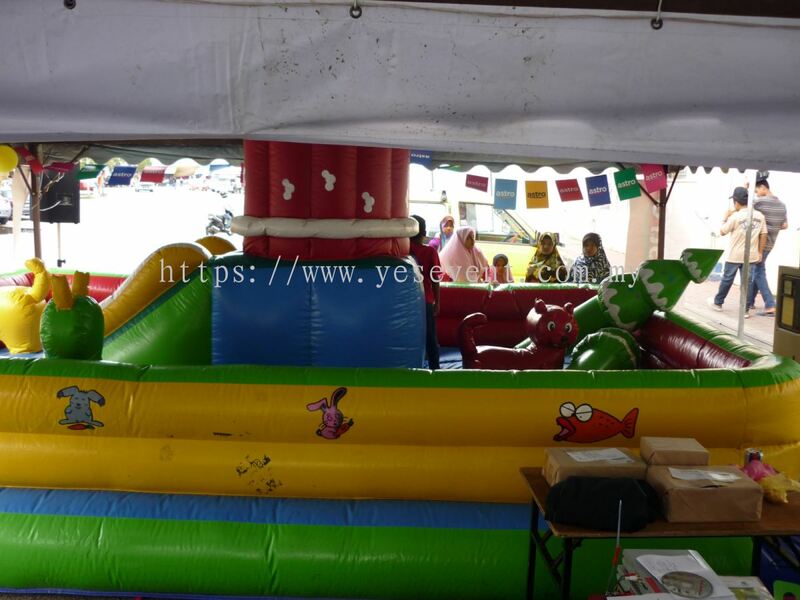 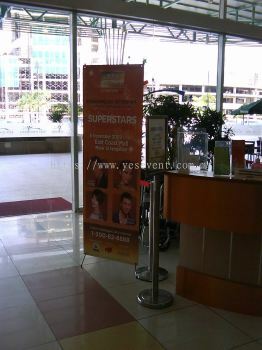 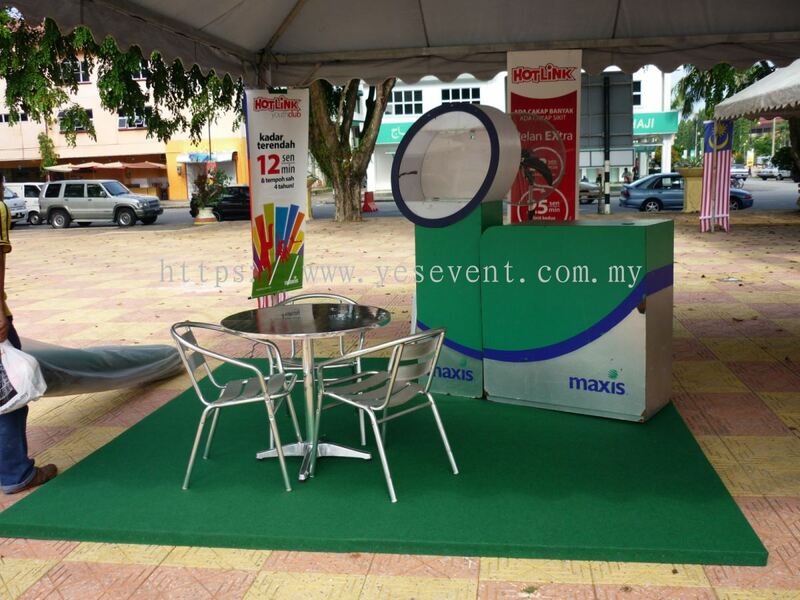 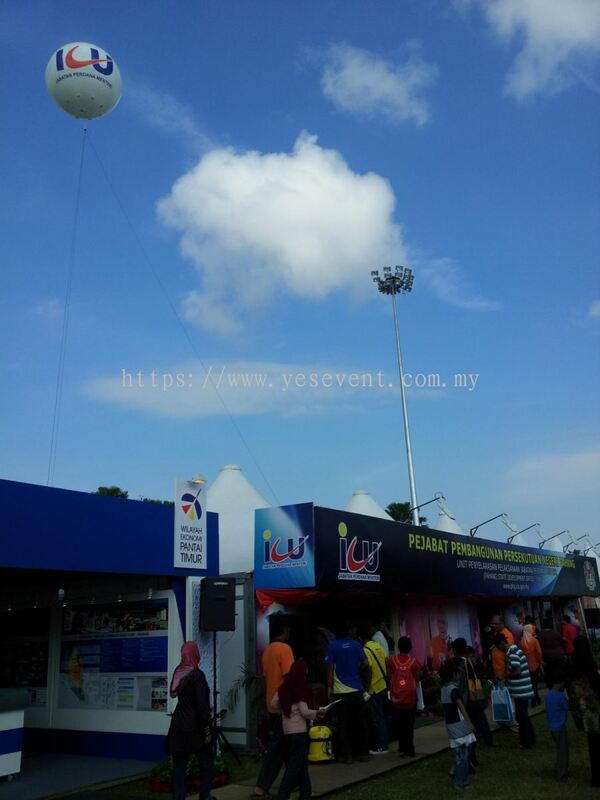 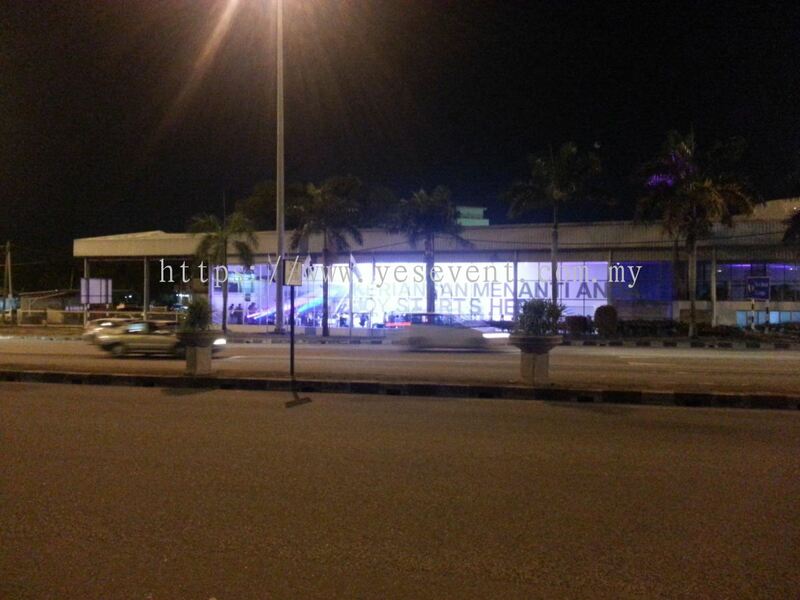 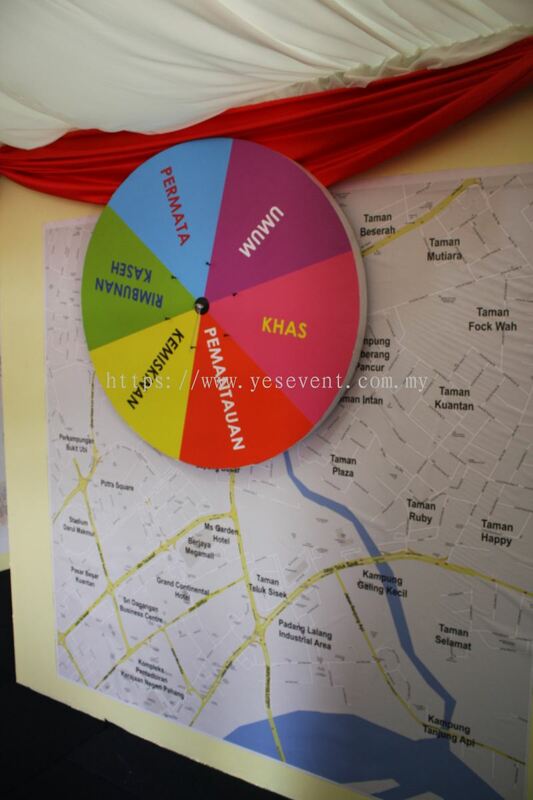 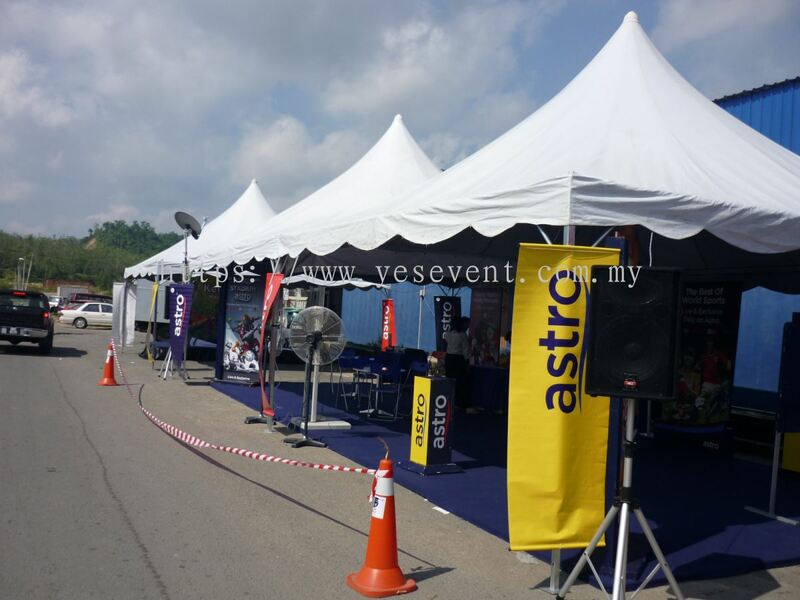 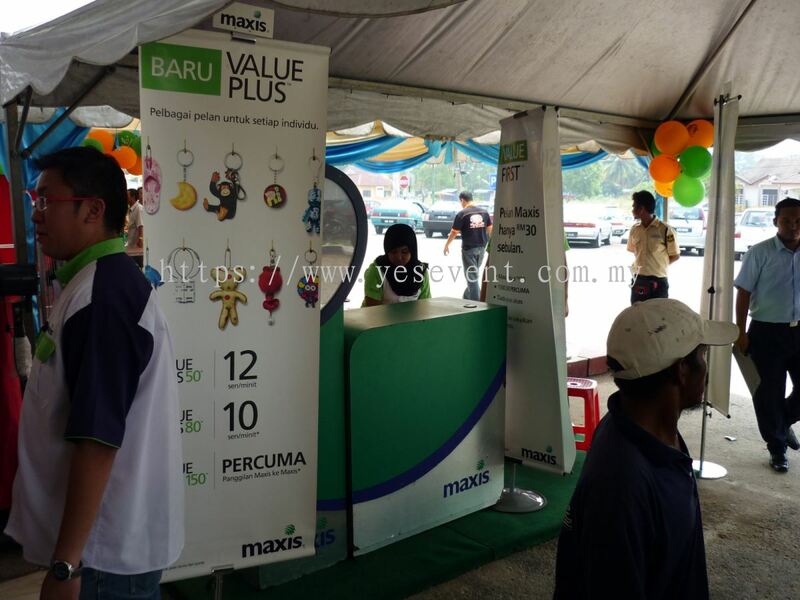 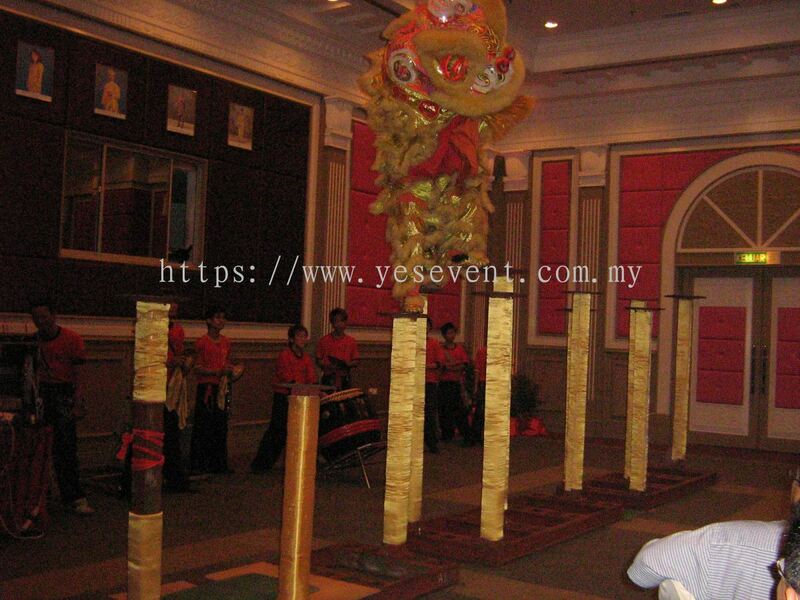 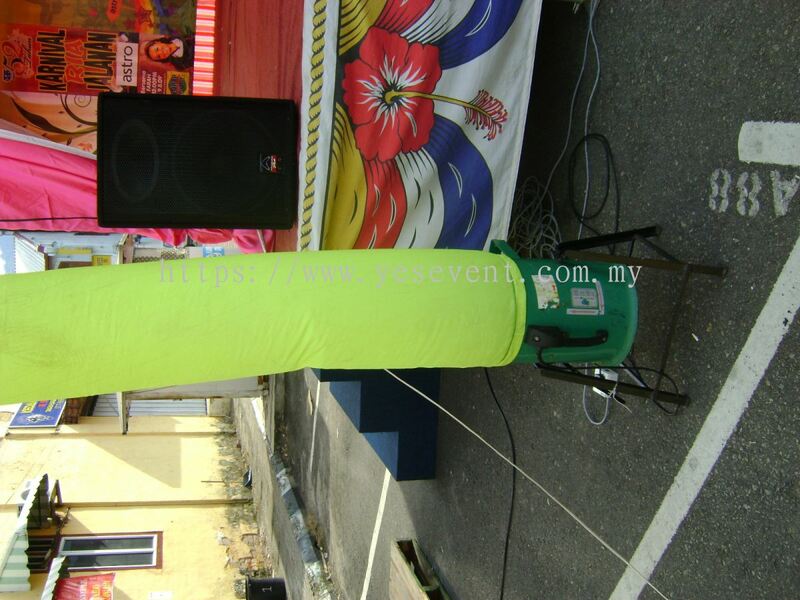 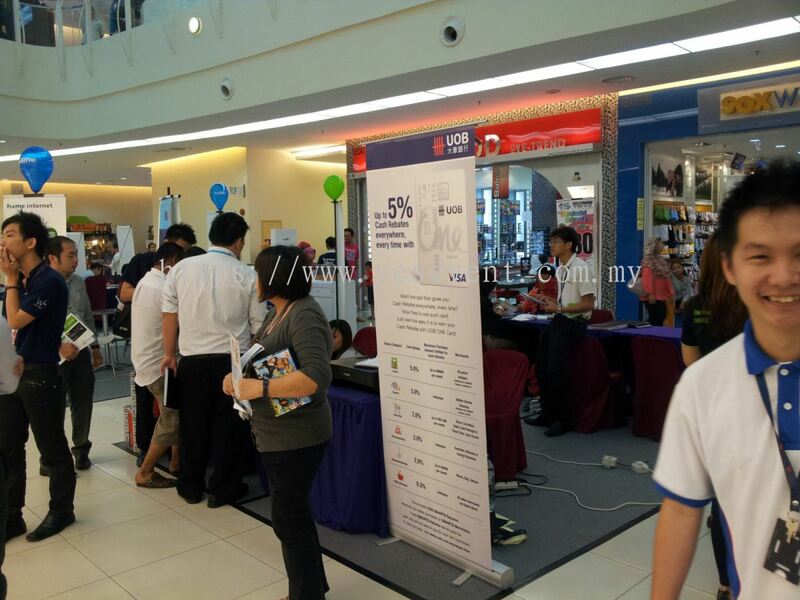 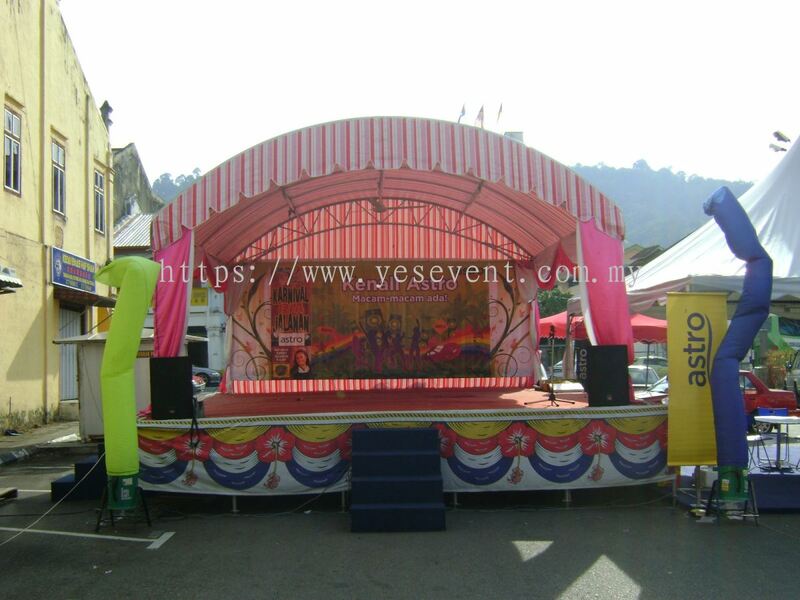 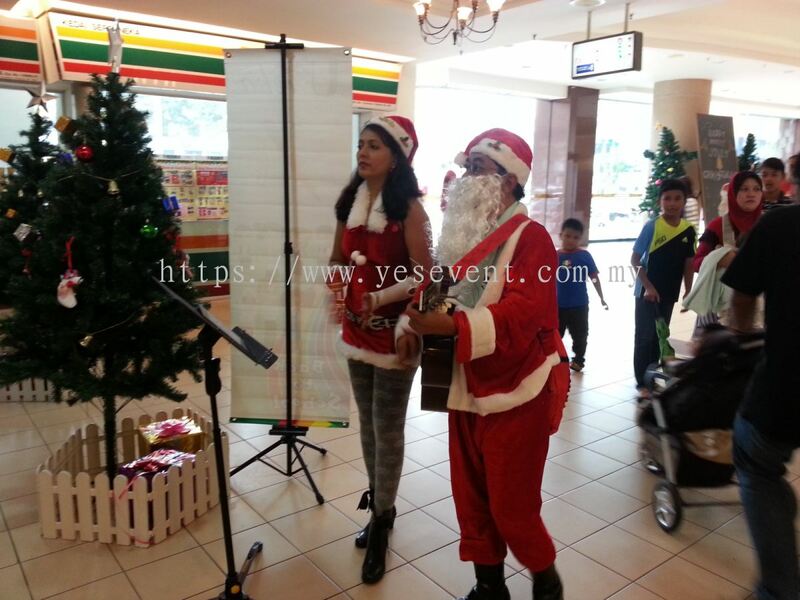 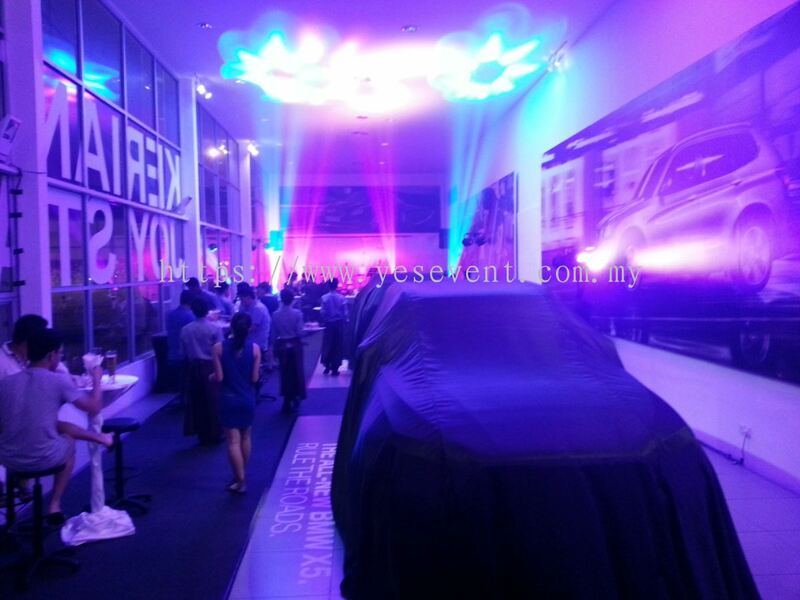 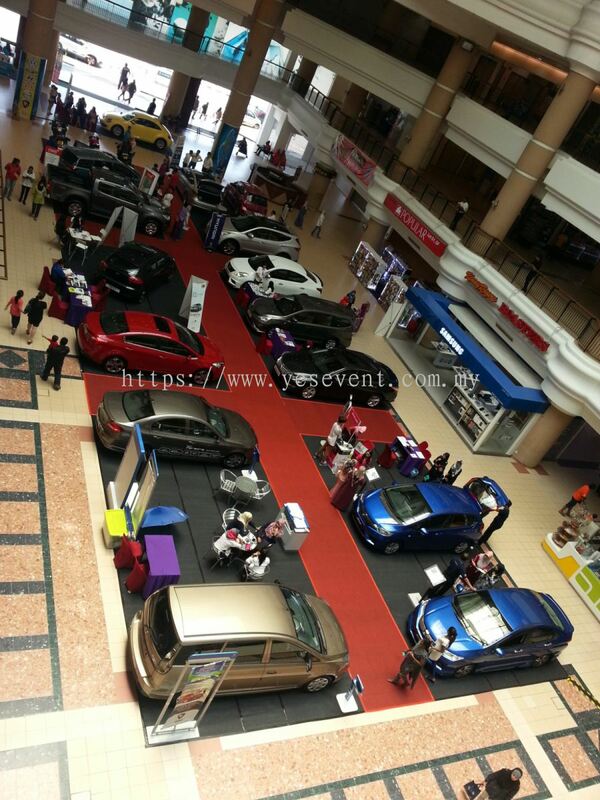 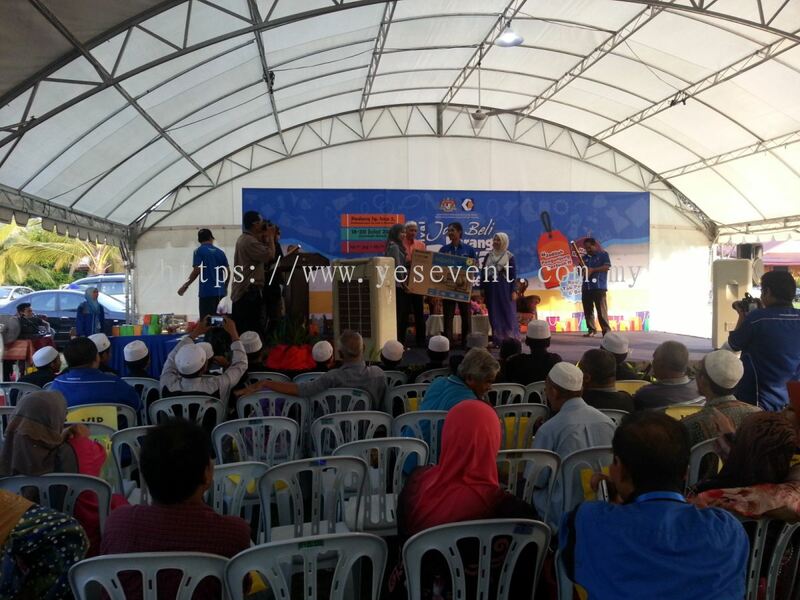 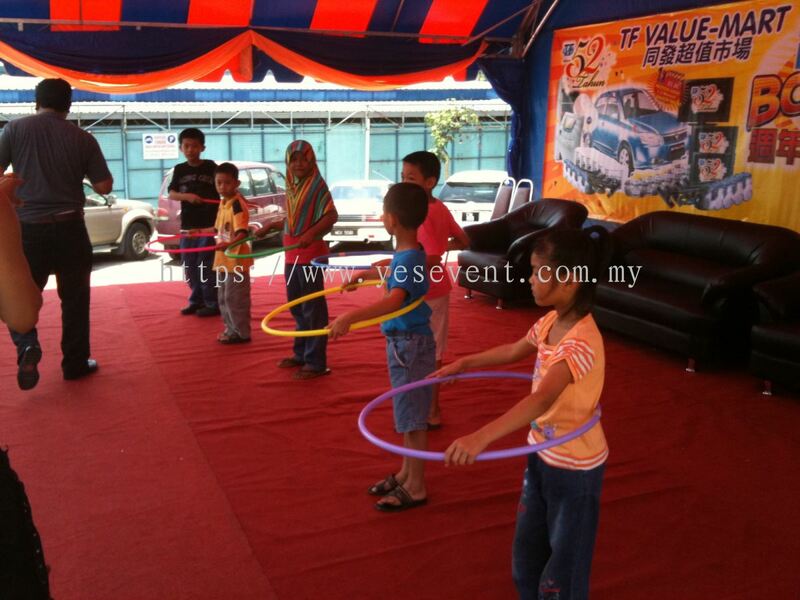 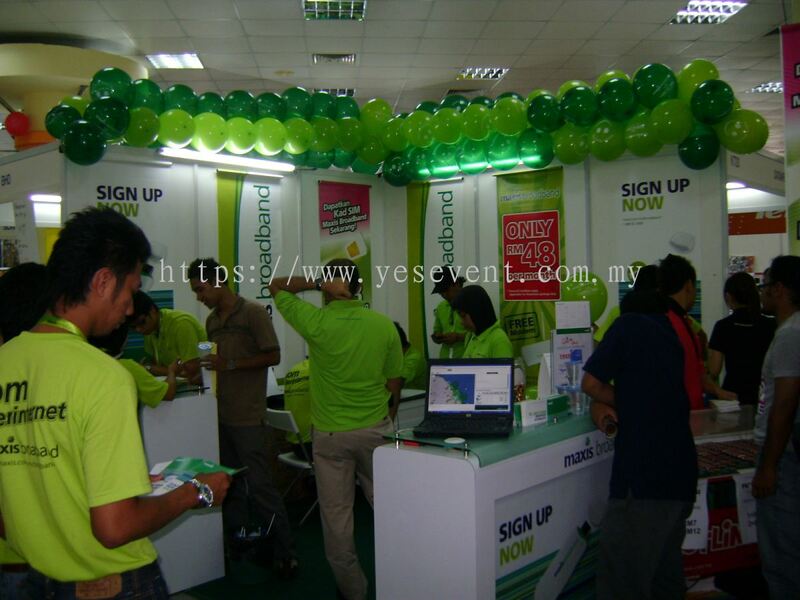 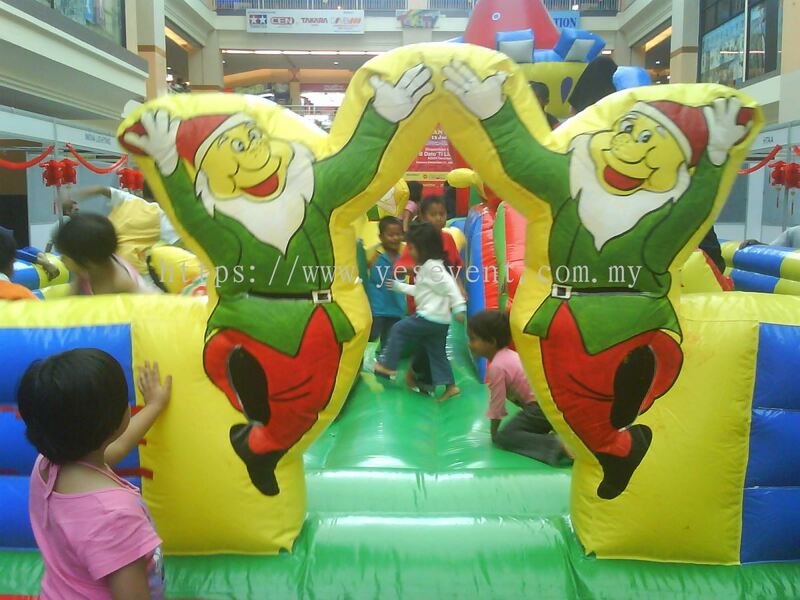 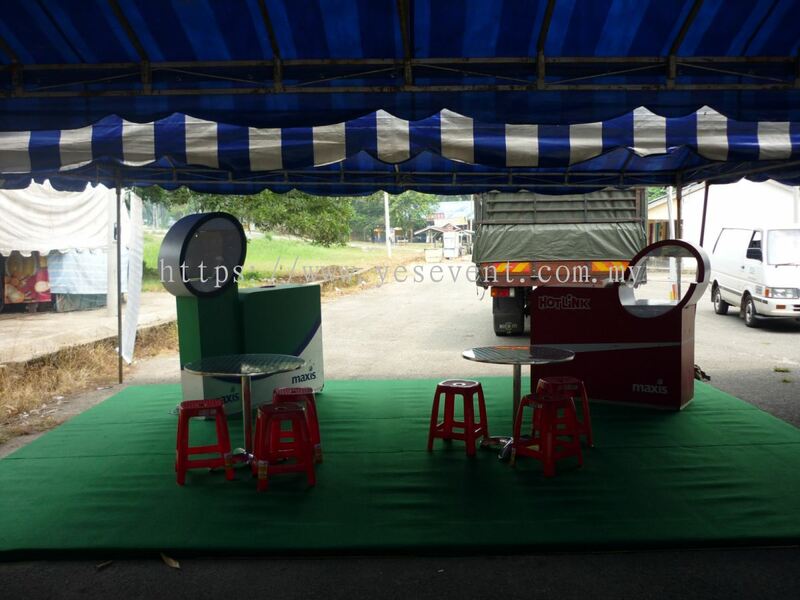 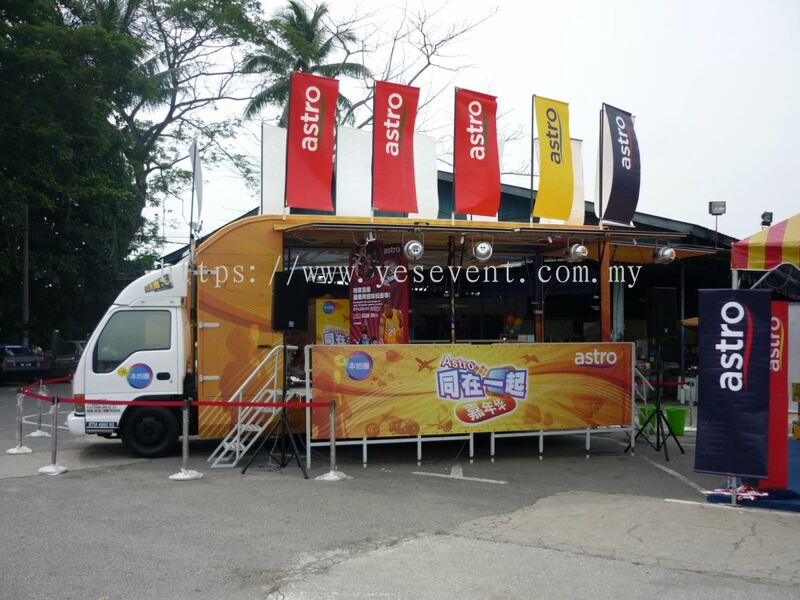 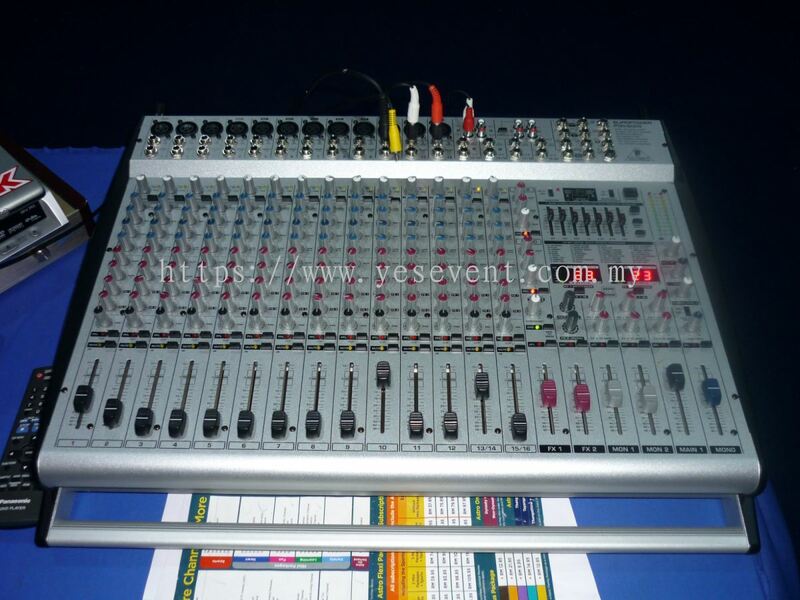 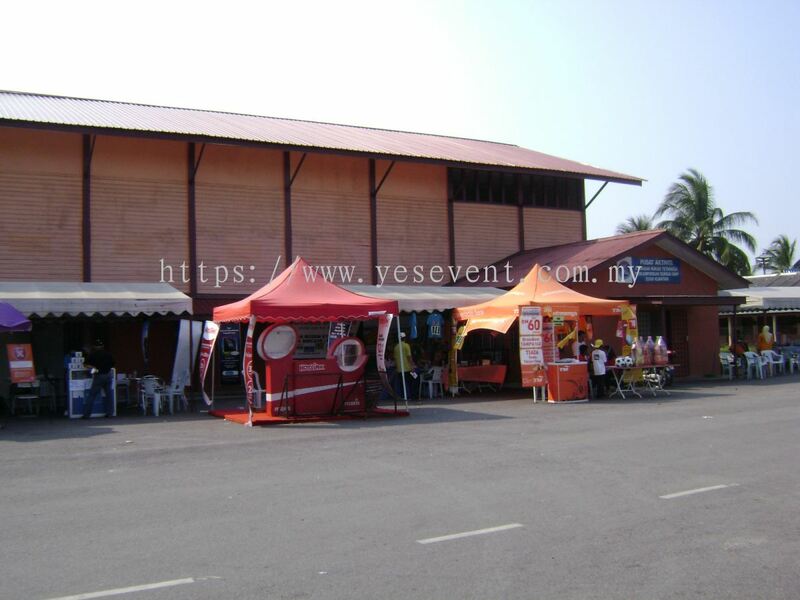 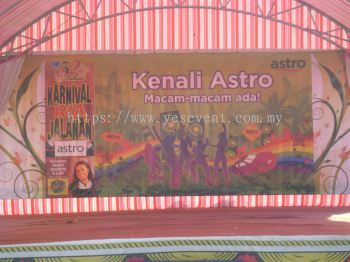 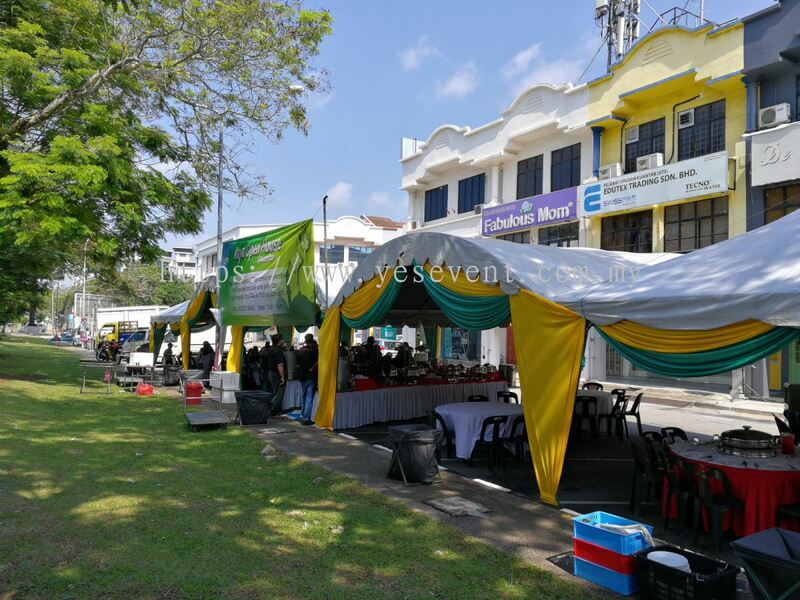 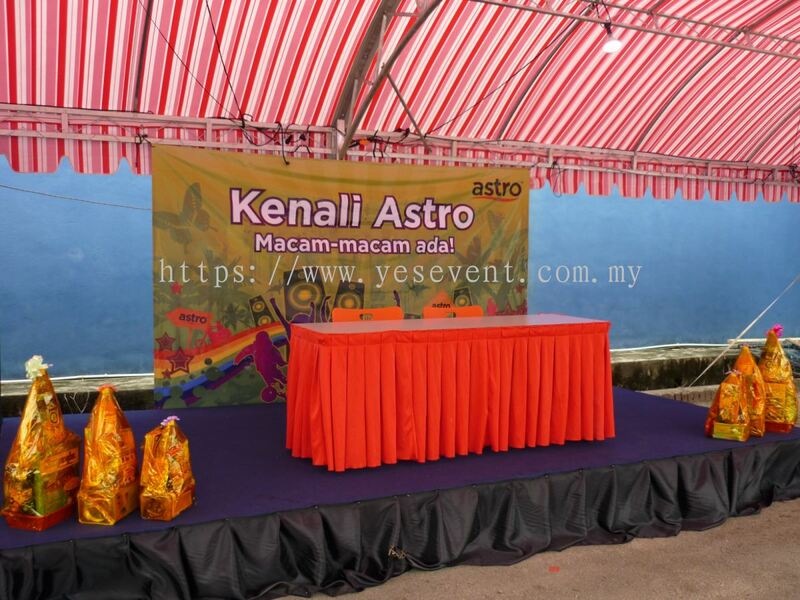 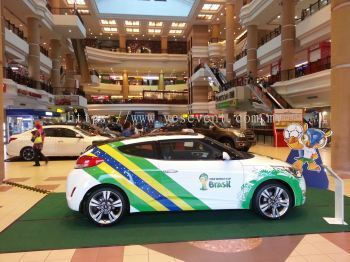 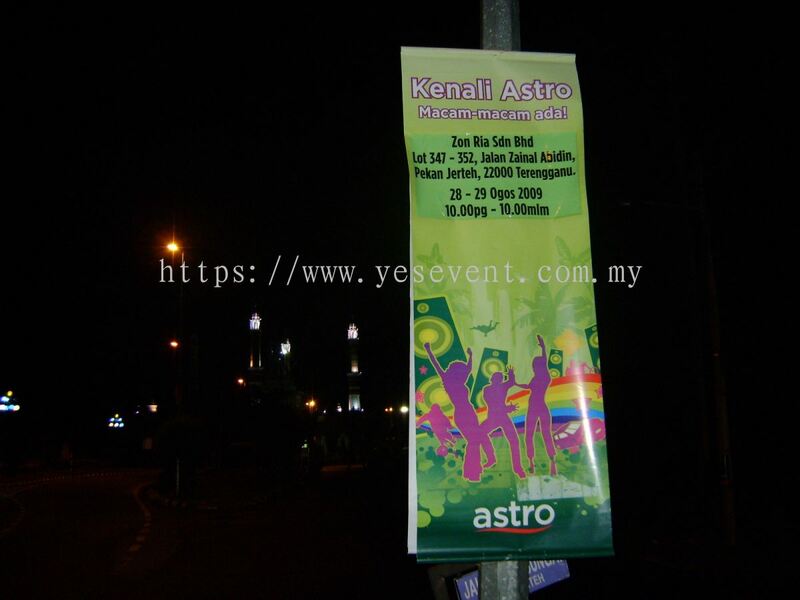 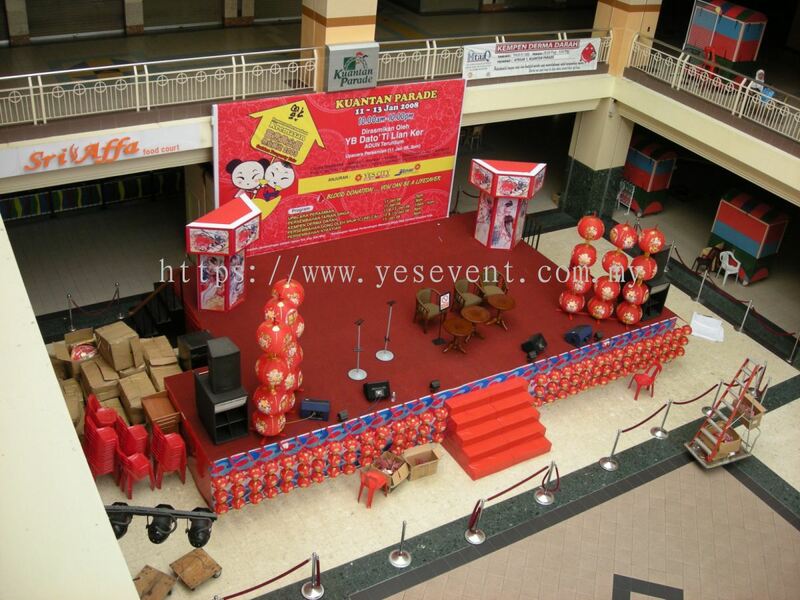 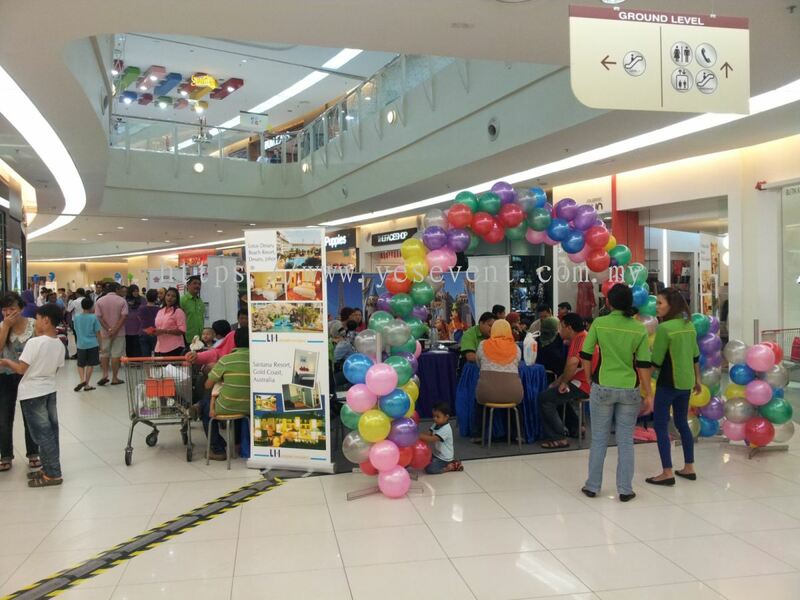 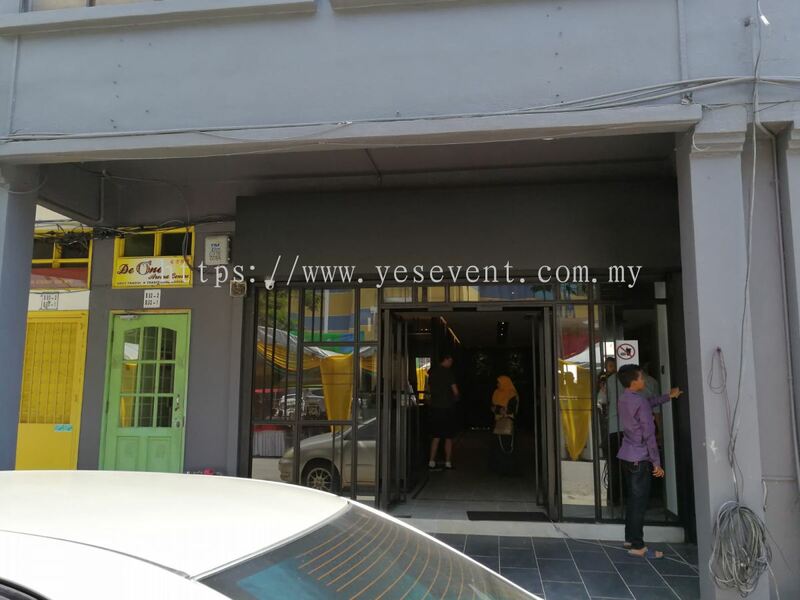 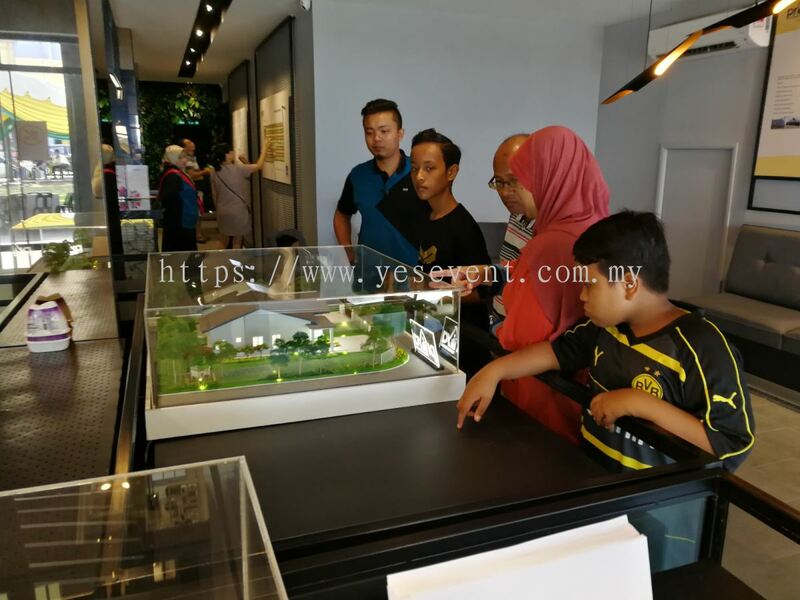 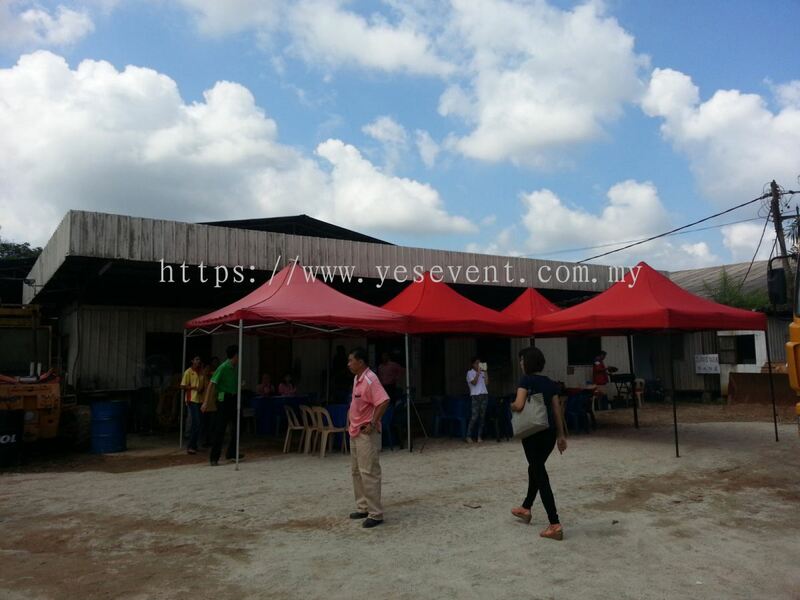 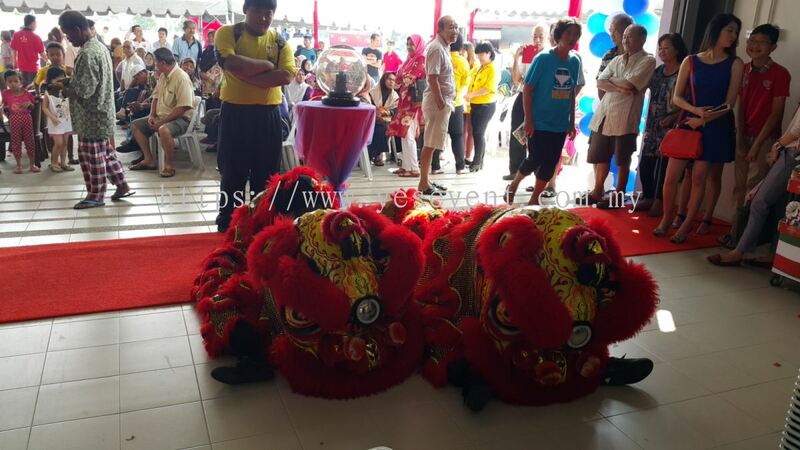 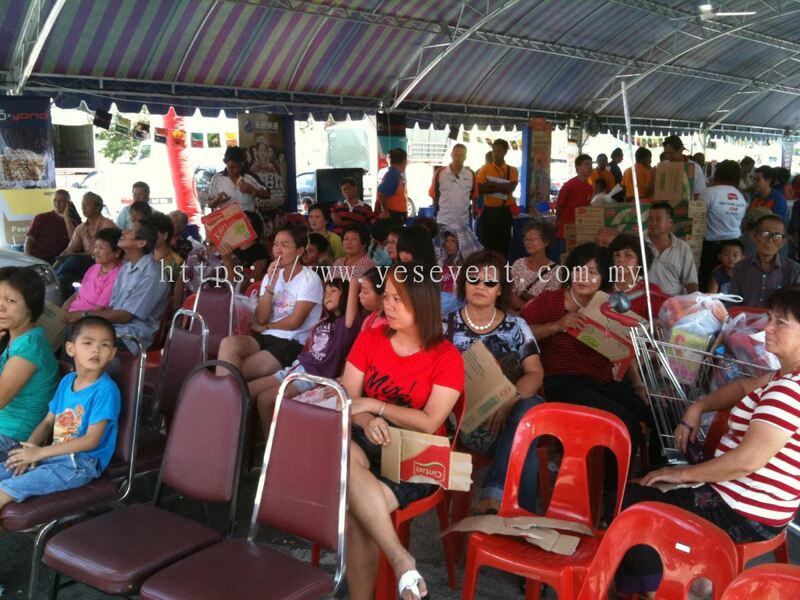 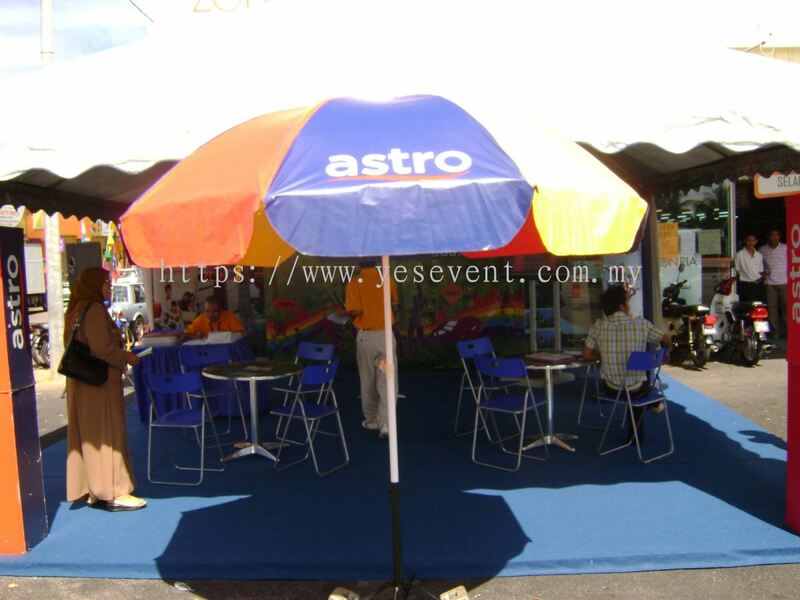 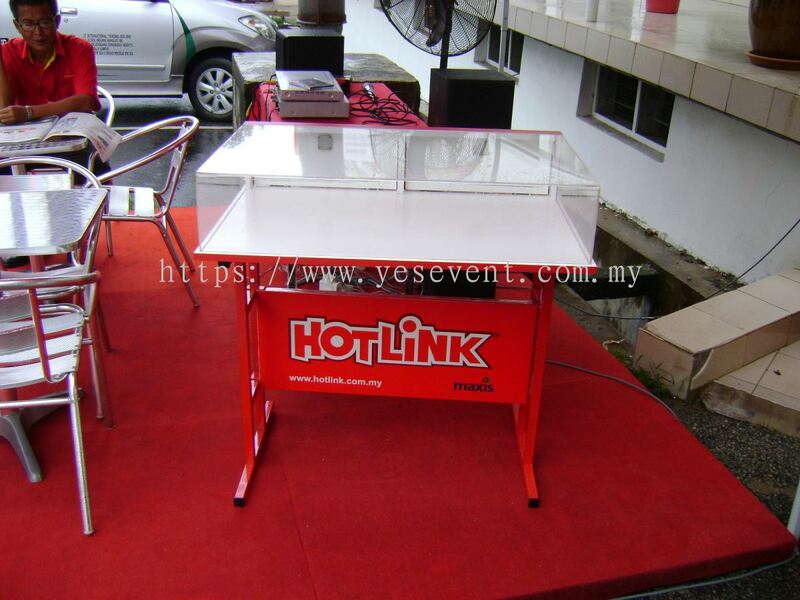 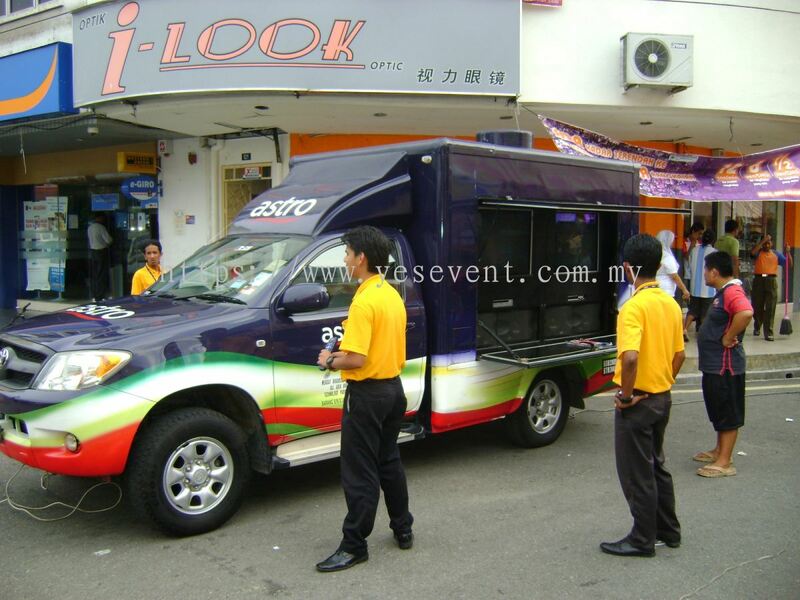 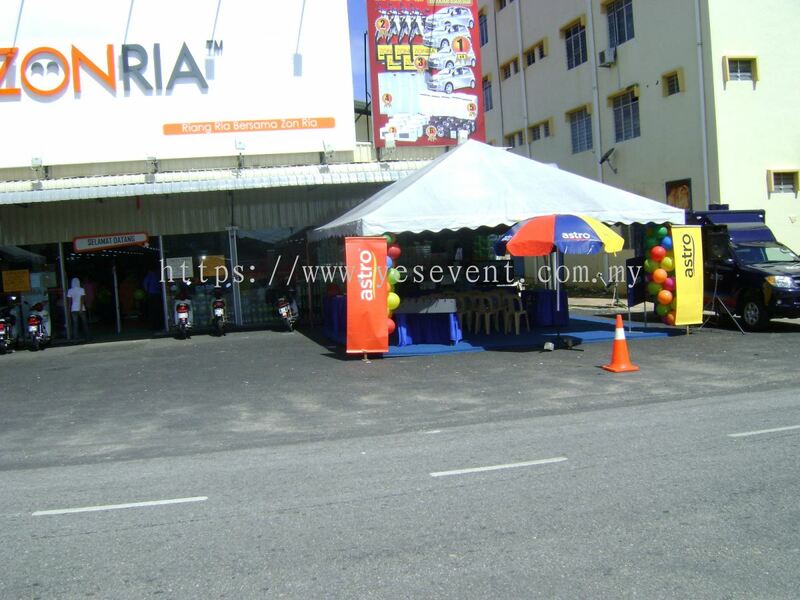 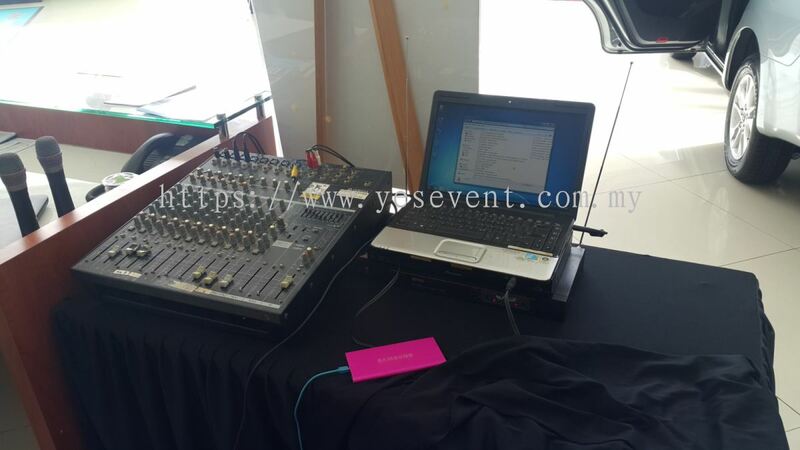 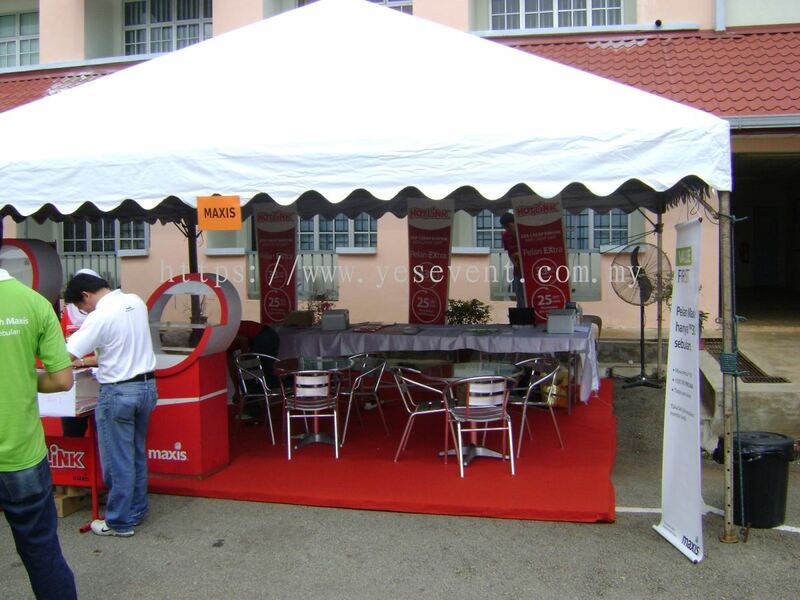 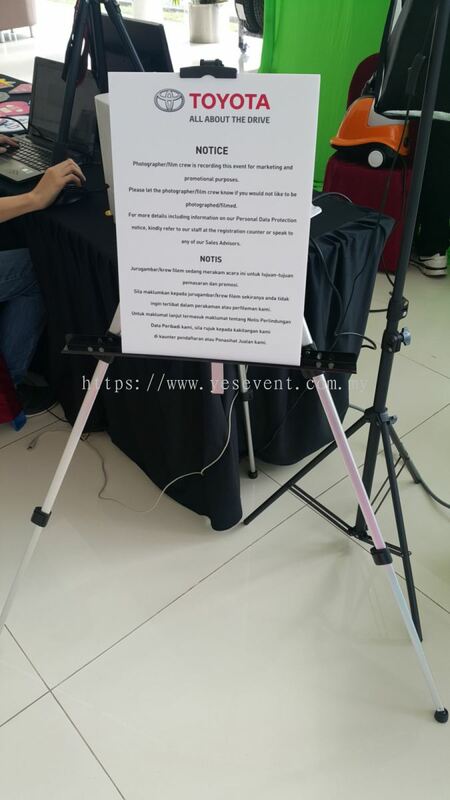 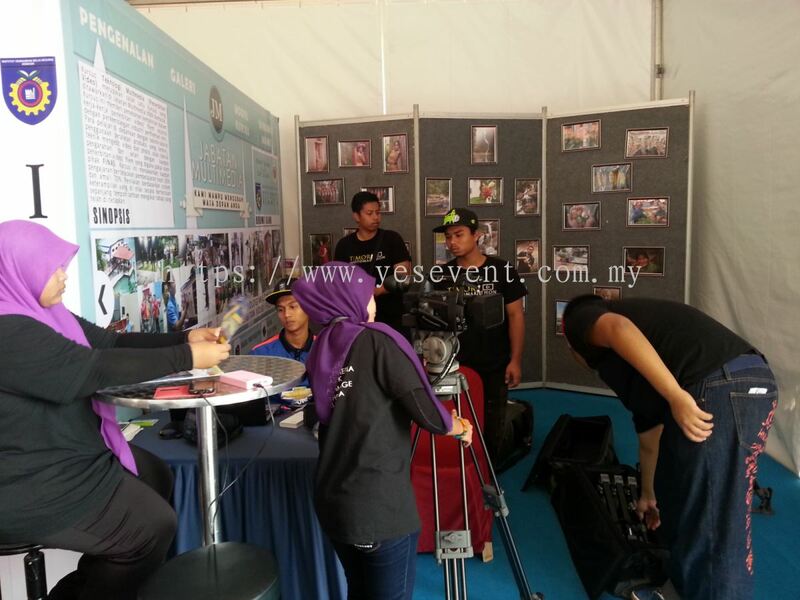 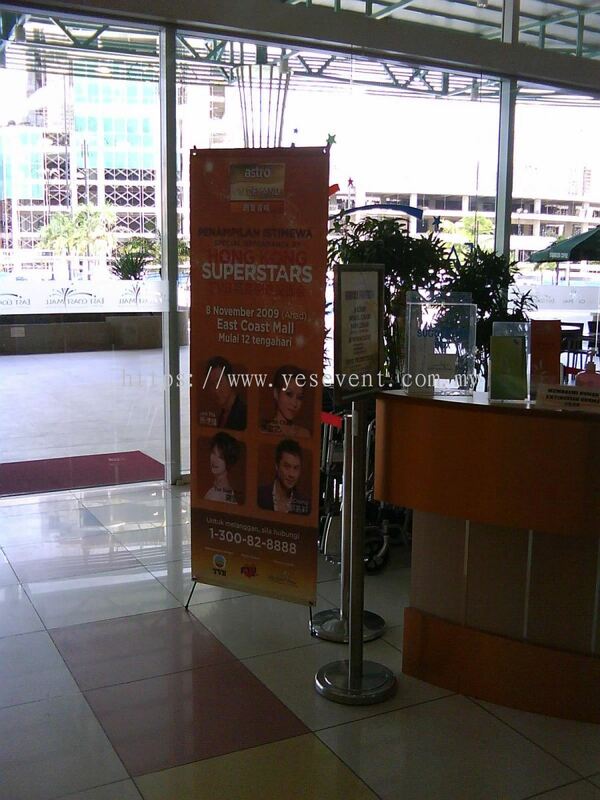 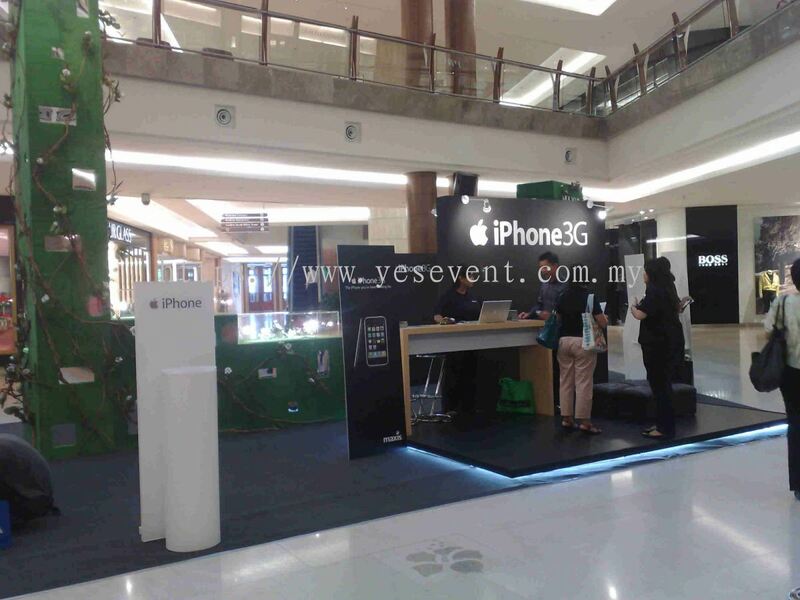 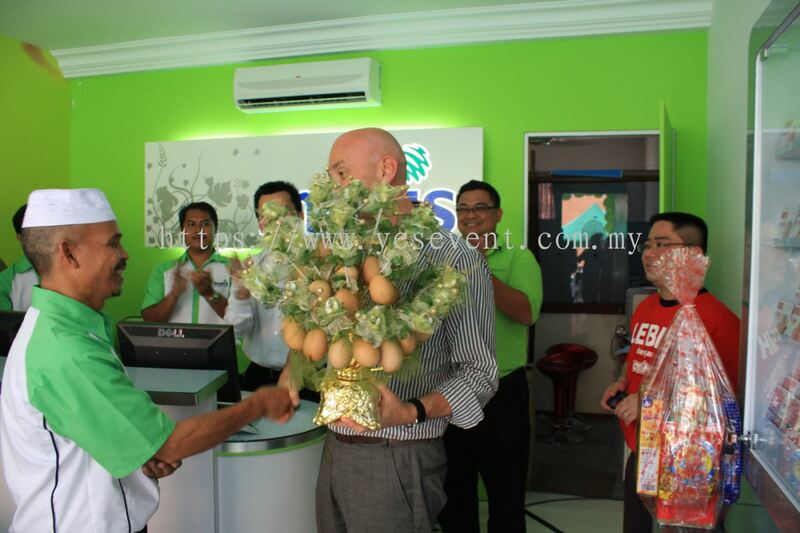 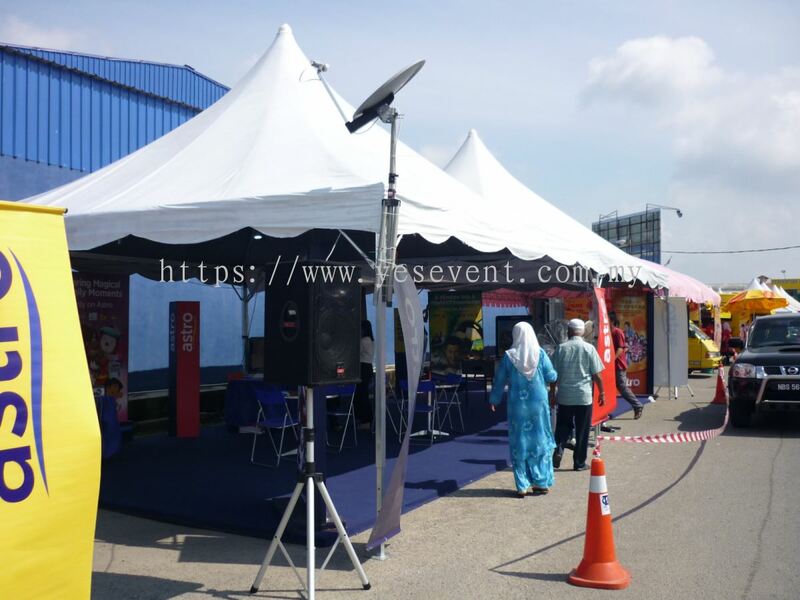 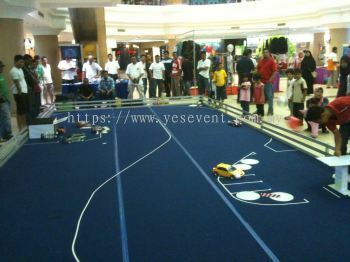 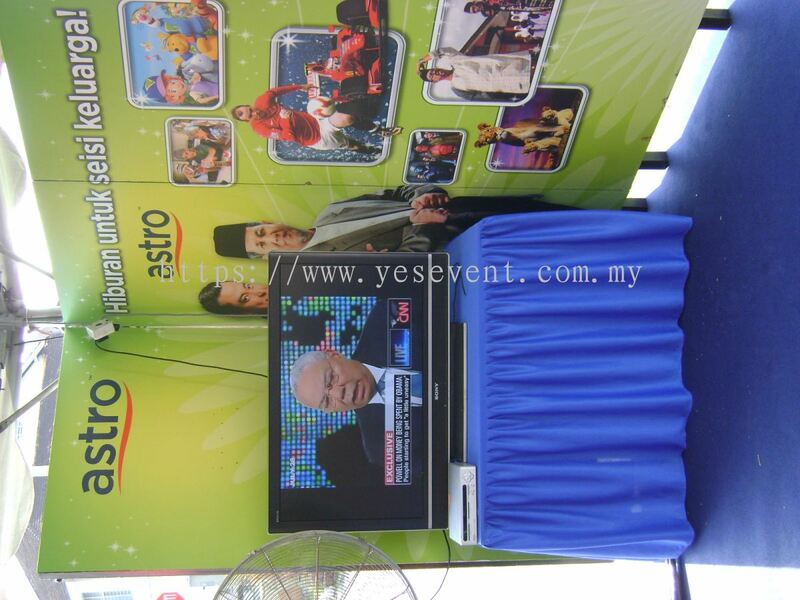 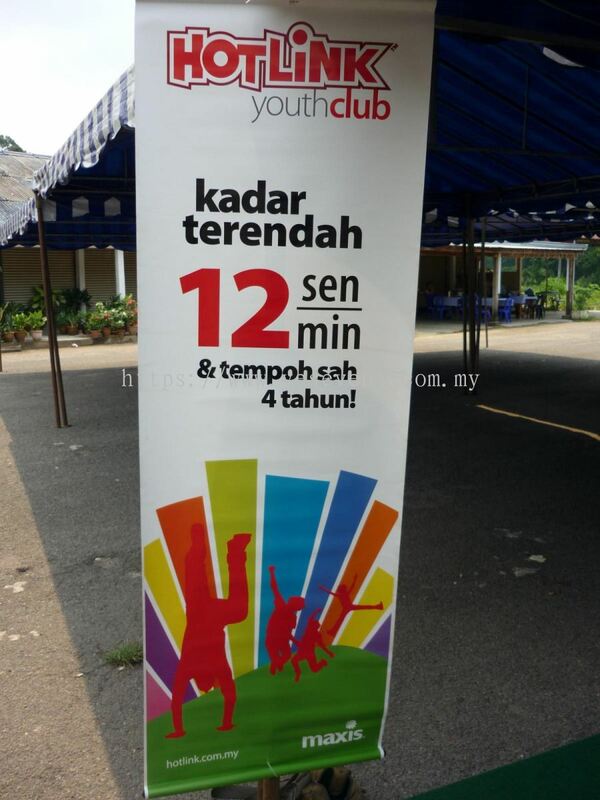 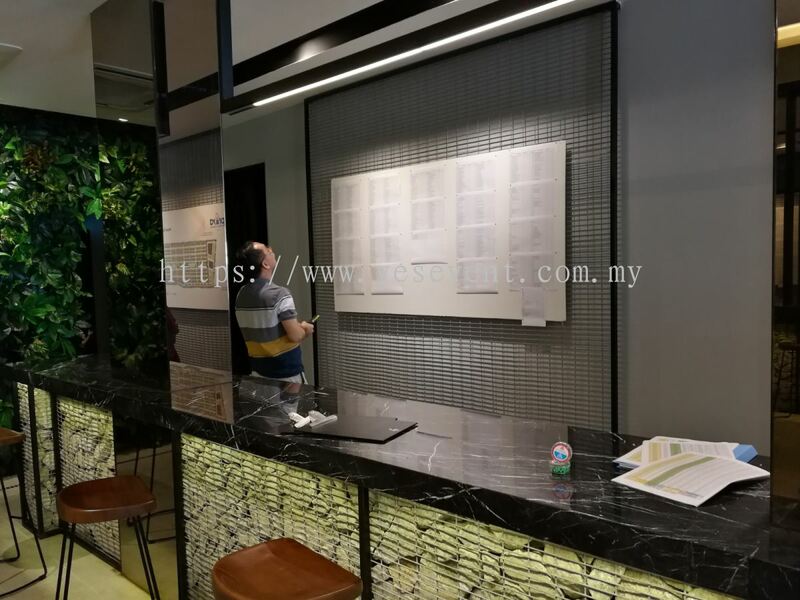 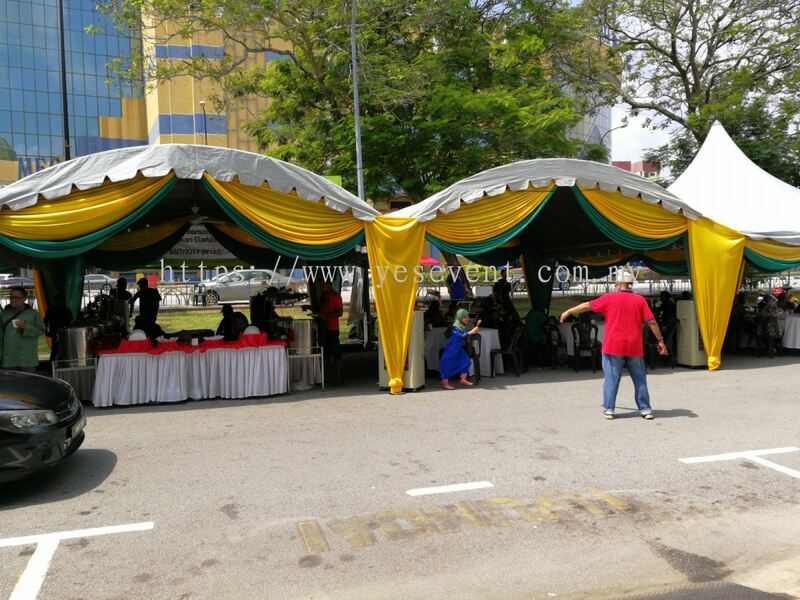 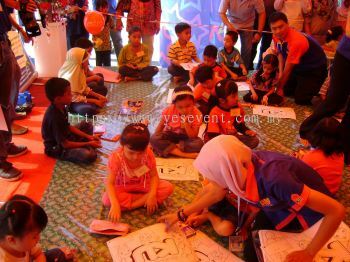 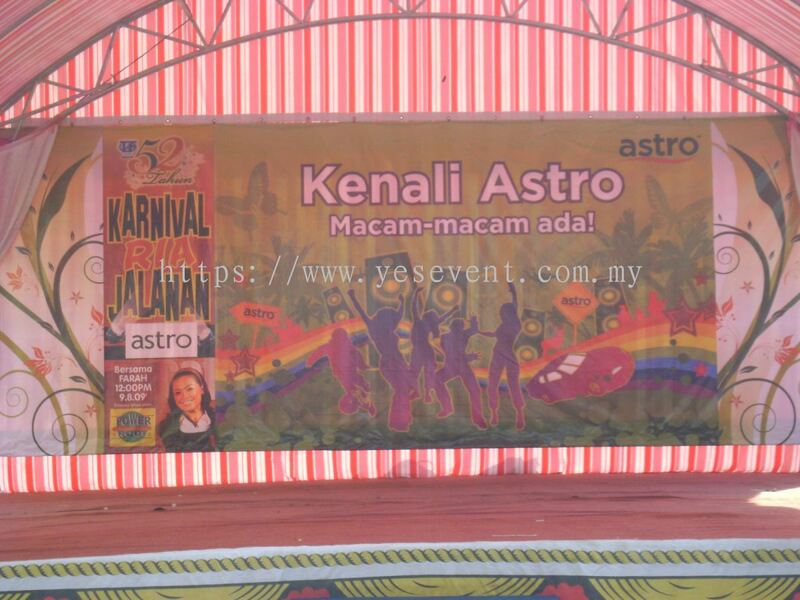 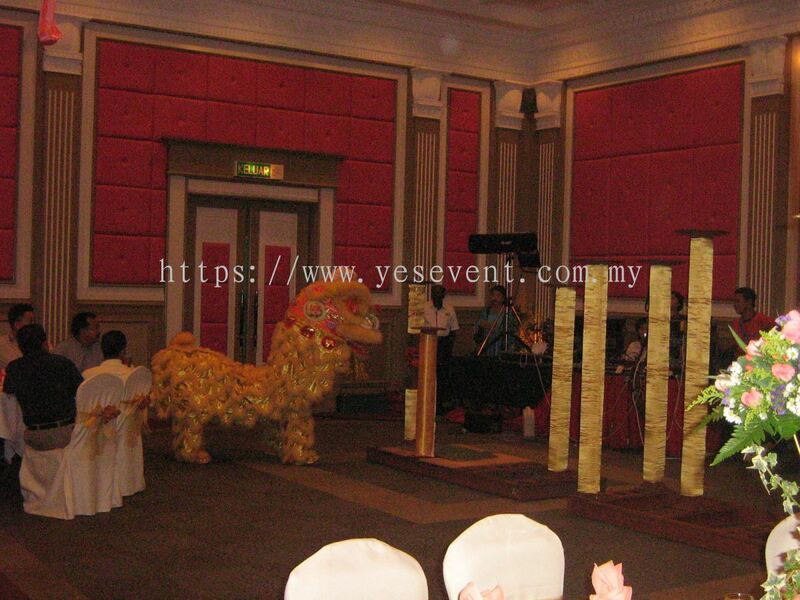 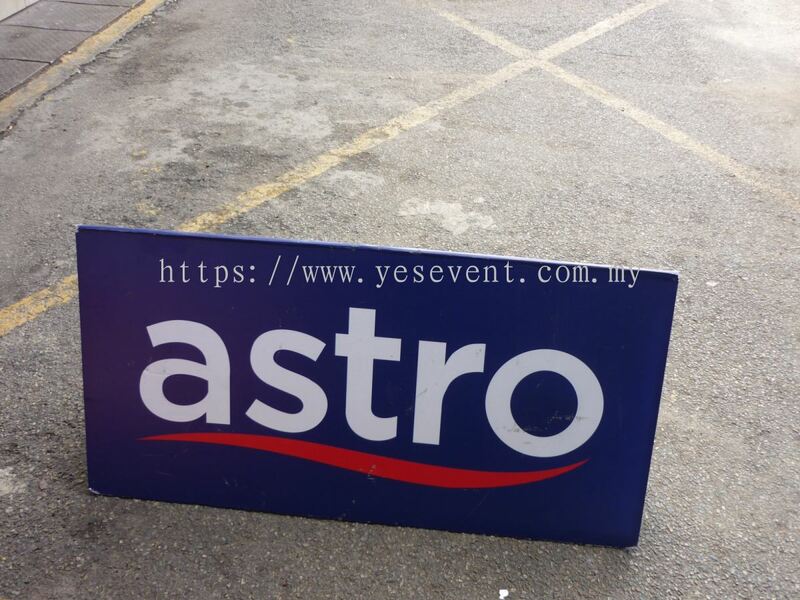 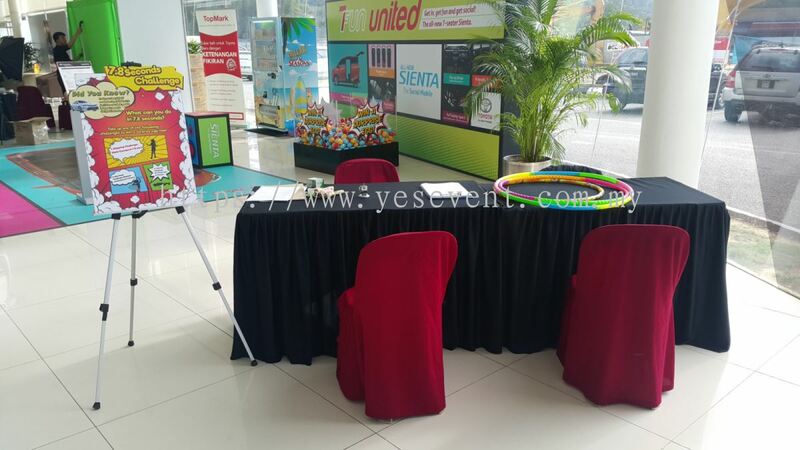 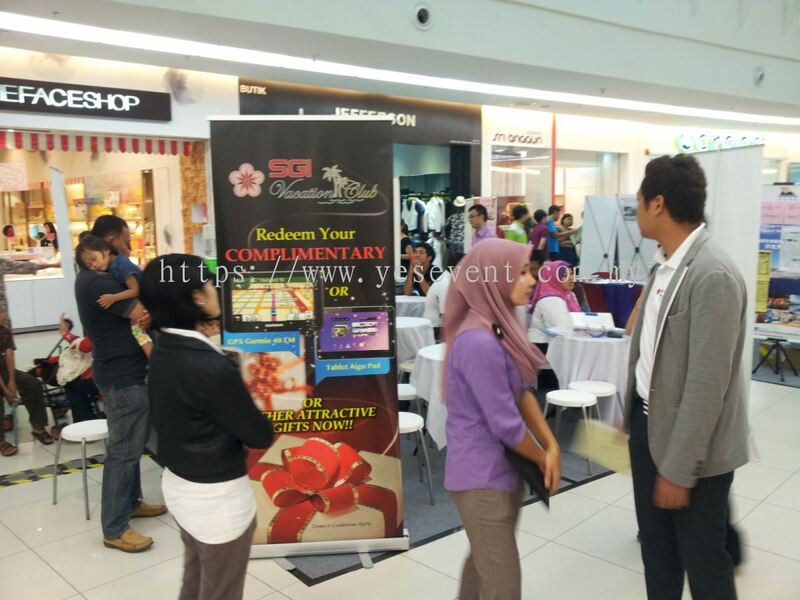 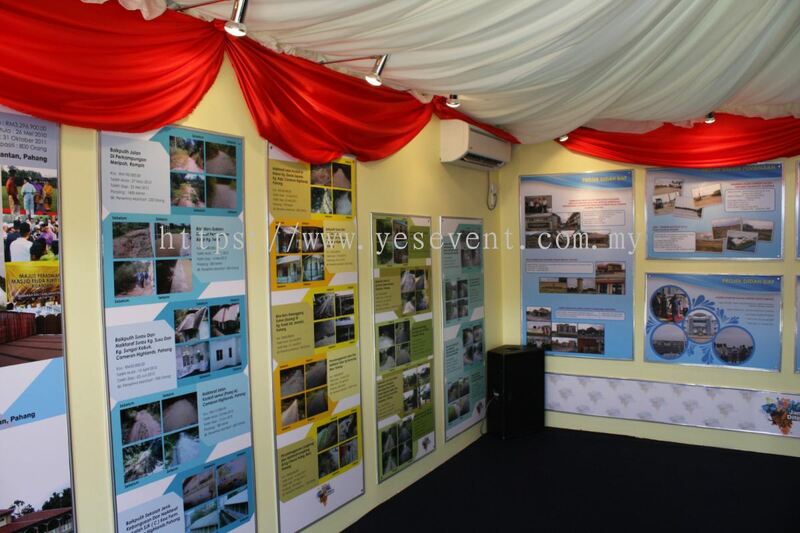 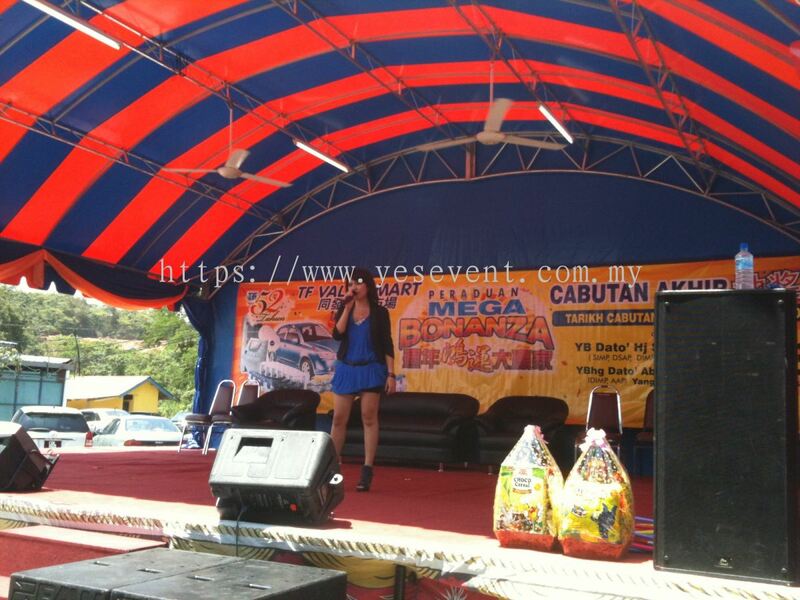 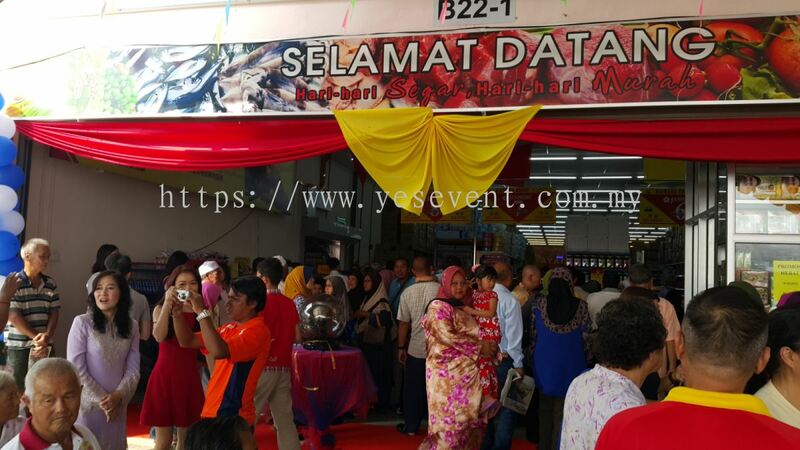 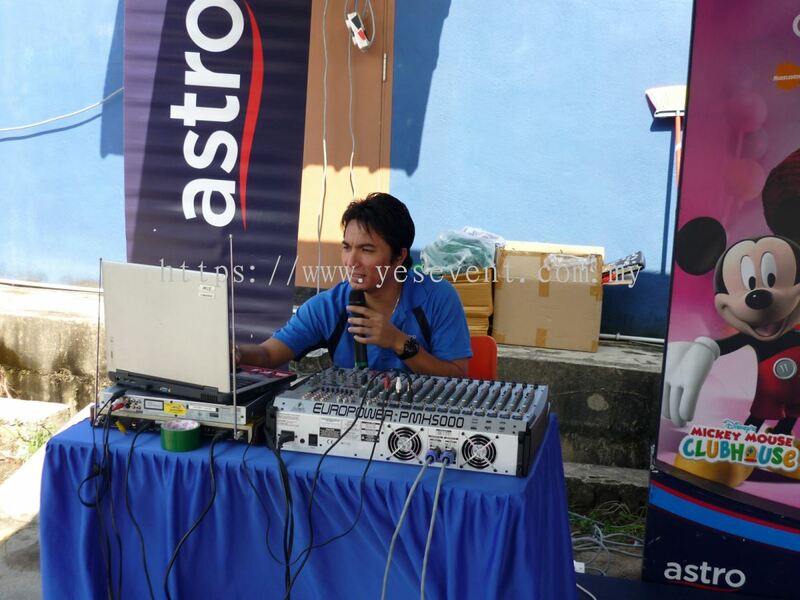 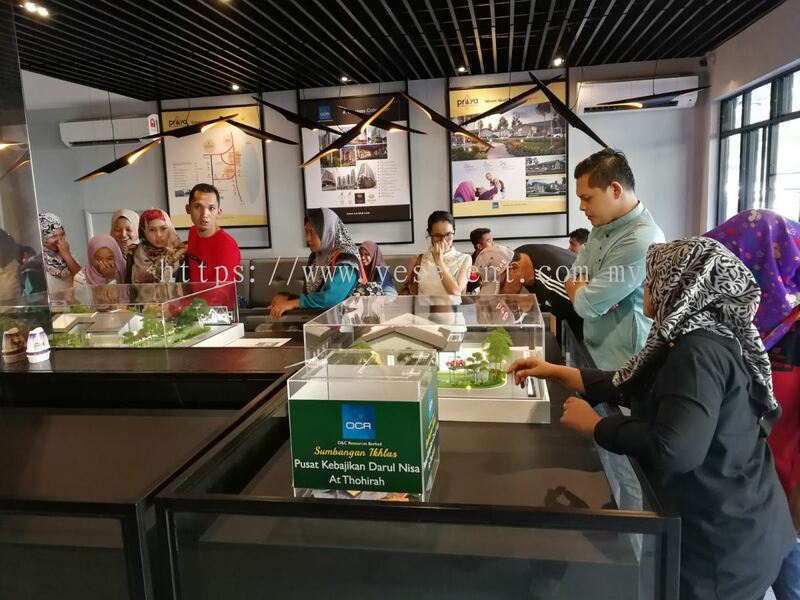 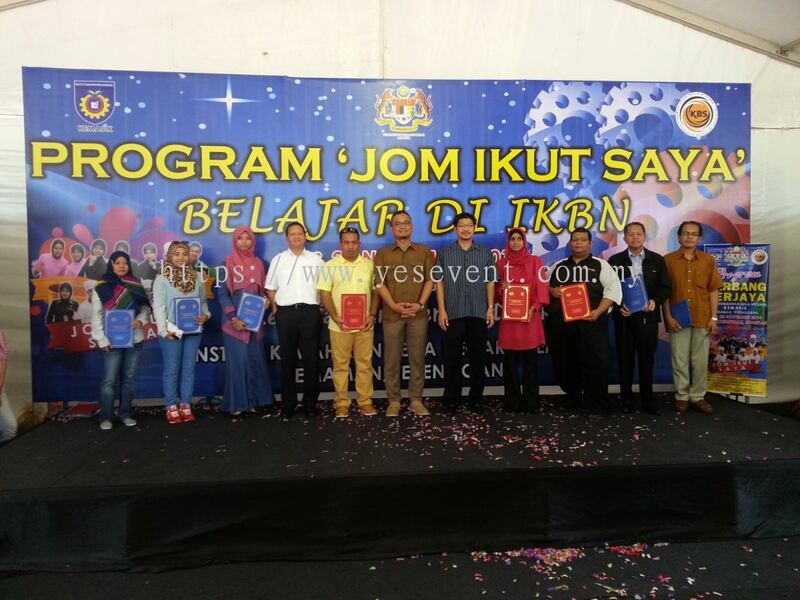 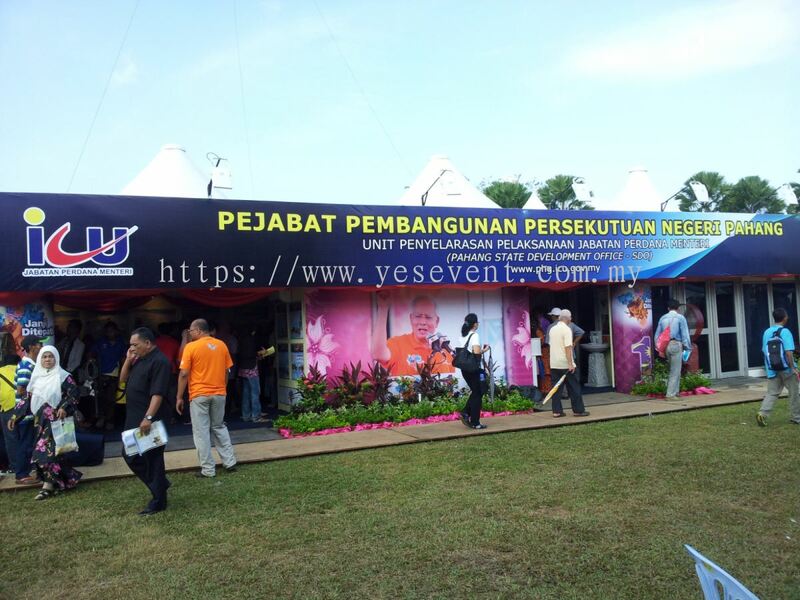 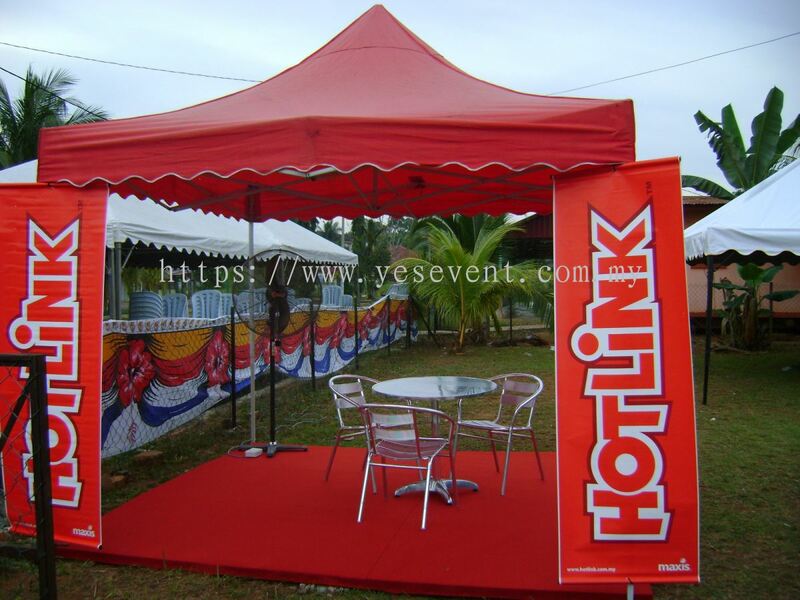 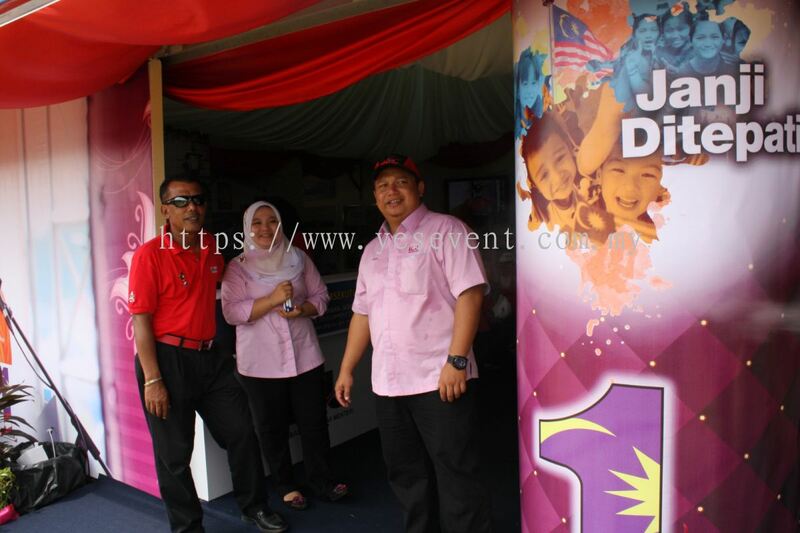 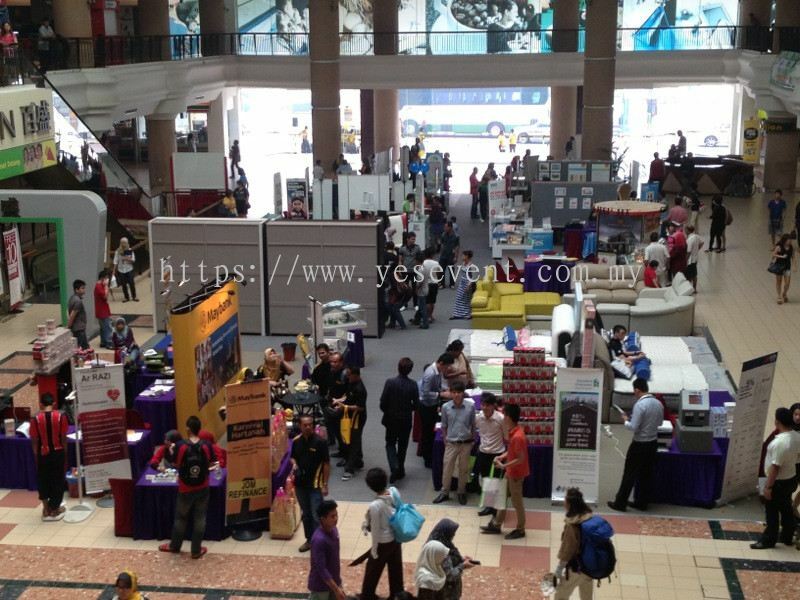 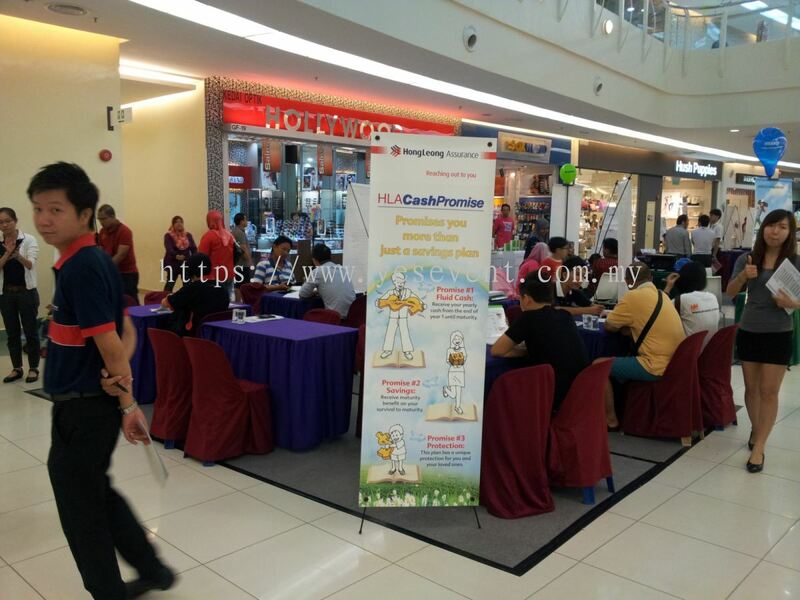 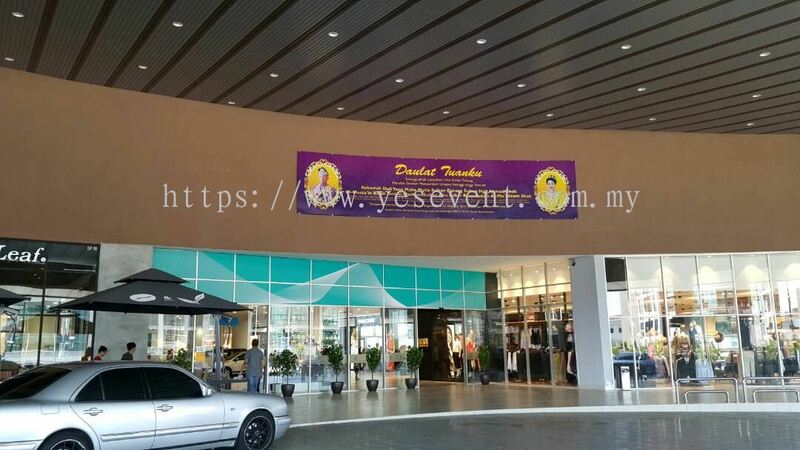 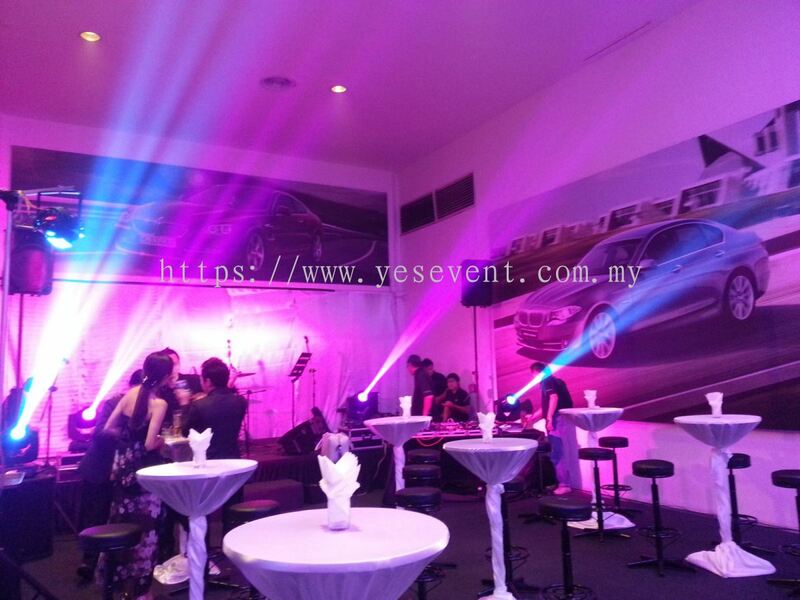 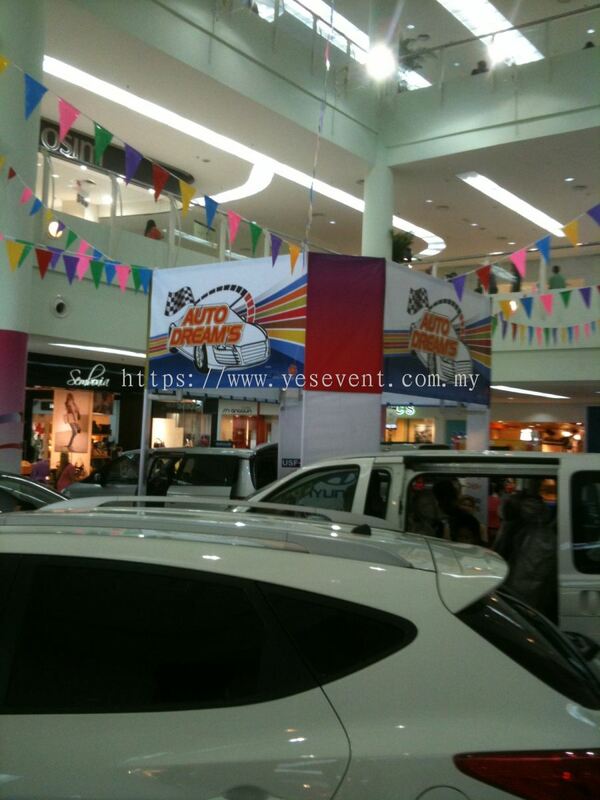 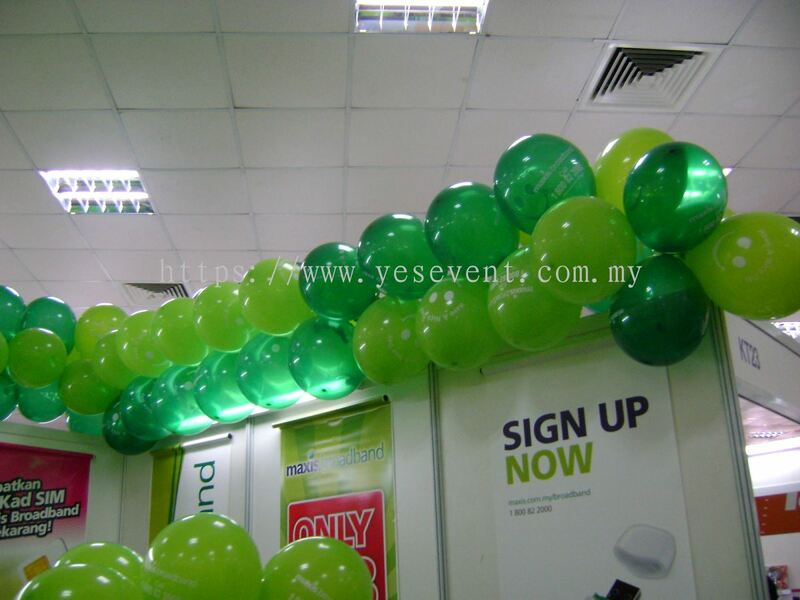 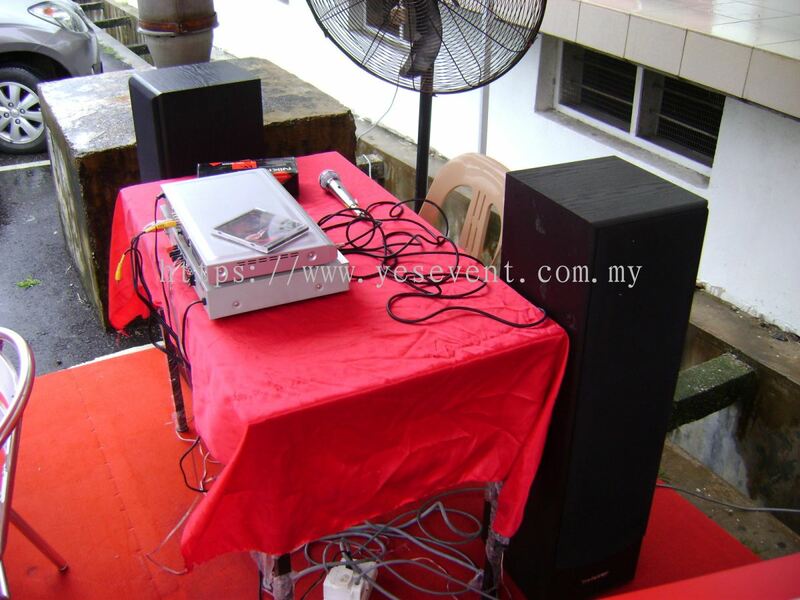 Yes Events And Branding Sdn Bhd - Yes Events And Branding Sdn Bhd is a company that specializes in event management, printing, advertising and billboards services. 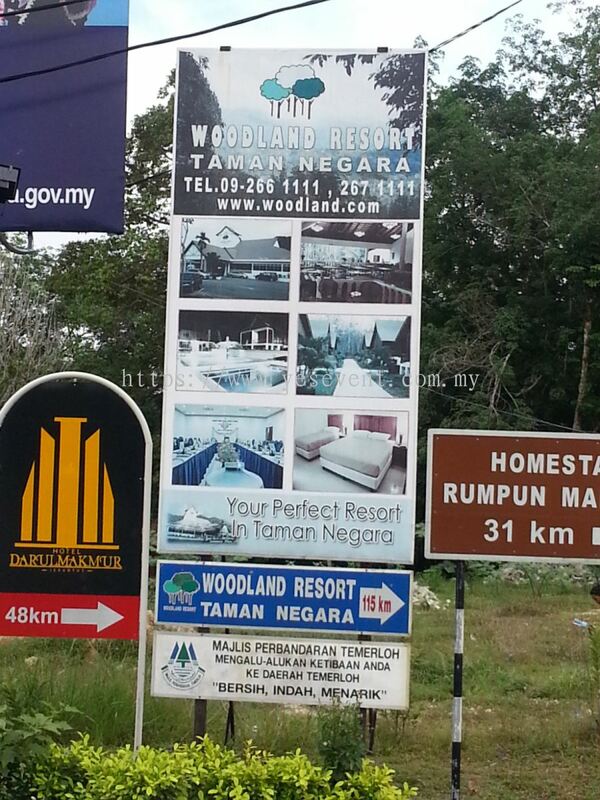 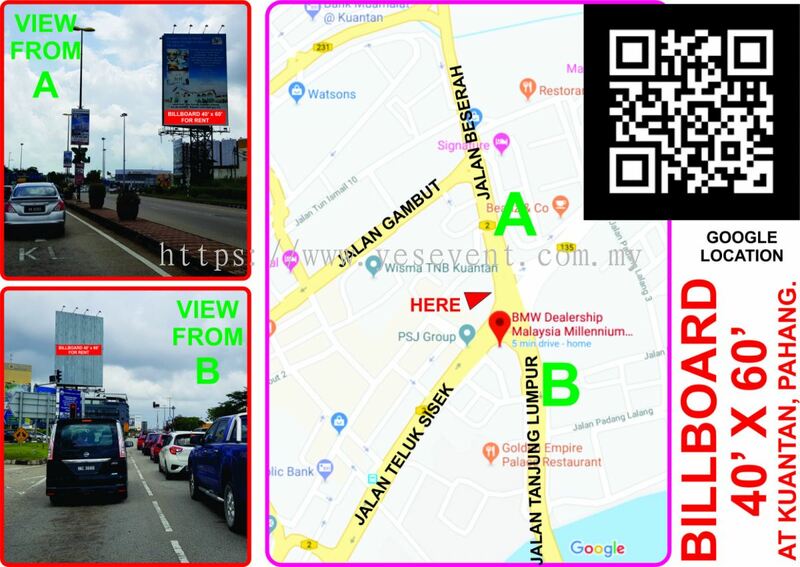 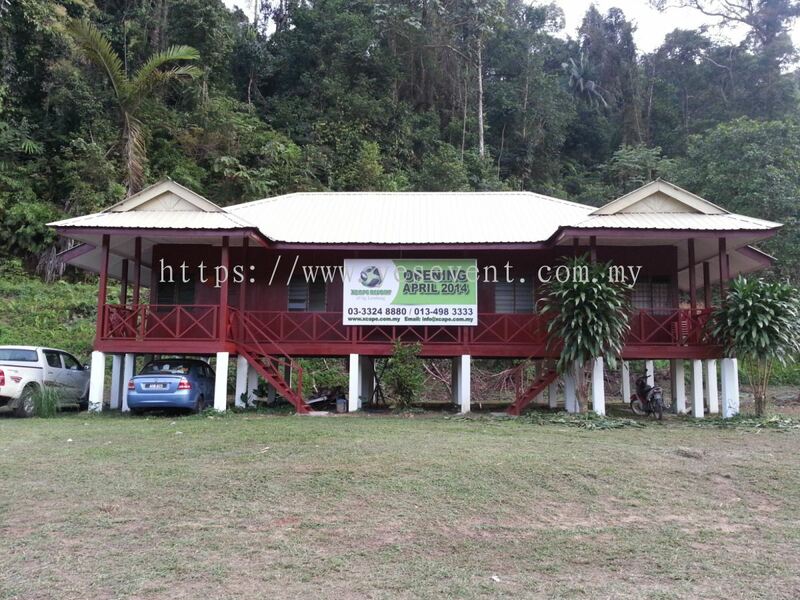 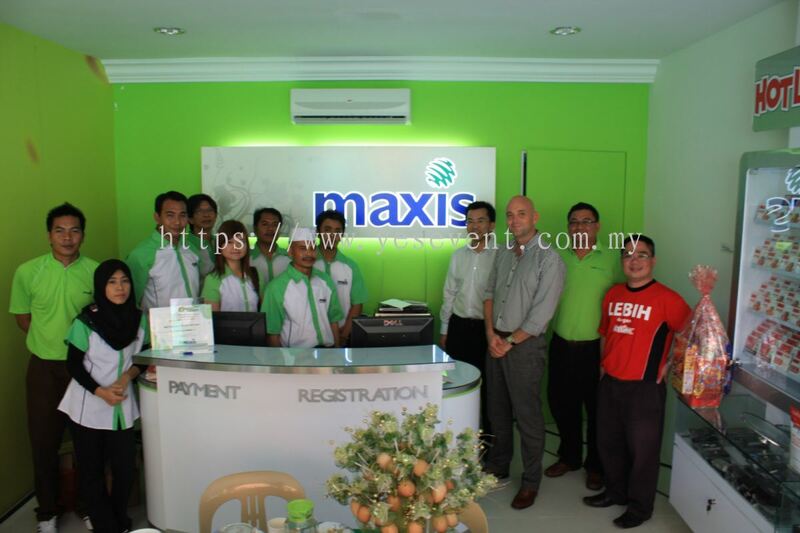 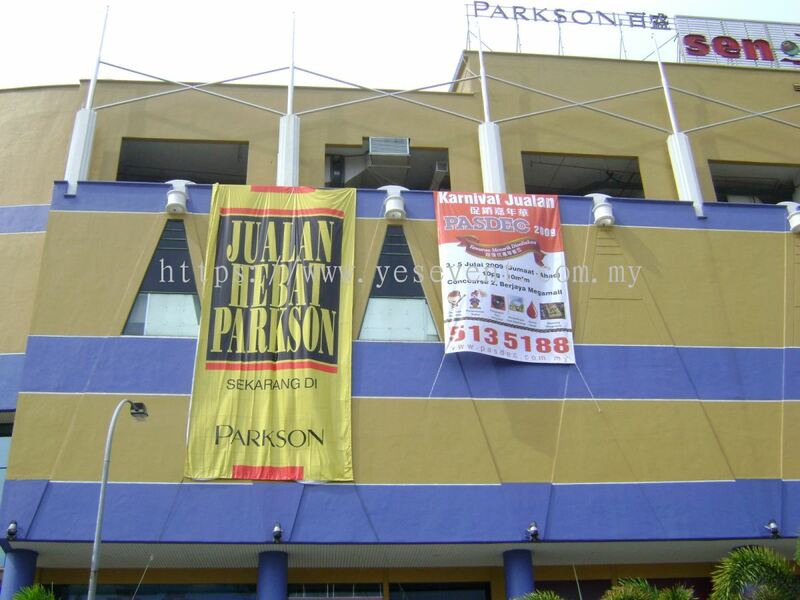 Our main office is located in Kuantan, Pahang, Malaysia. 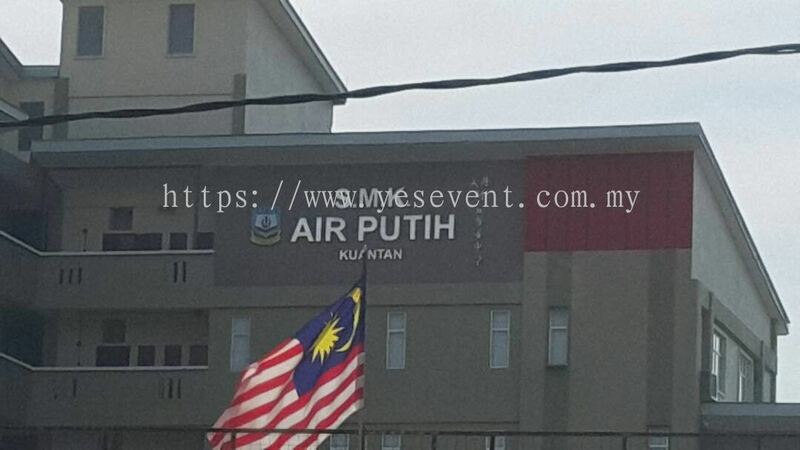 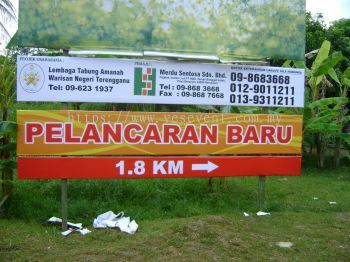 A279, Jalan Beserah, 25300 Kuantan, Pahang, Malaysia. 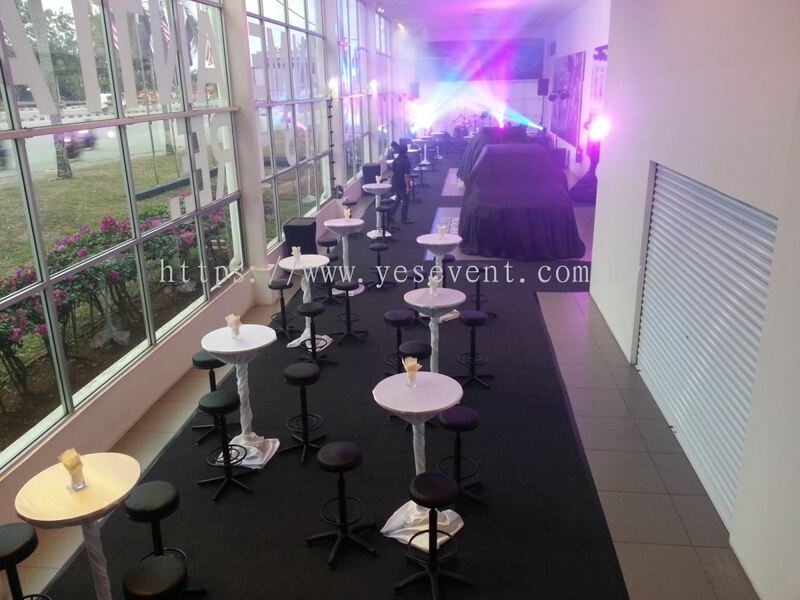 With passion and unrelenting commitment to excellence, Yes Events And Branding Sdn Bhd helps clients to speak out their brand's voices by engaging various type of media and platforms of their choice. 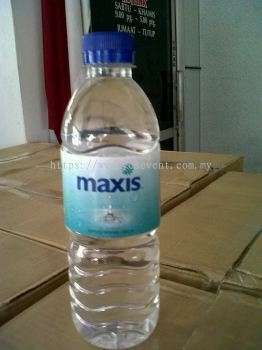 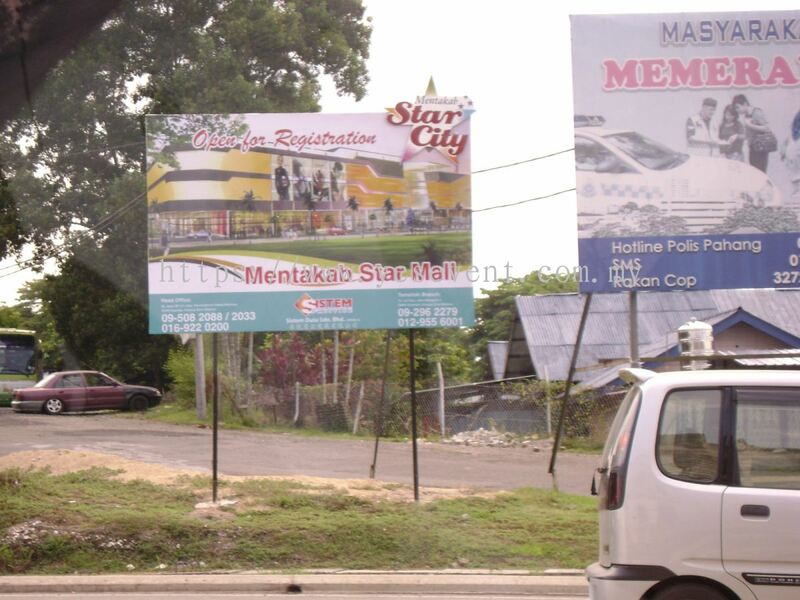 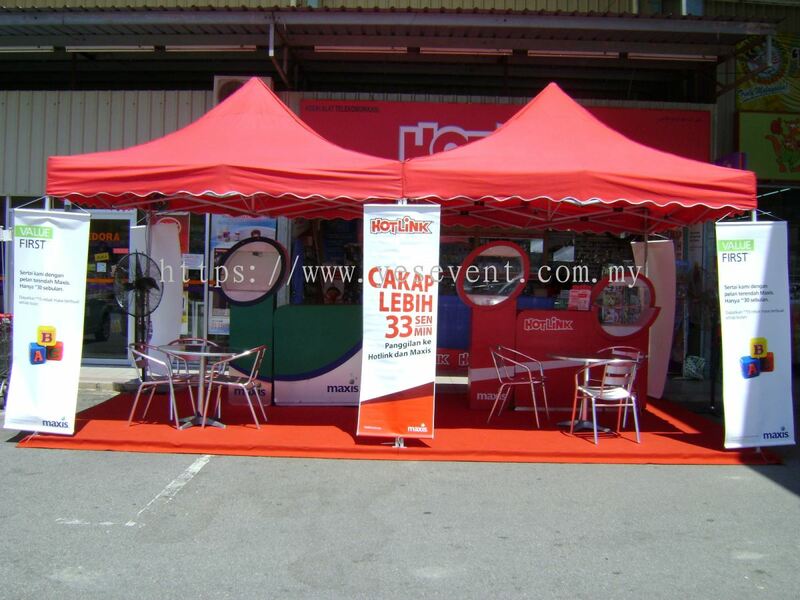 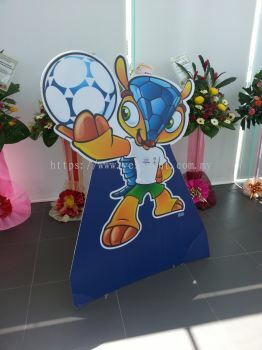 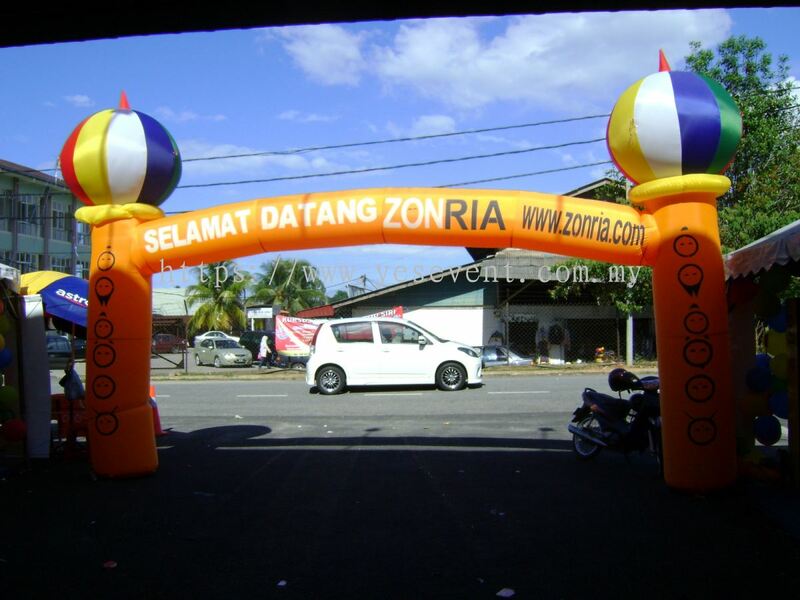 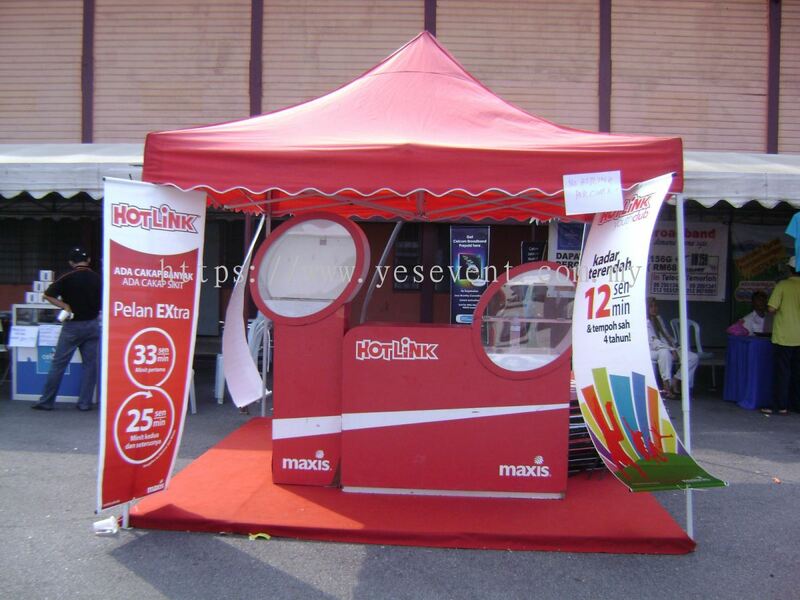 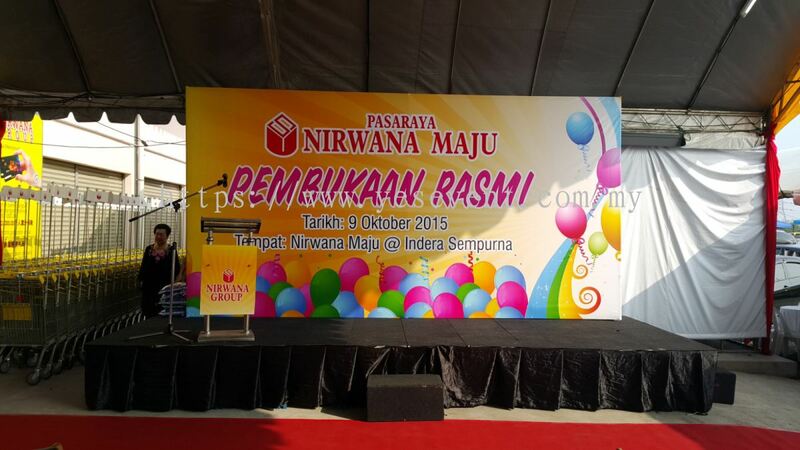 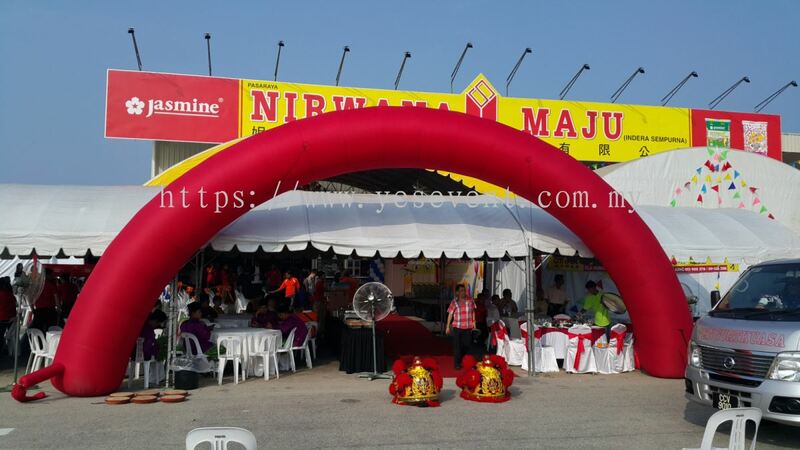 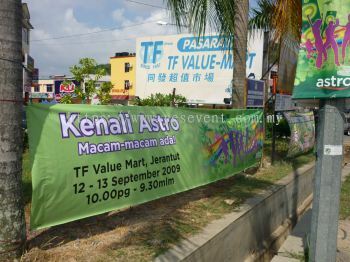 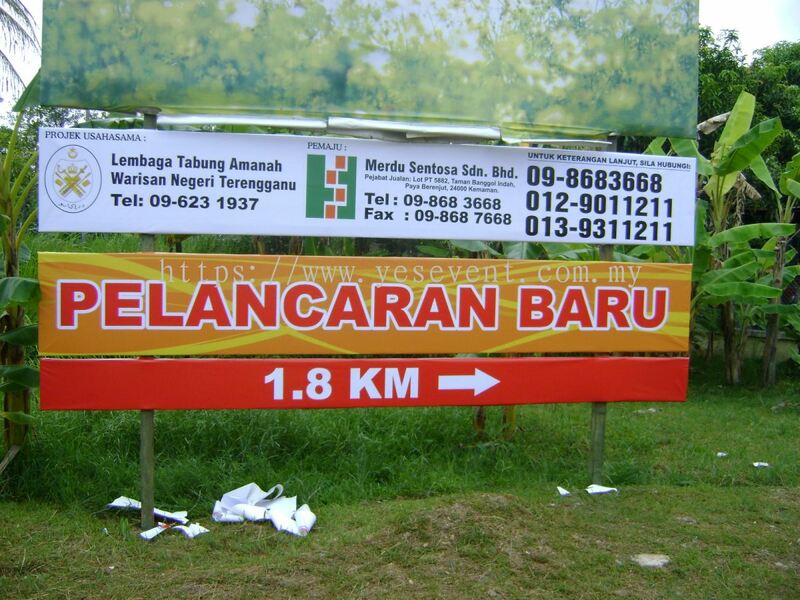 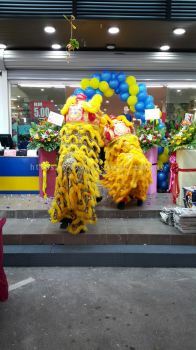 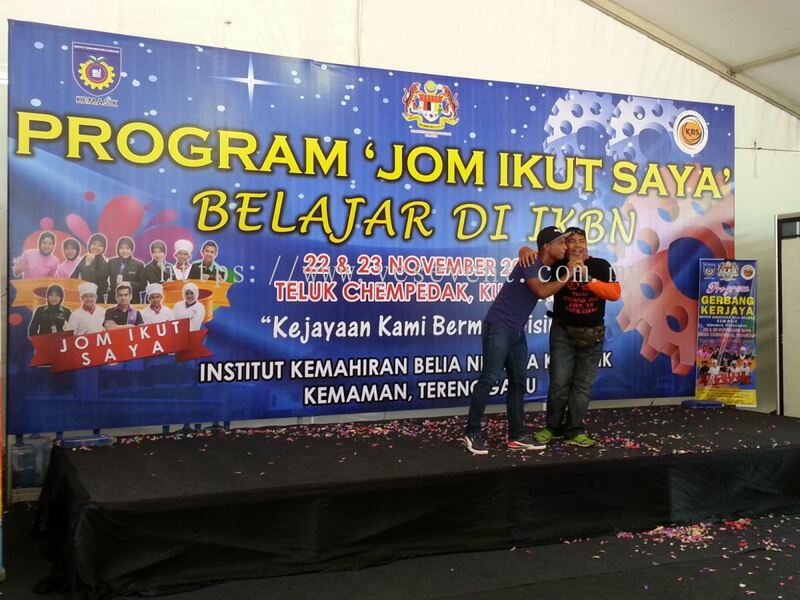 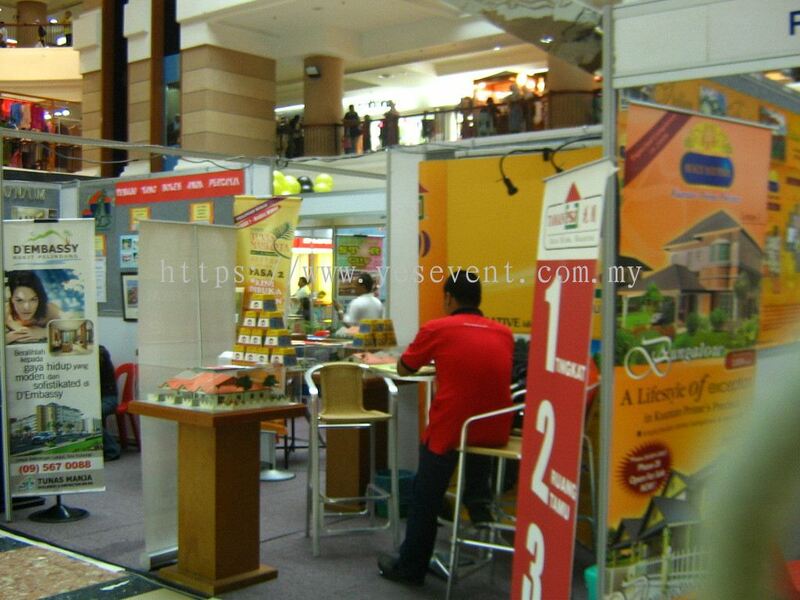 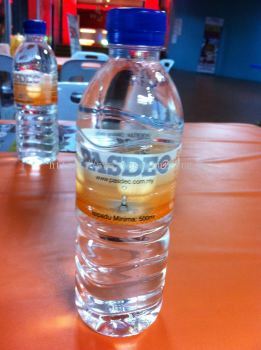 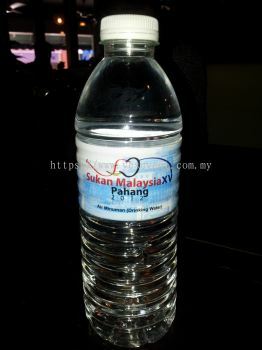 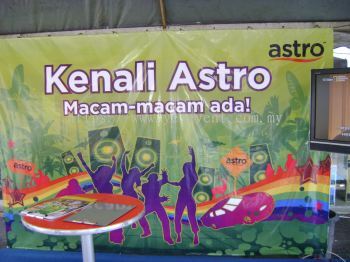 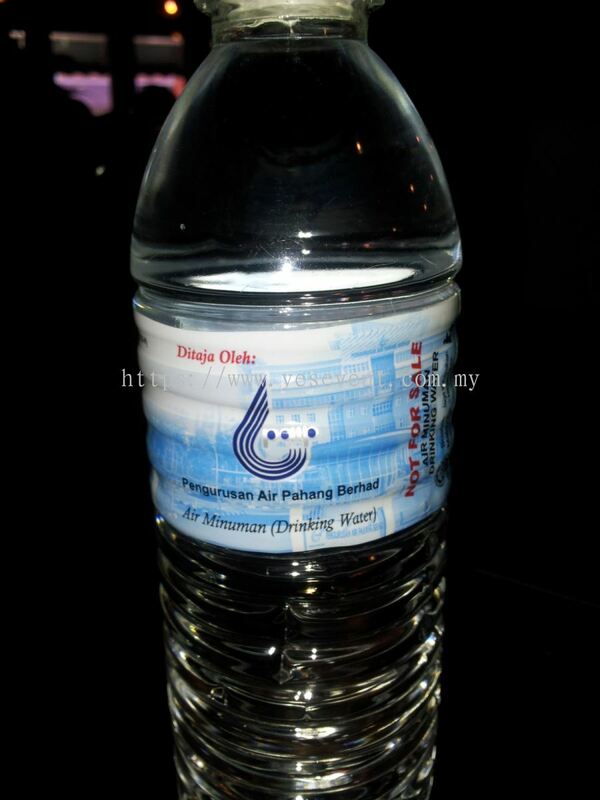 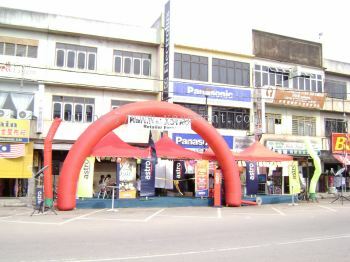 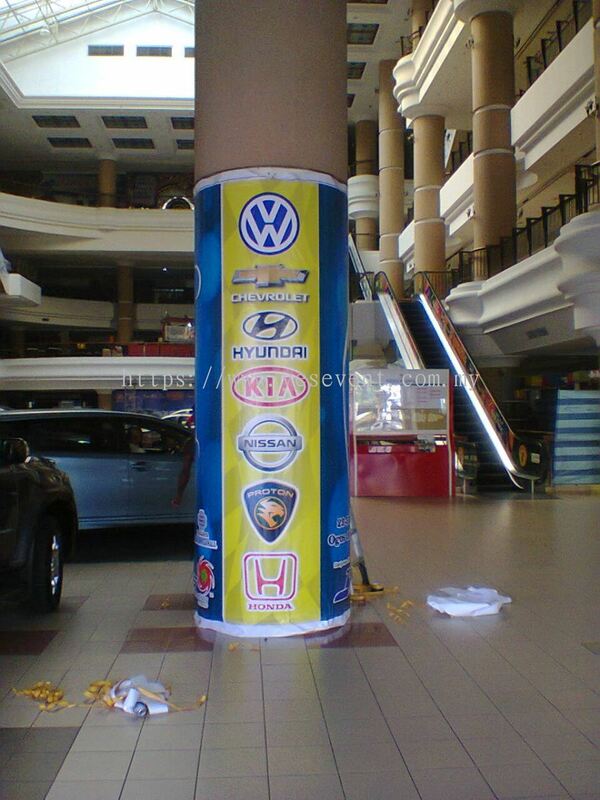 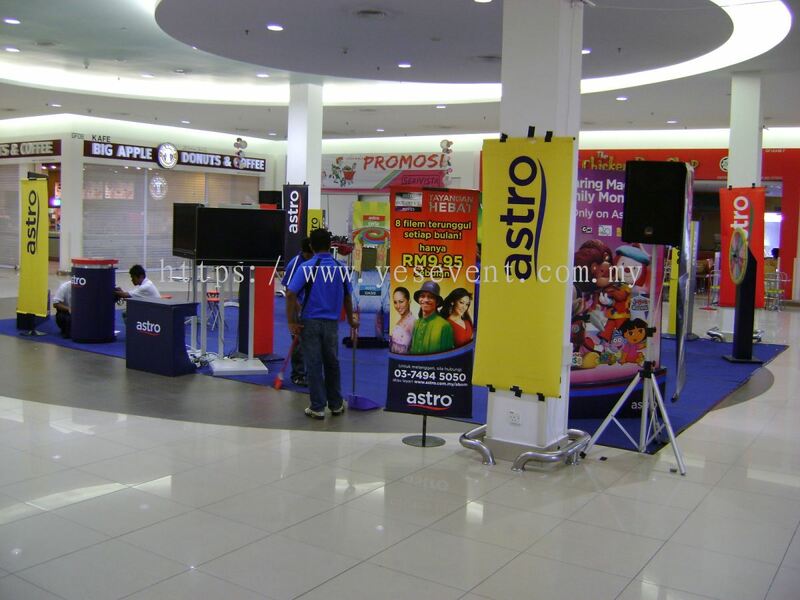 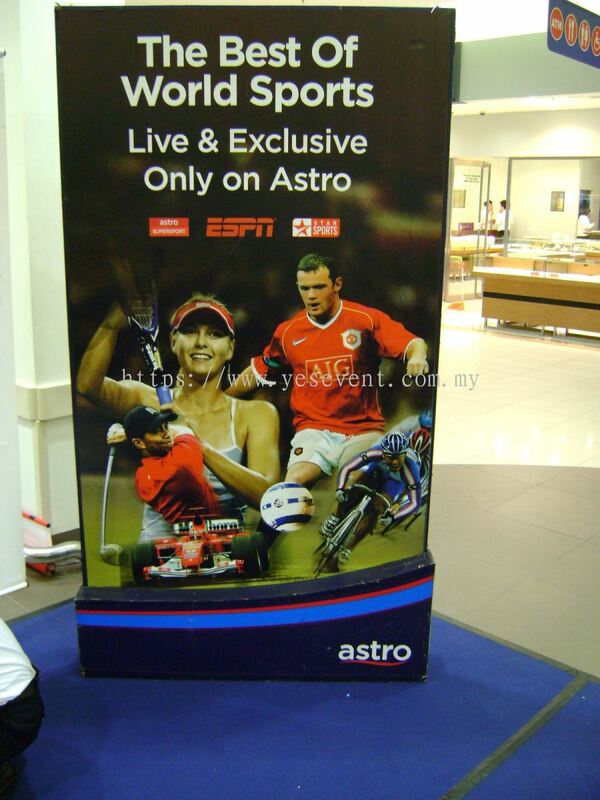 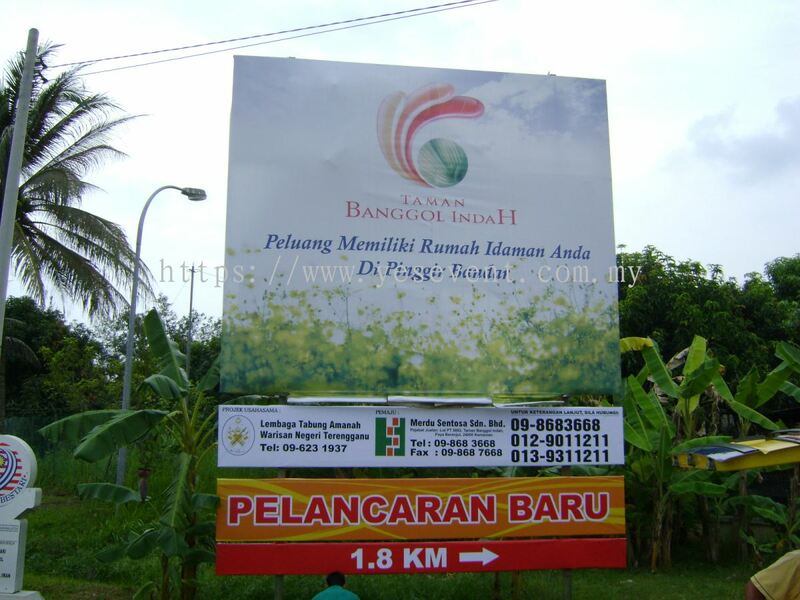 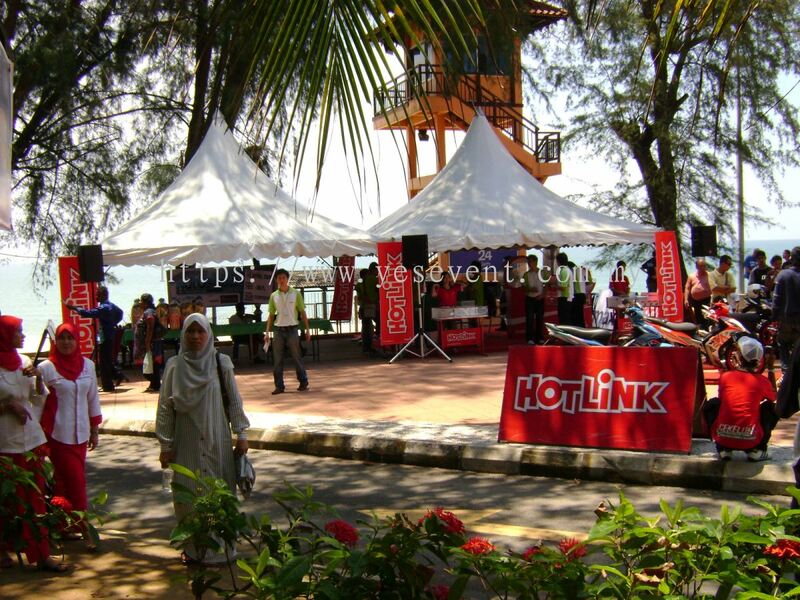 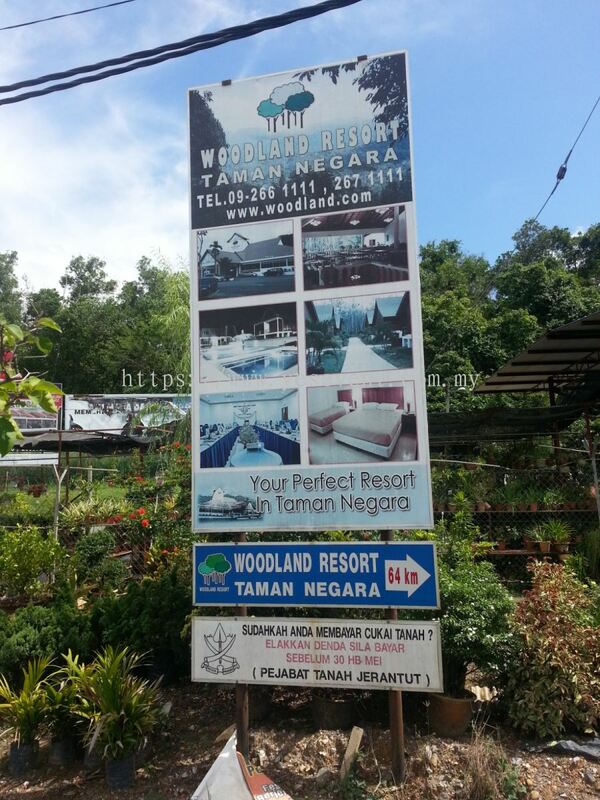 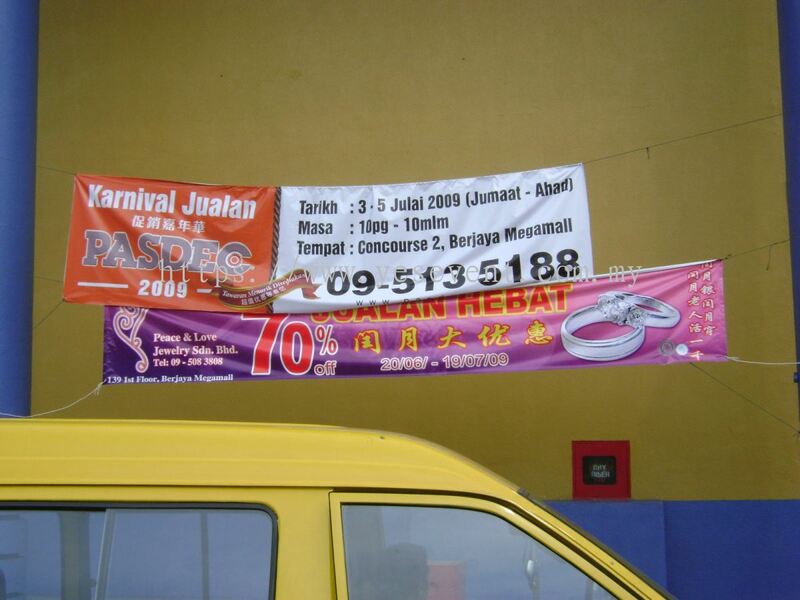 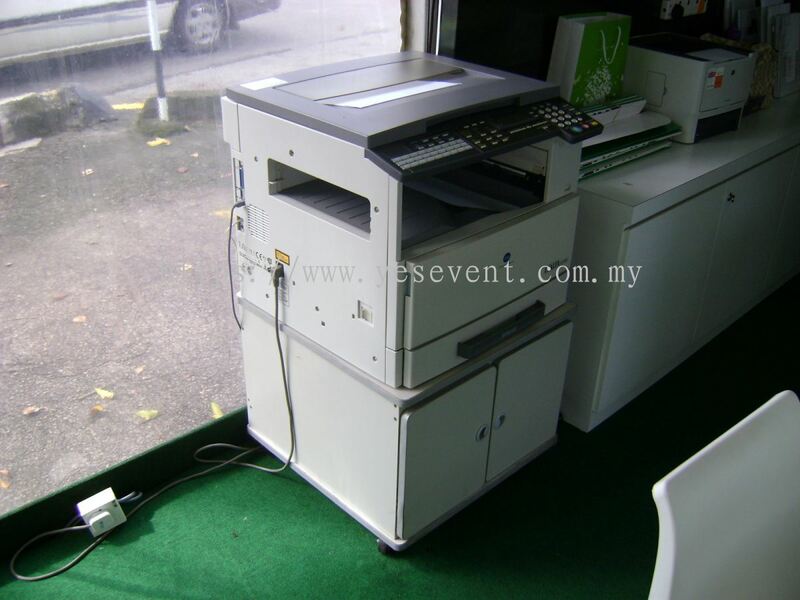 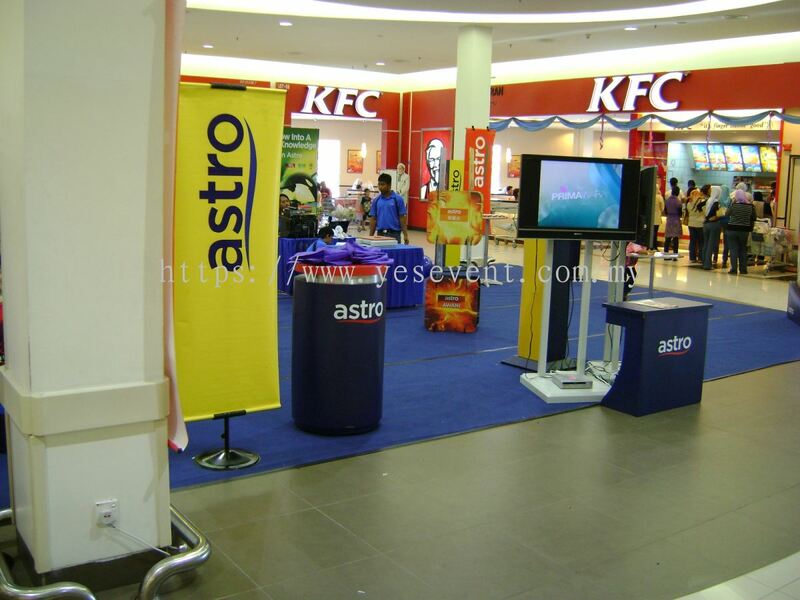 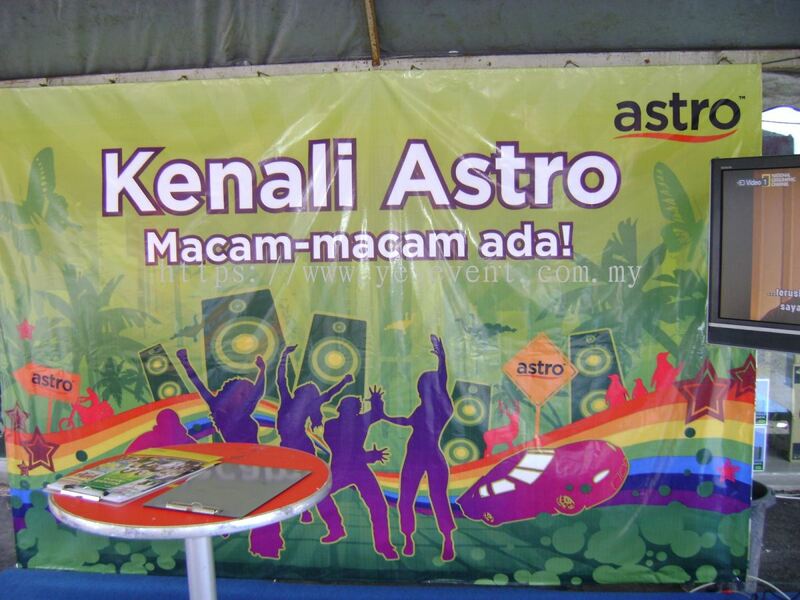 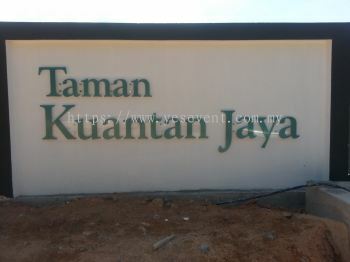 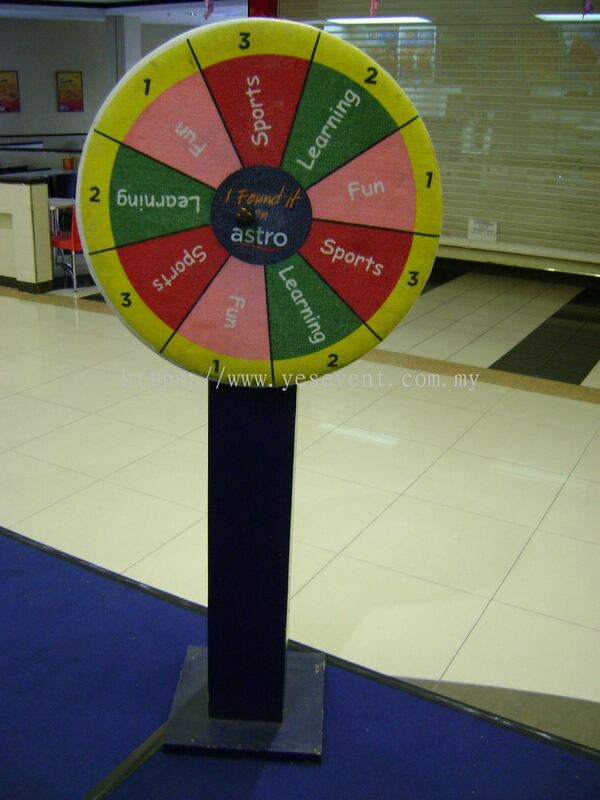 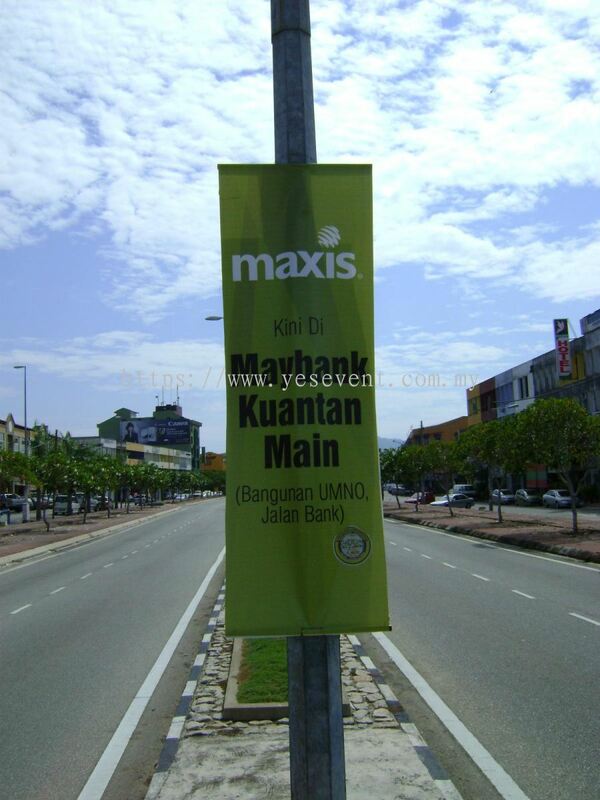 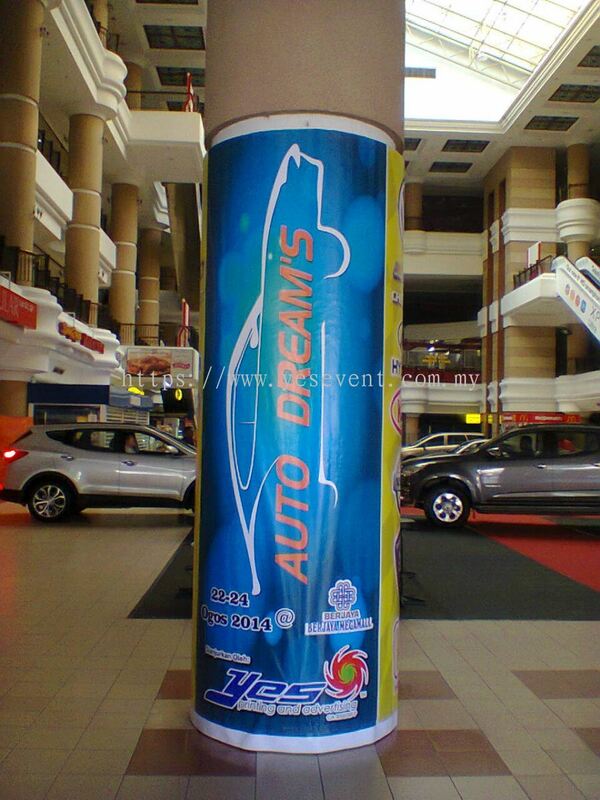 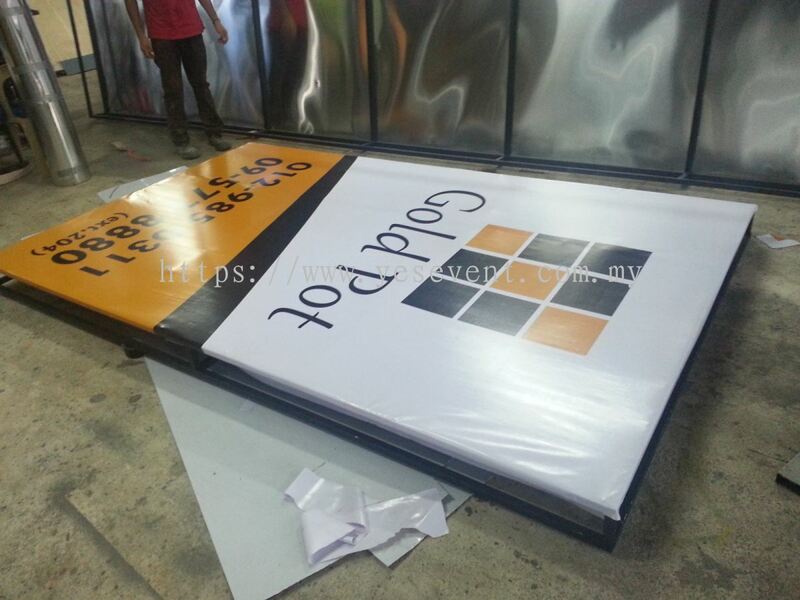 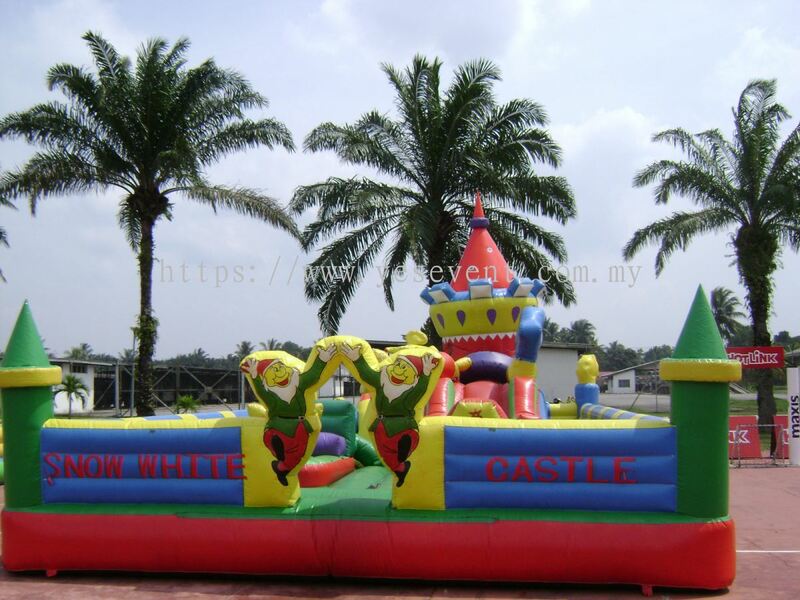 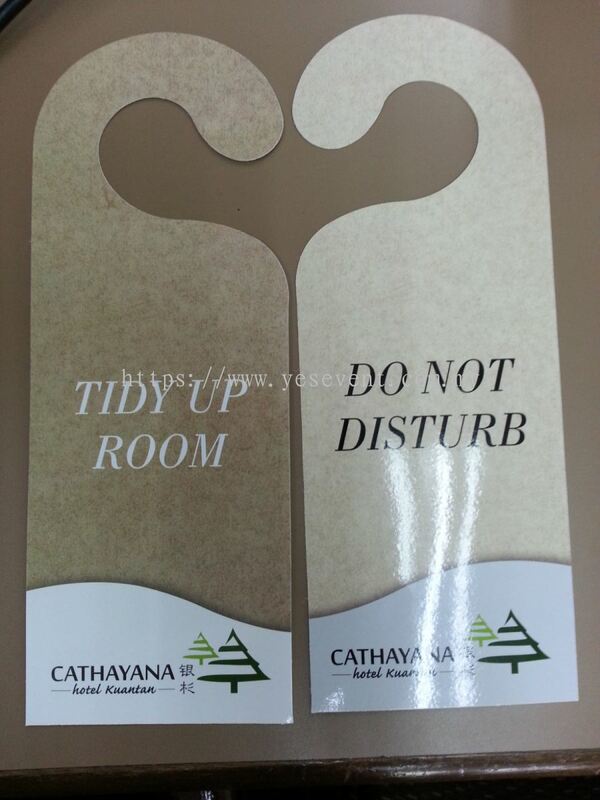 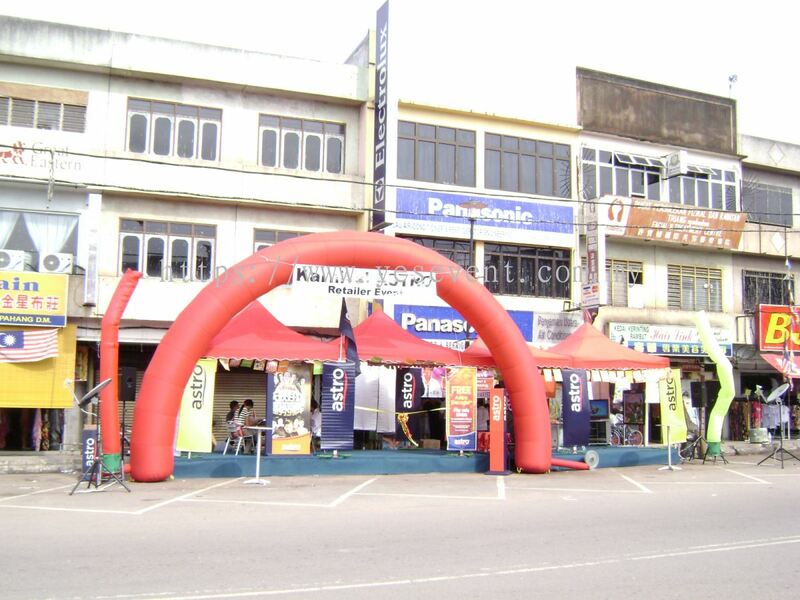 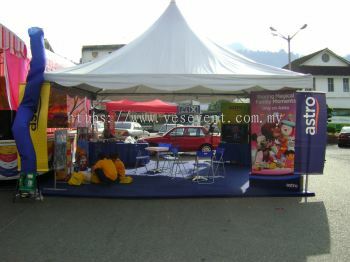 The company is one of the premier printing-advertising company in Kuantan, Pahang. 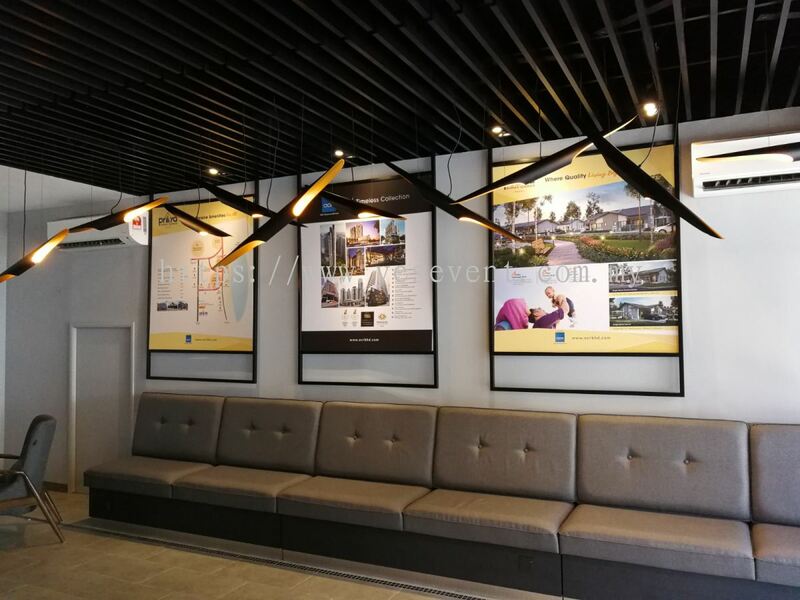 For over 15 years, the company engages and forms long term relationship with it's clients and business partner by establishing trust, respect and communication emotively in order to move people. 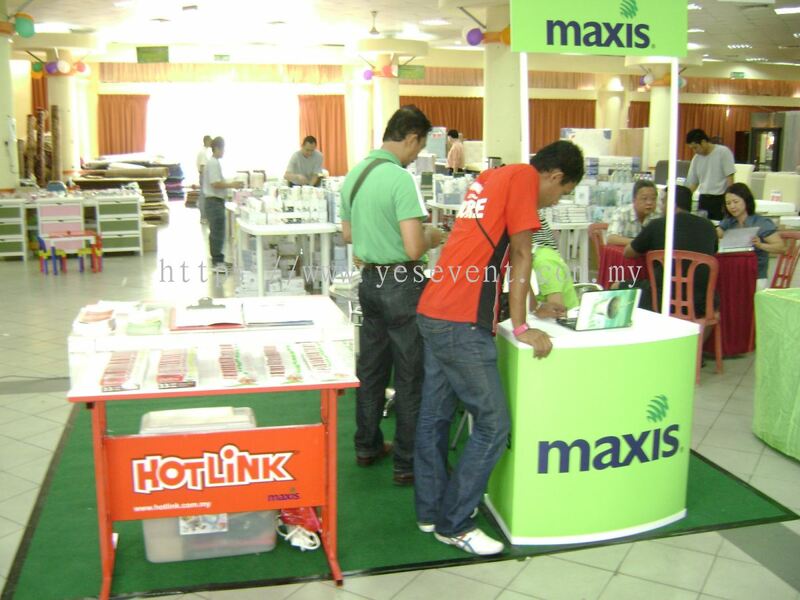 Because, we believe to successfully move any product, service and idea, we have to move people at first. 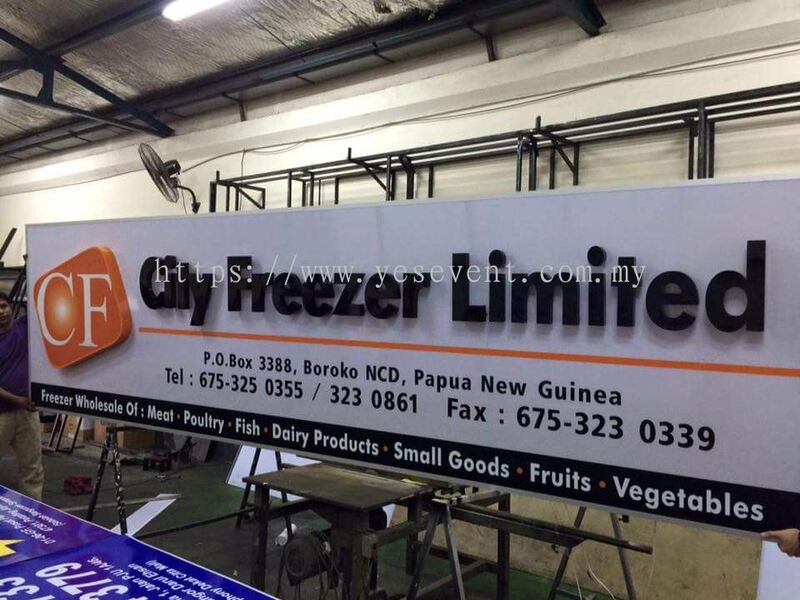 Our Business start some 15 years ago, with a different identity - Yes Printing & Advertising as our front line business entity, the company is primary dealing with printing jobs, small to medium events, signage and etc. 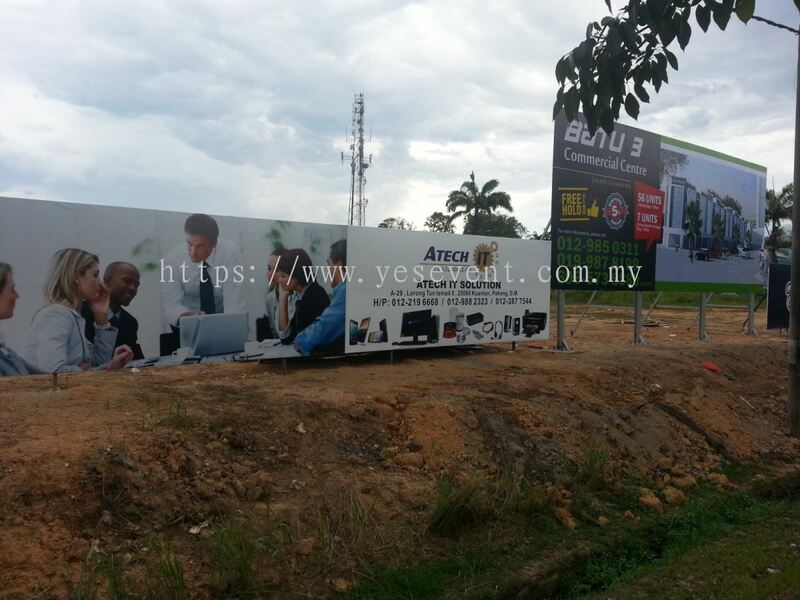 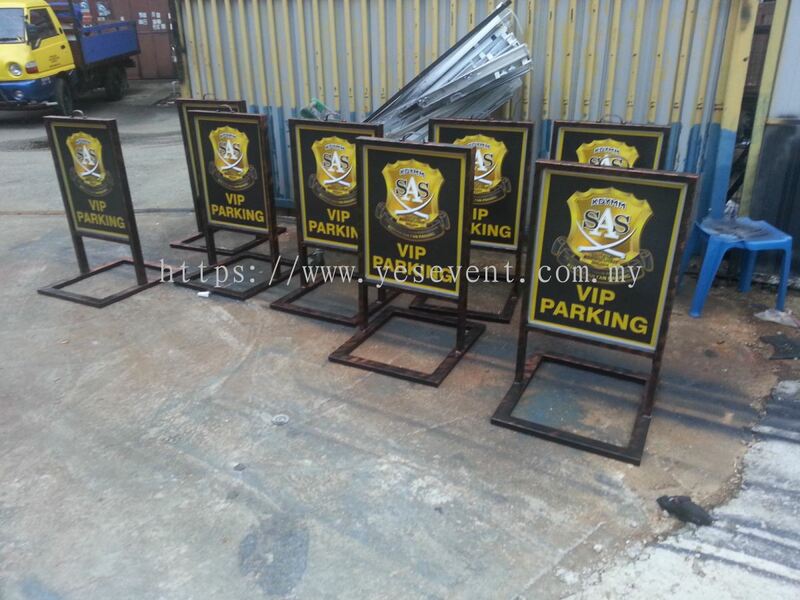 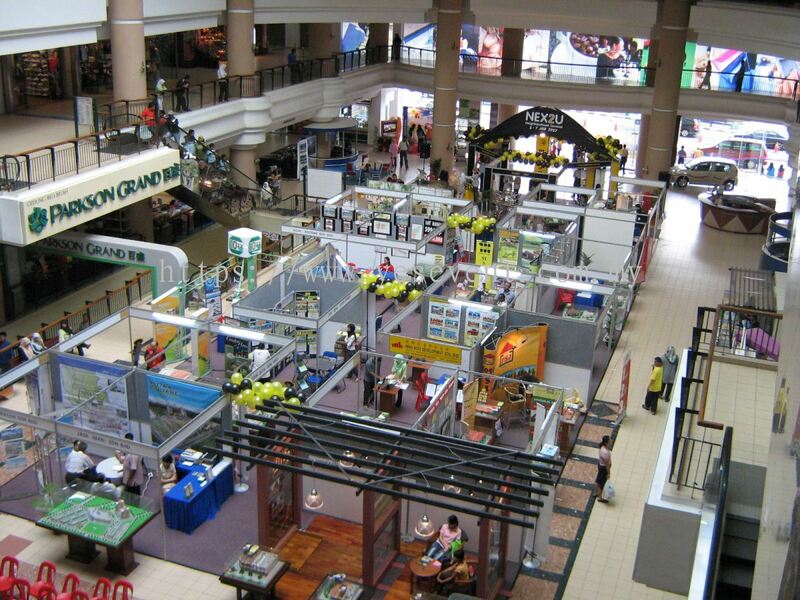 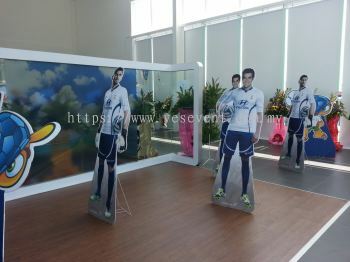 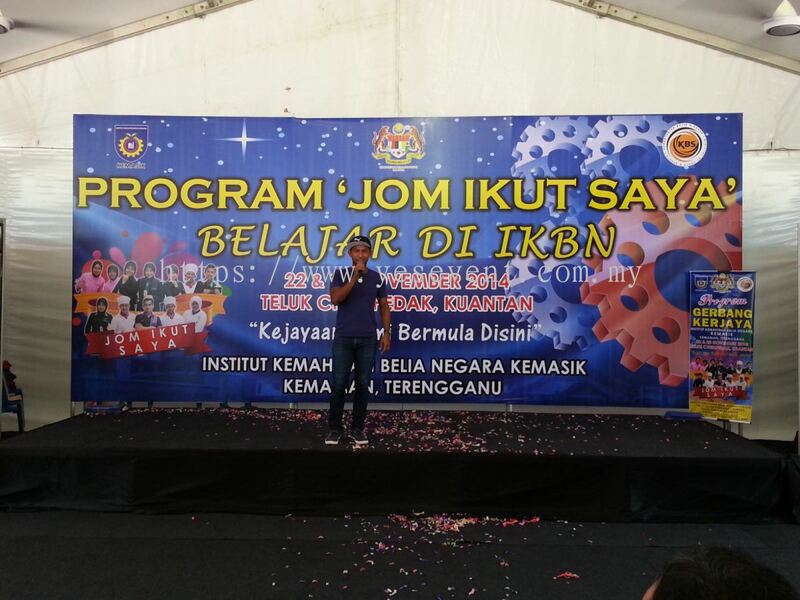 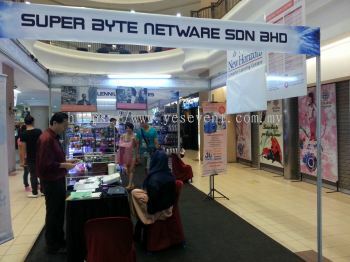 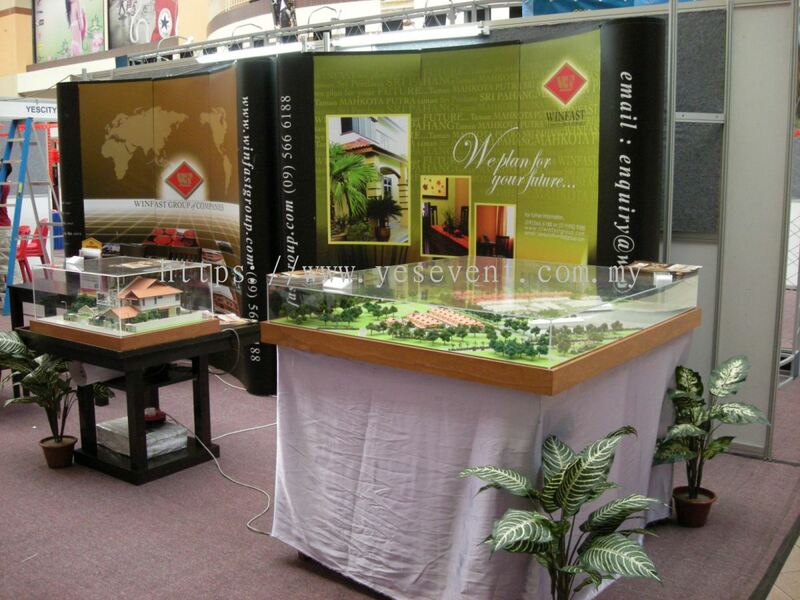 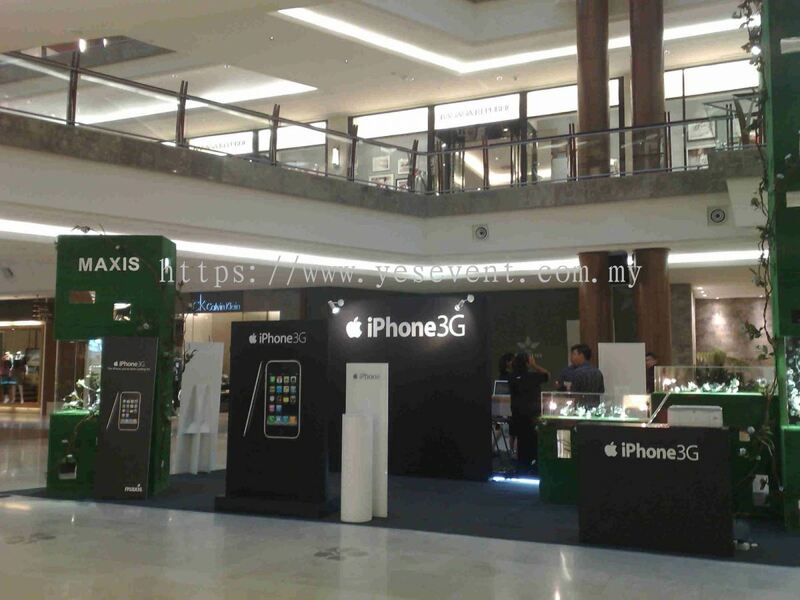 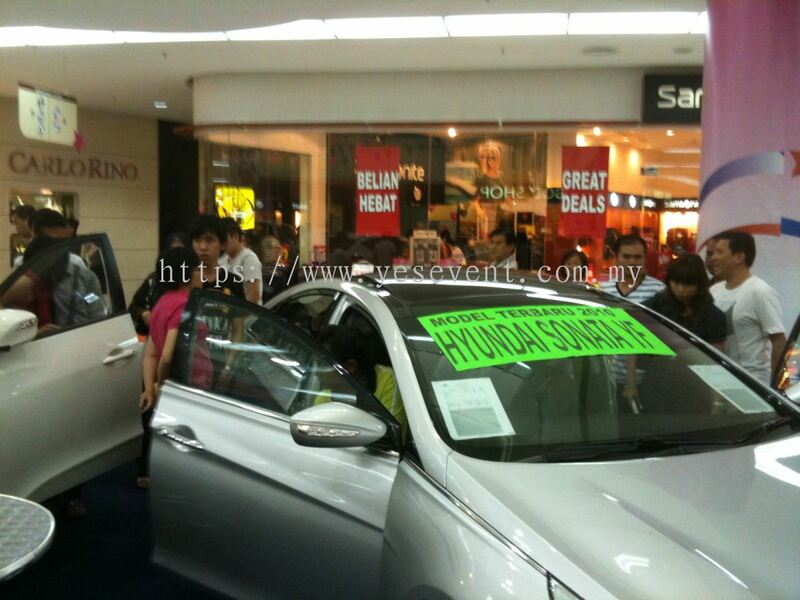 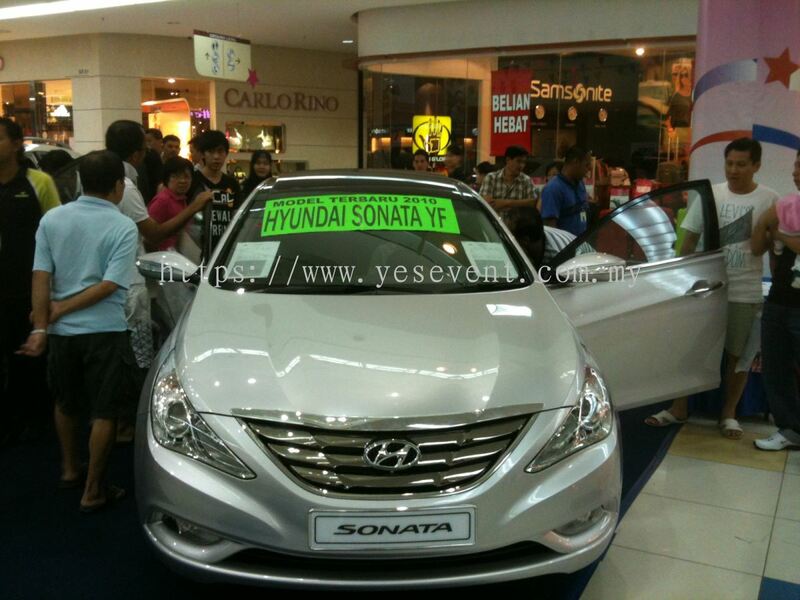 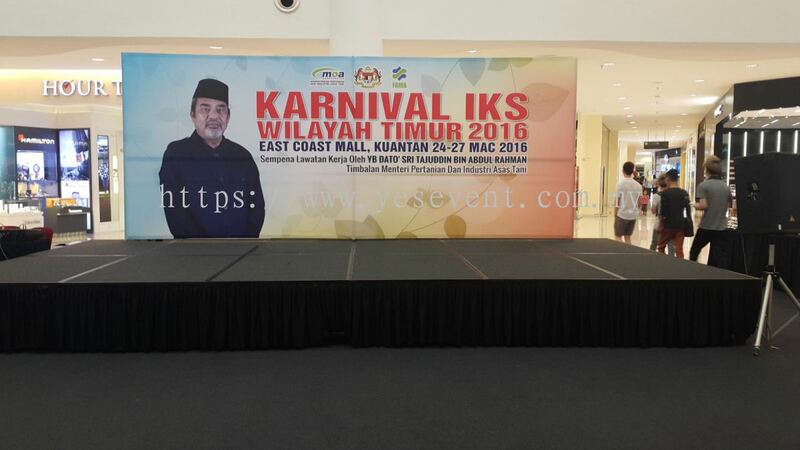 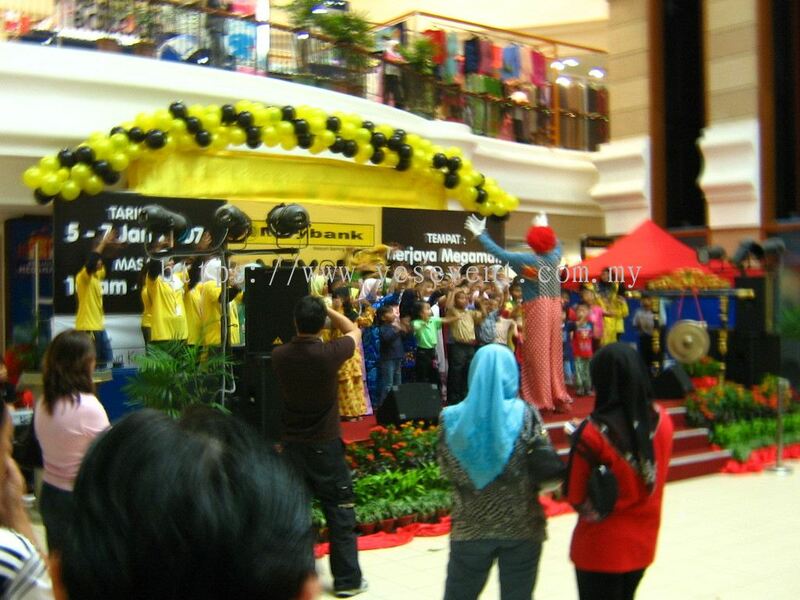 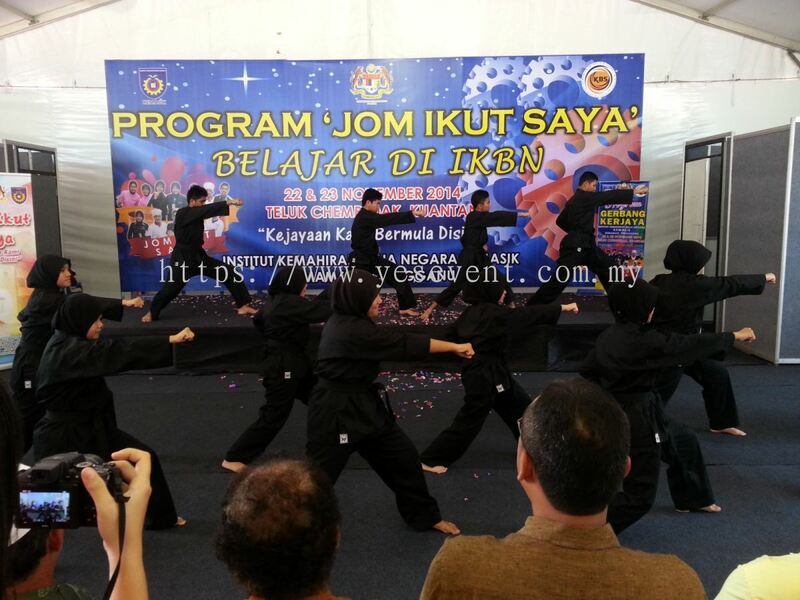 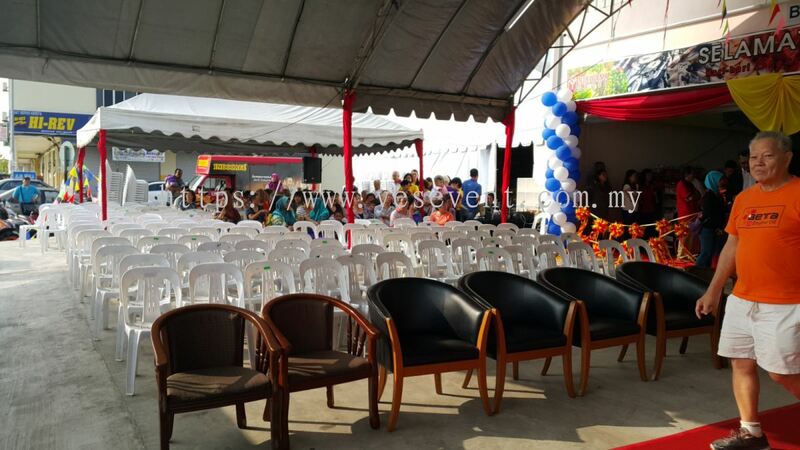 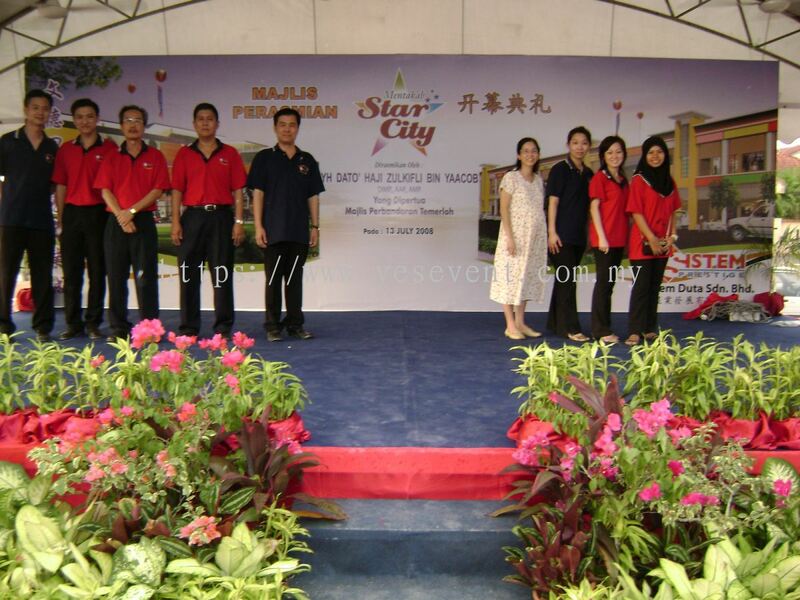 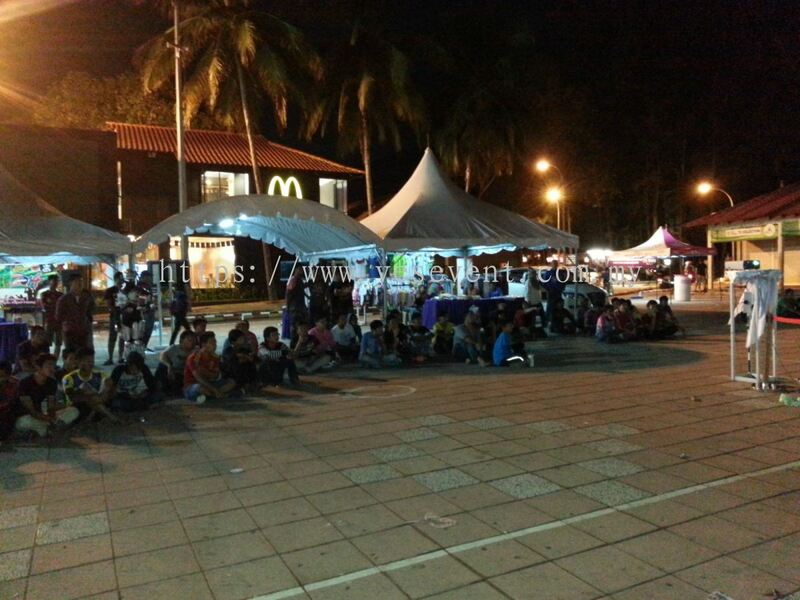 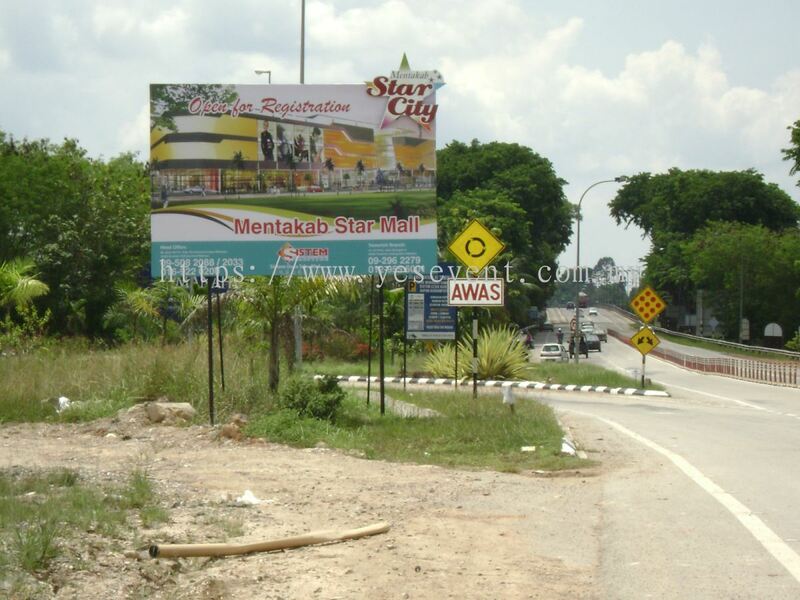 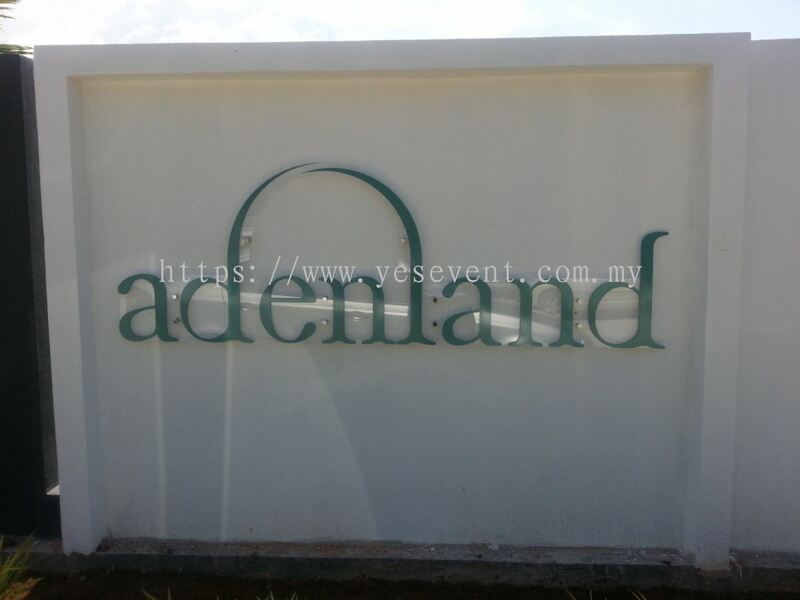 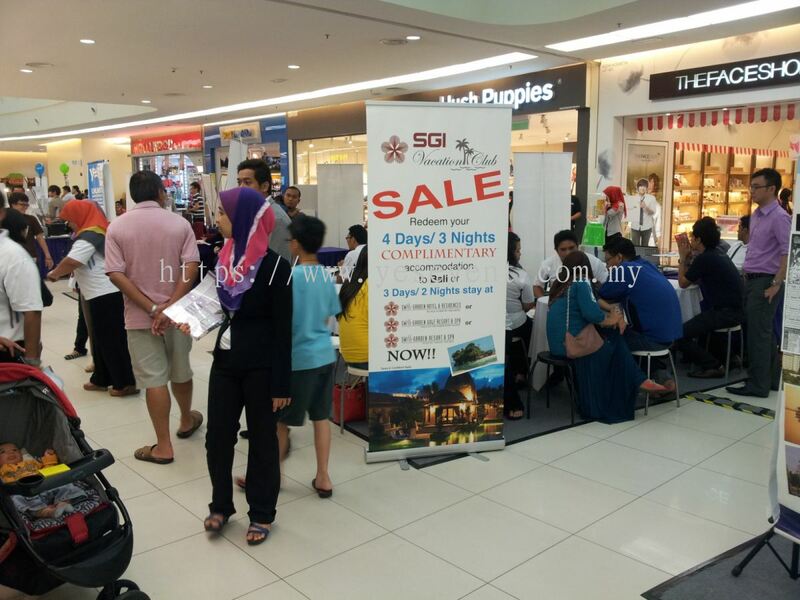 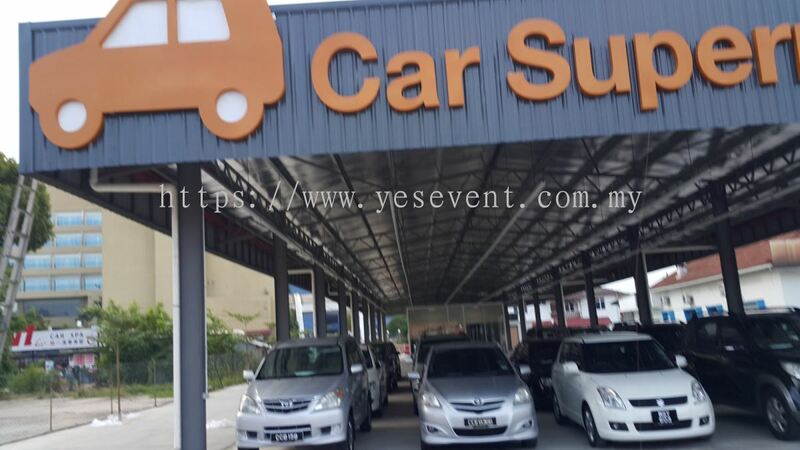 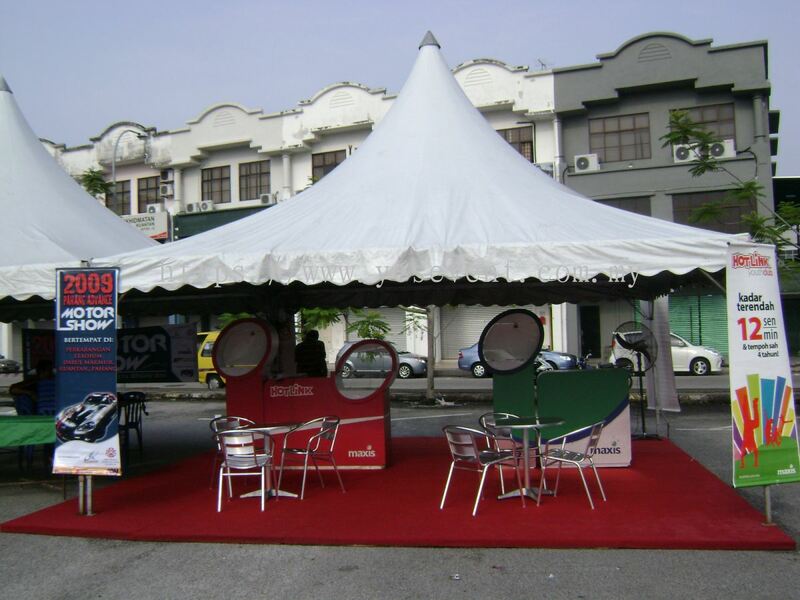 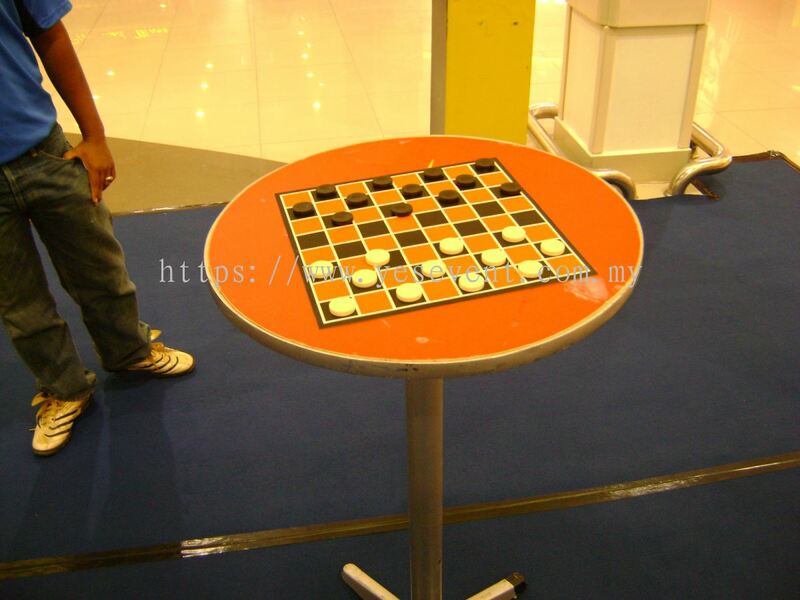 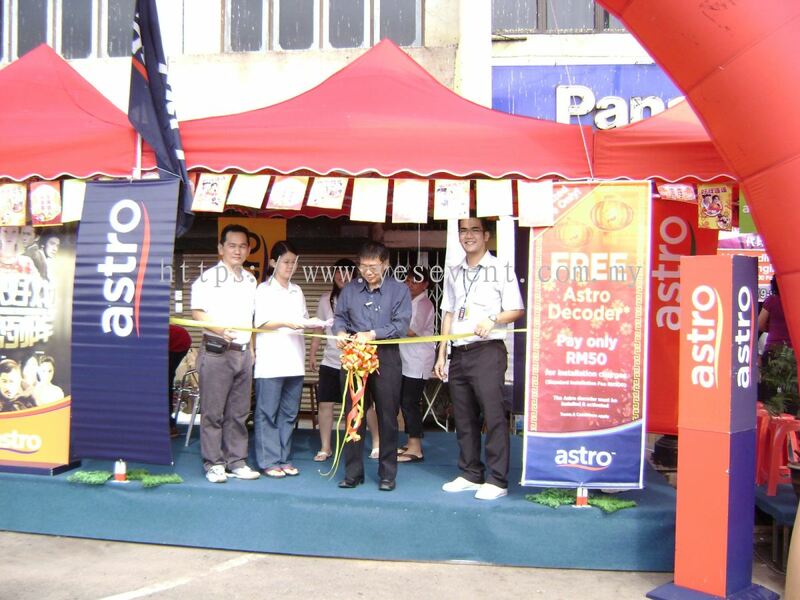 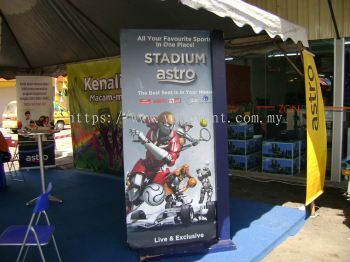 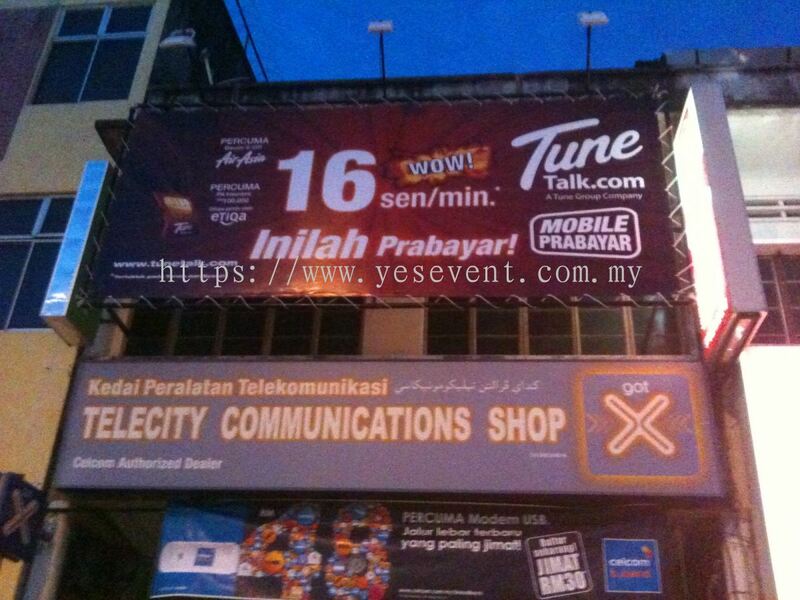 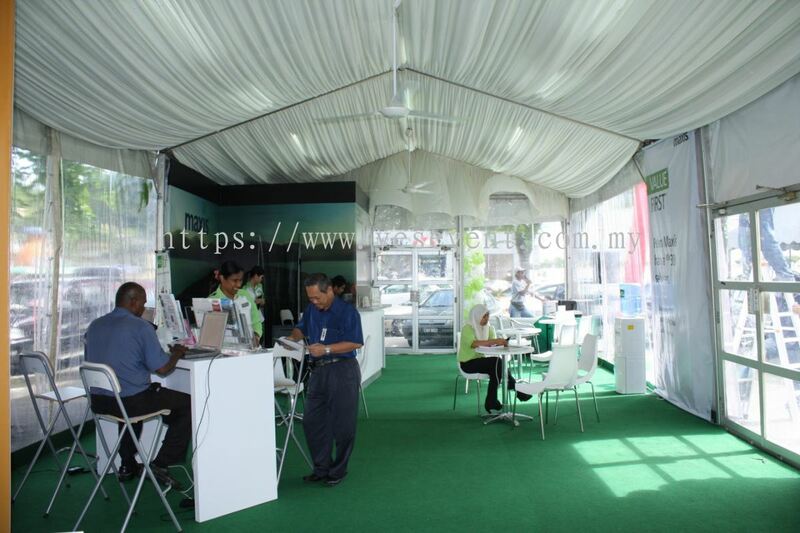 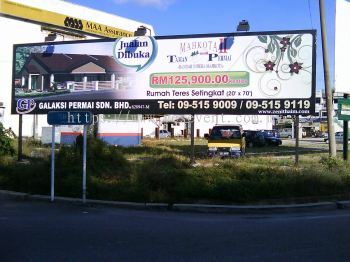 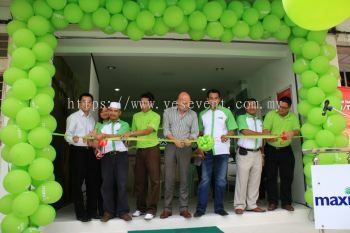 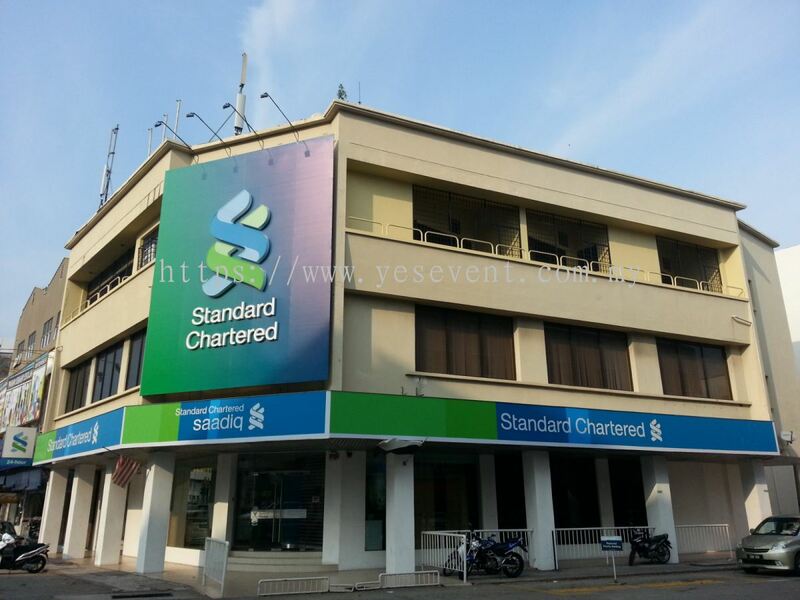 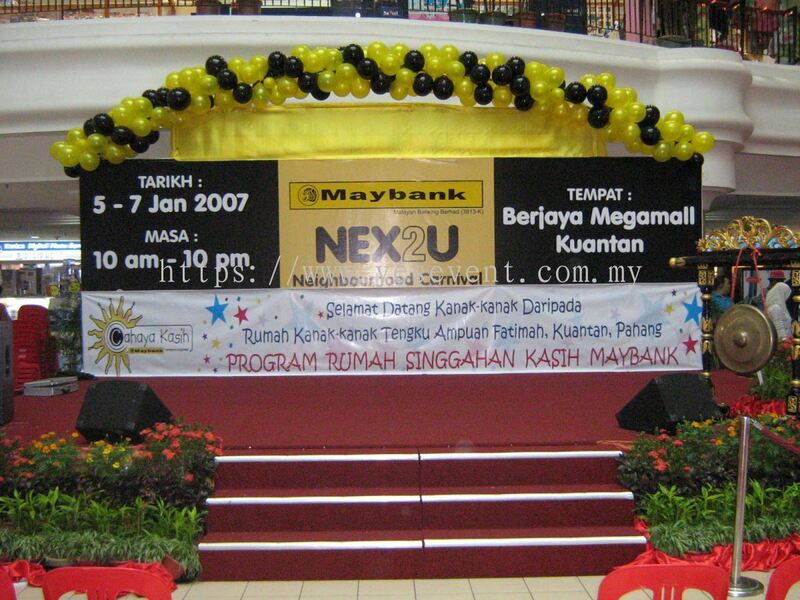 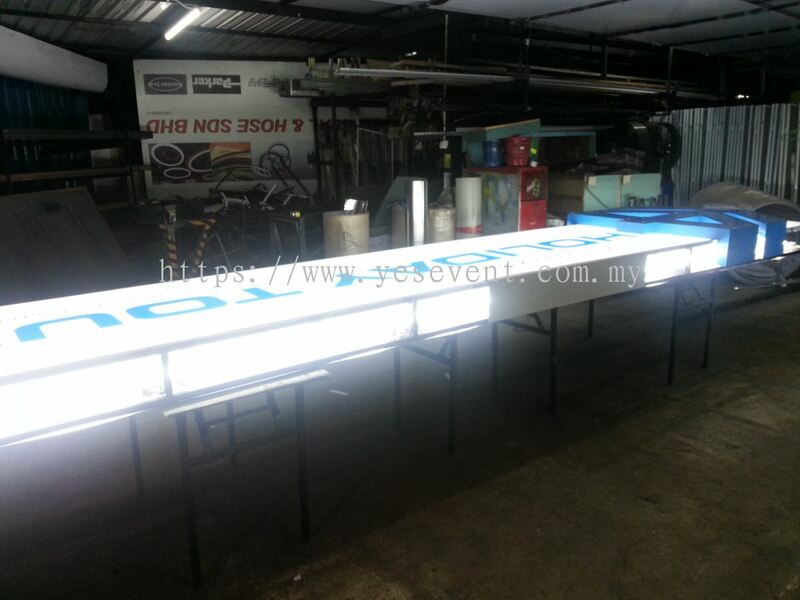 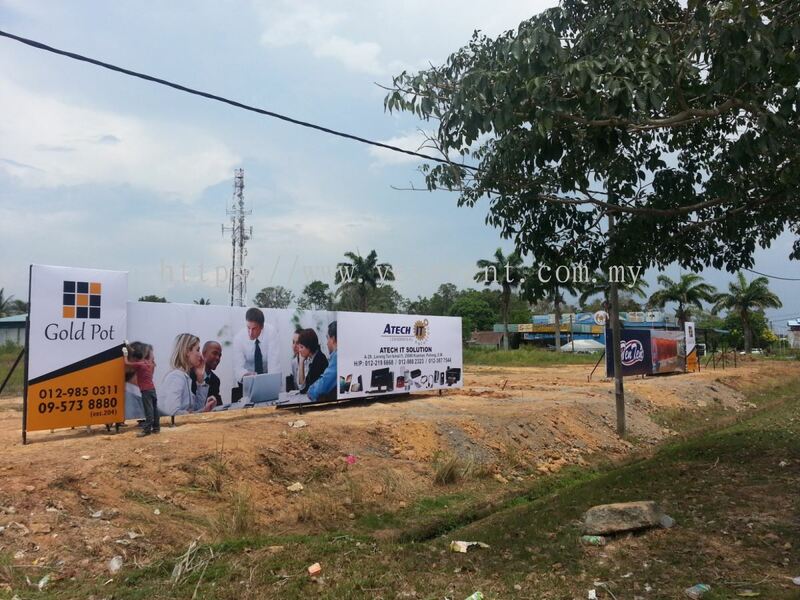 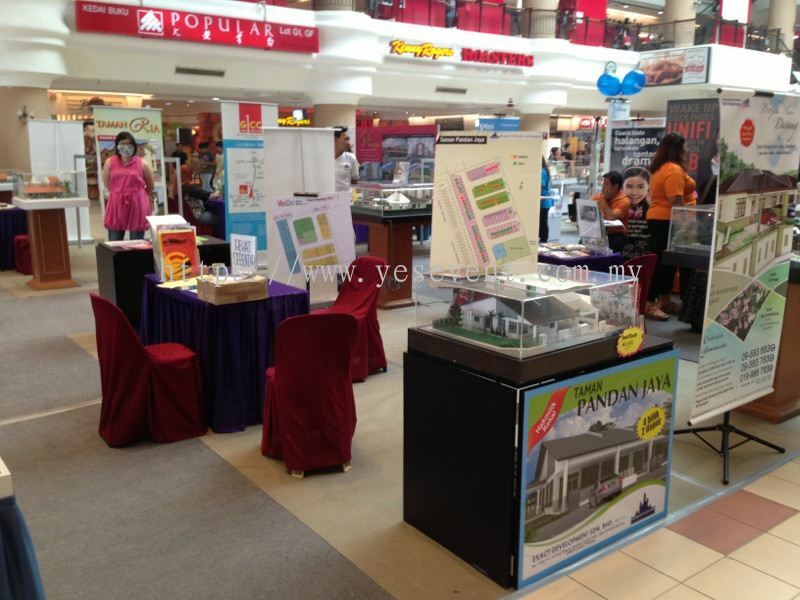 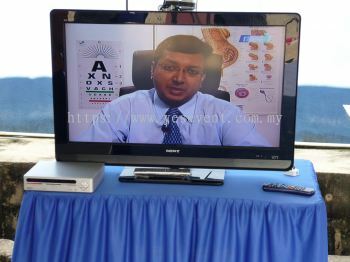 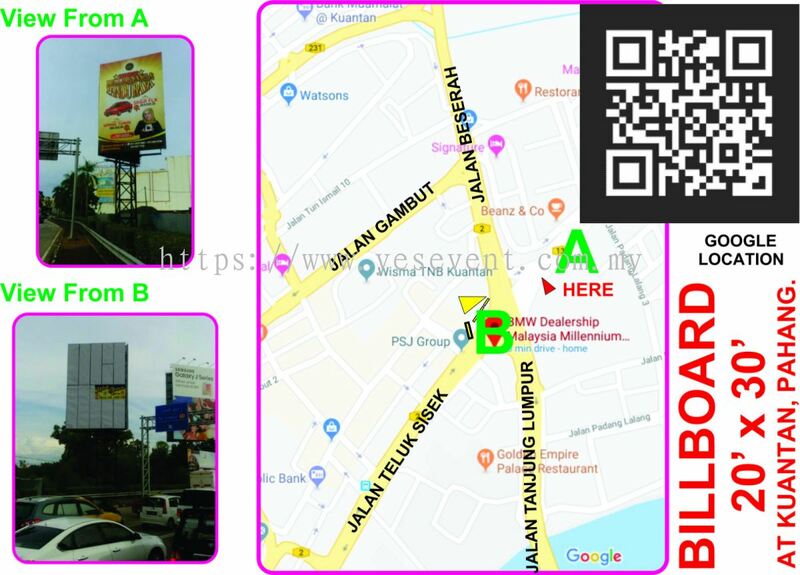 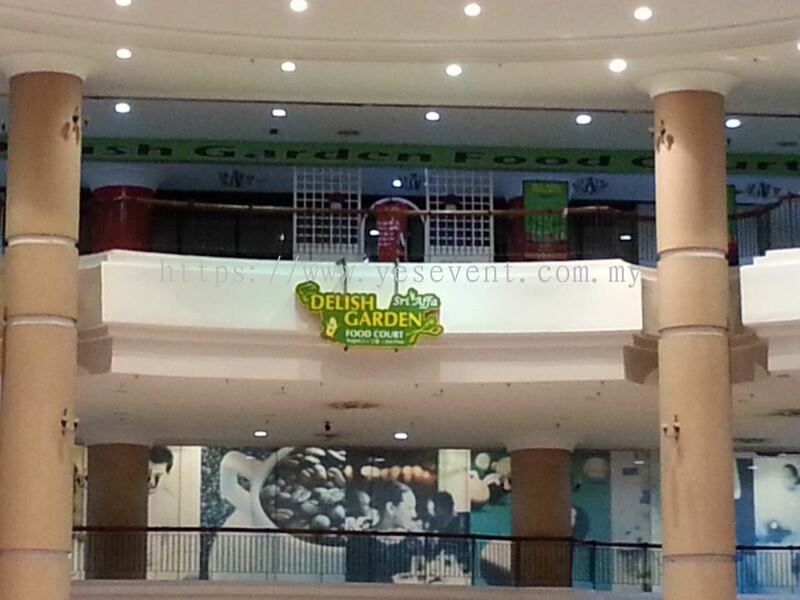 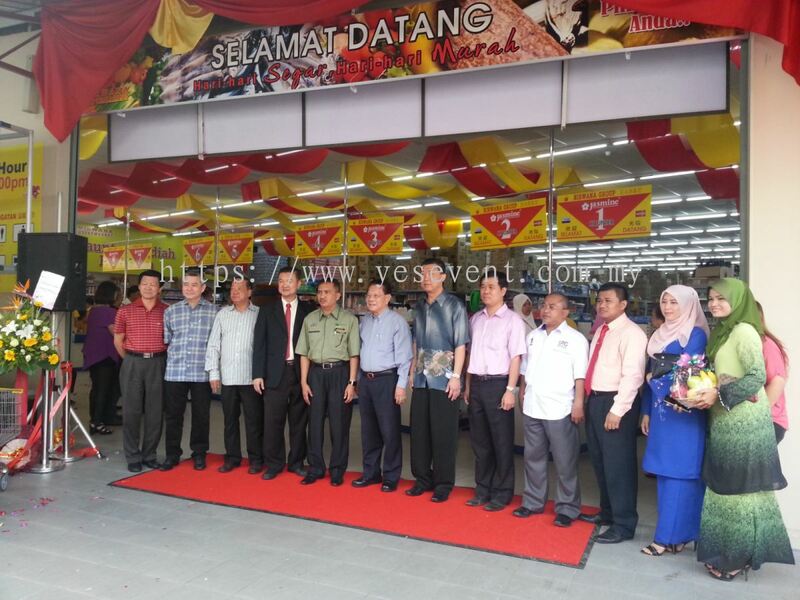 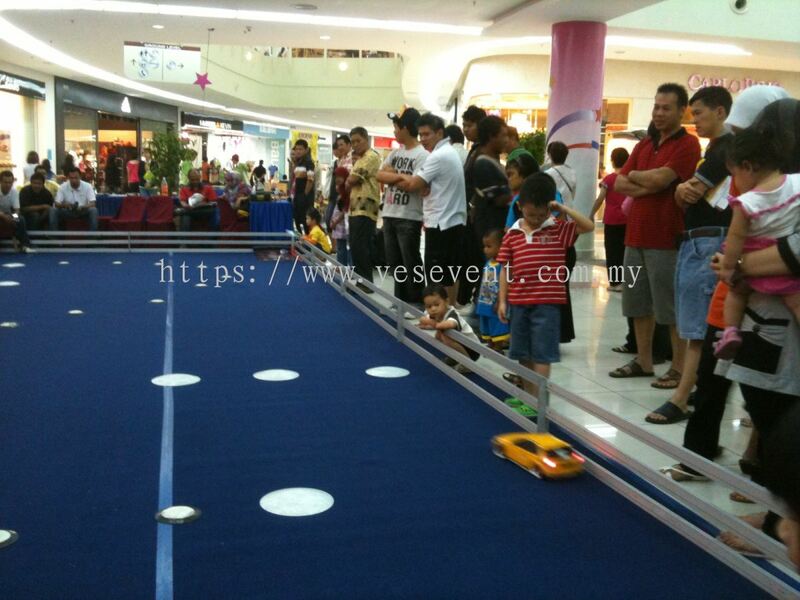 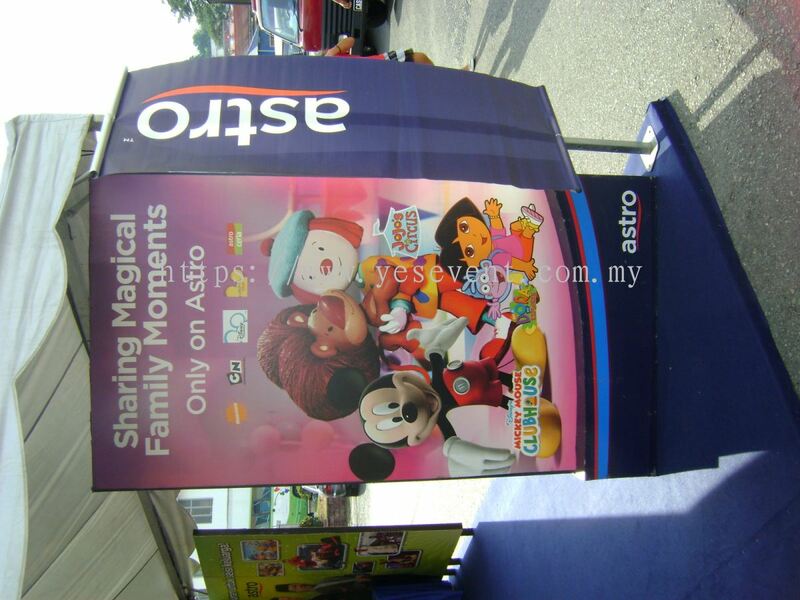 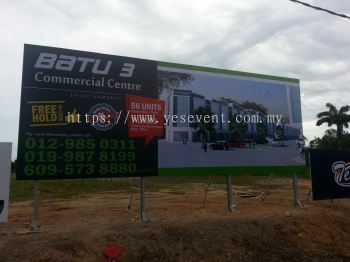 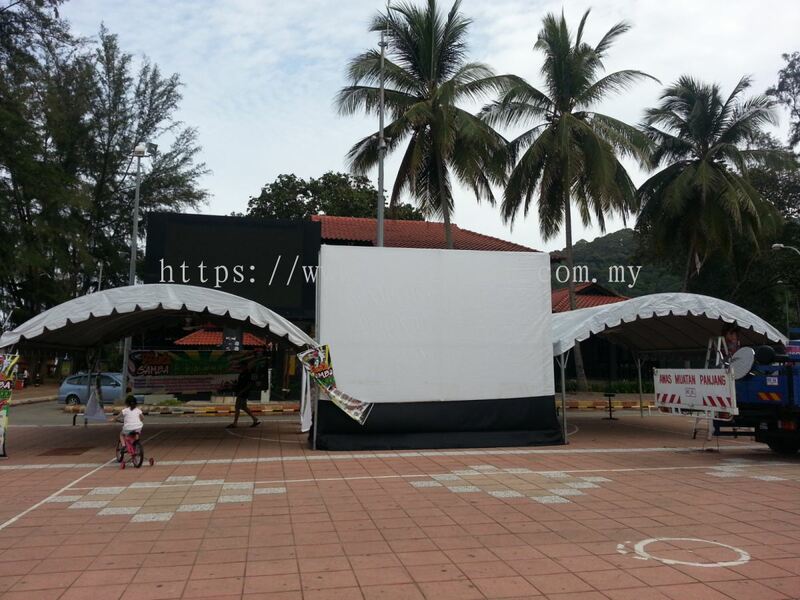 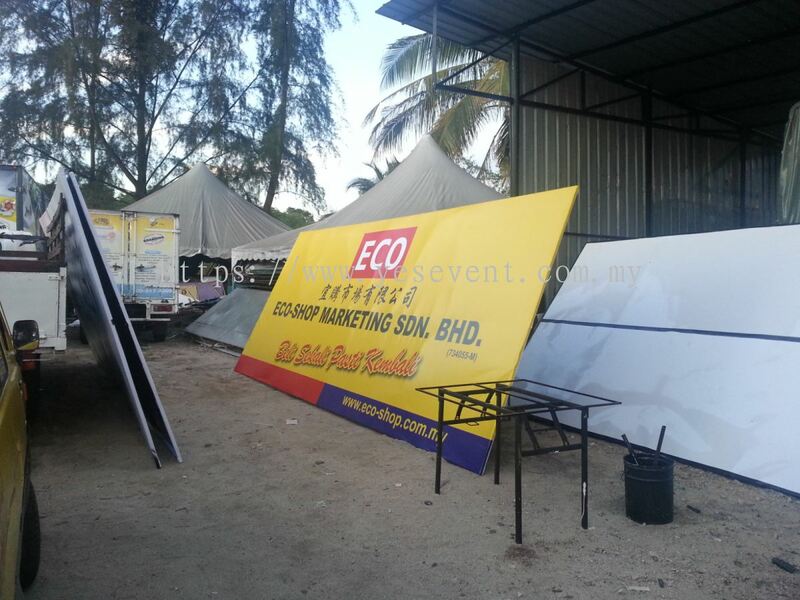 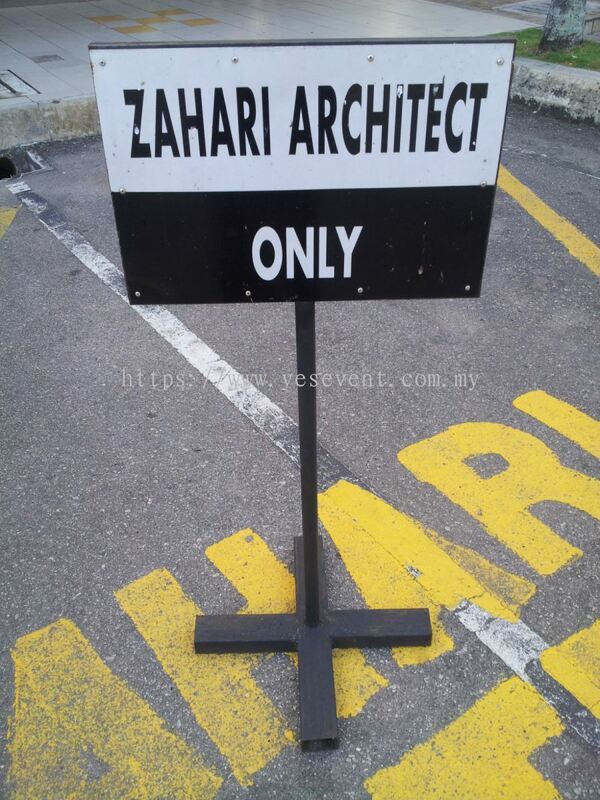 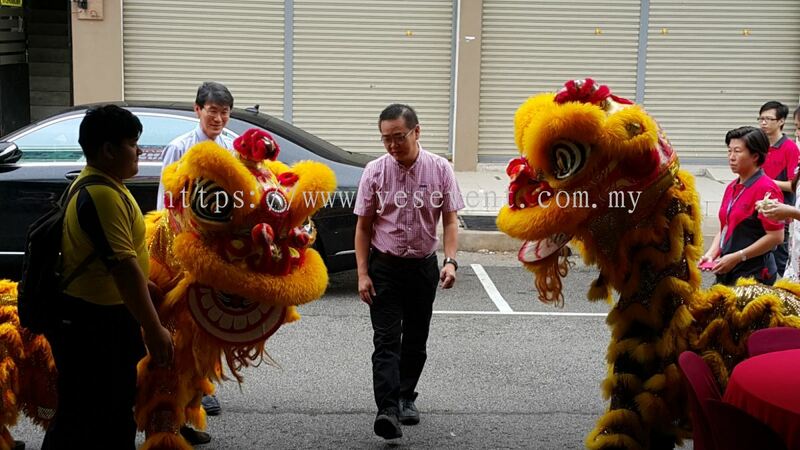 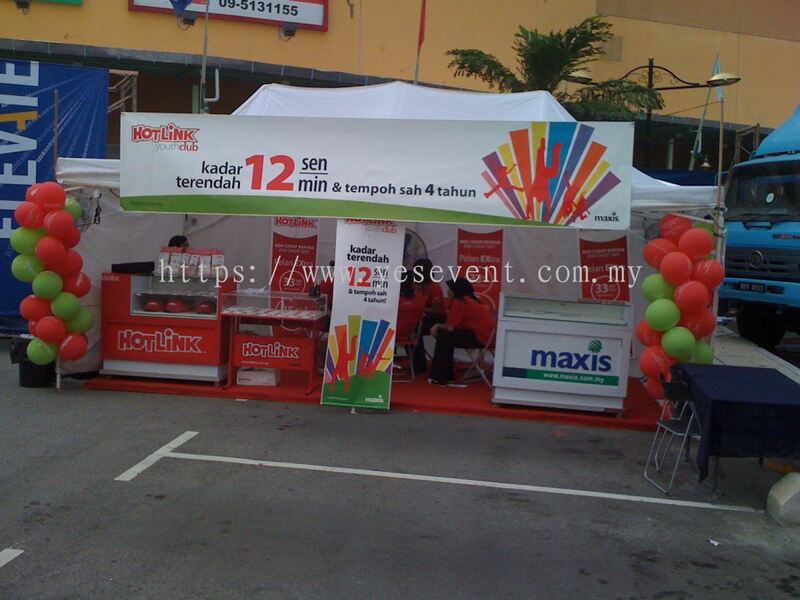 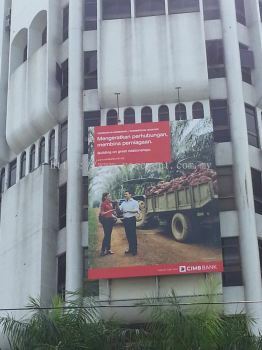 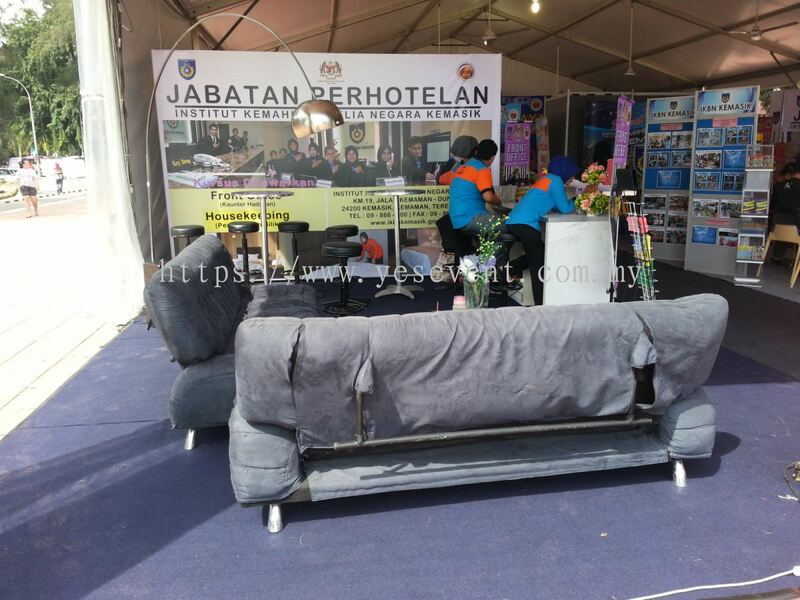 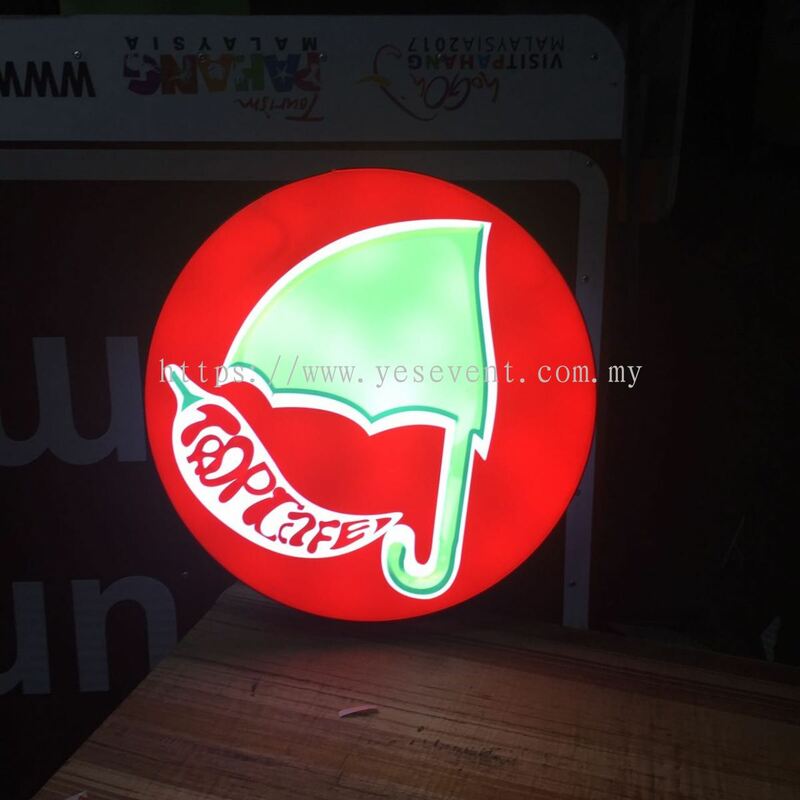 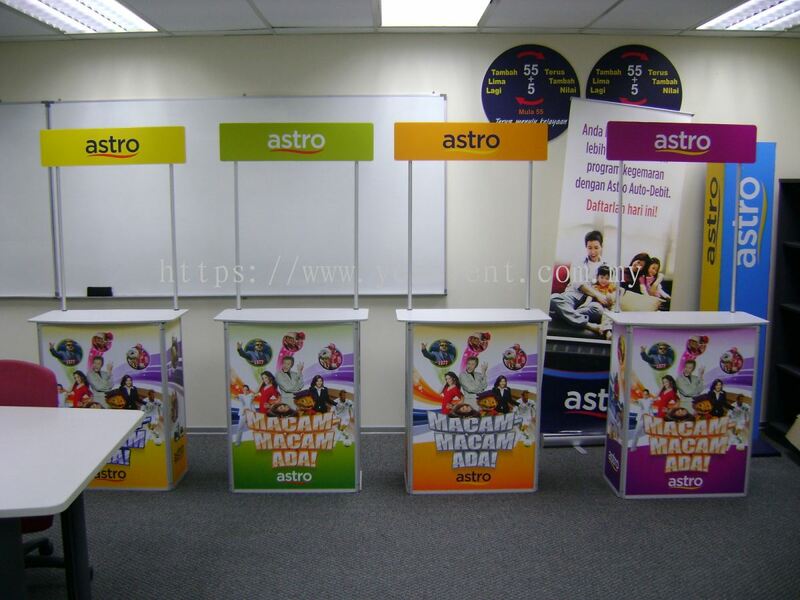 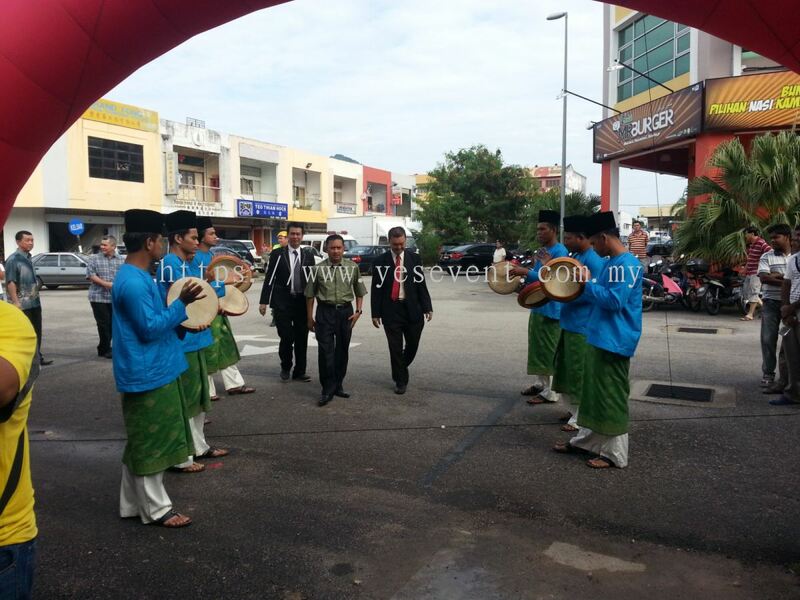 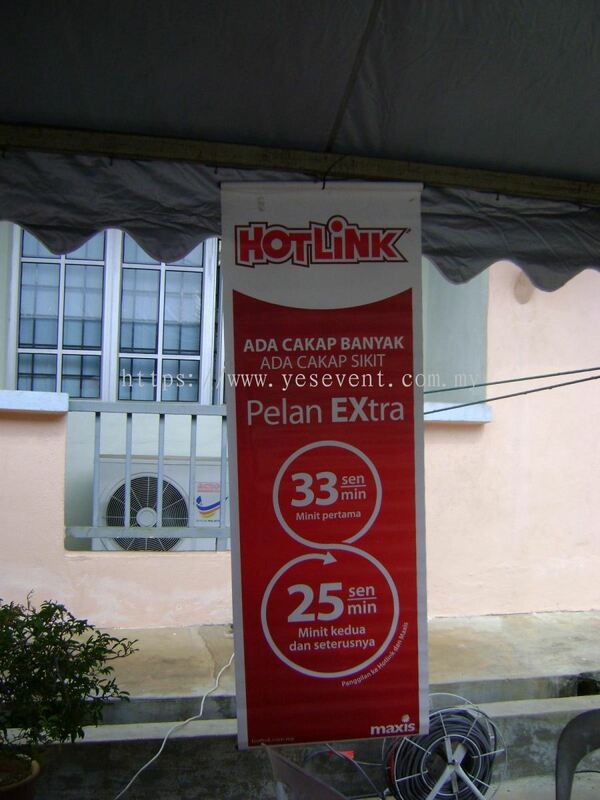 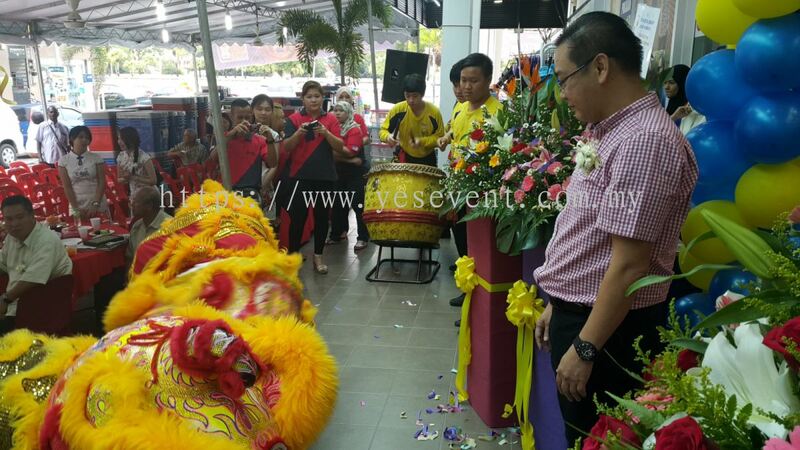 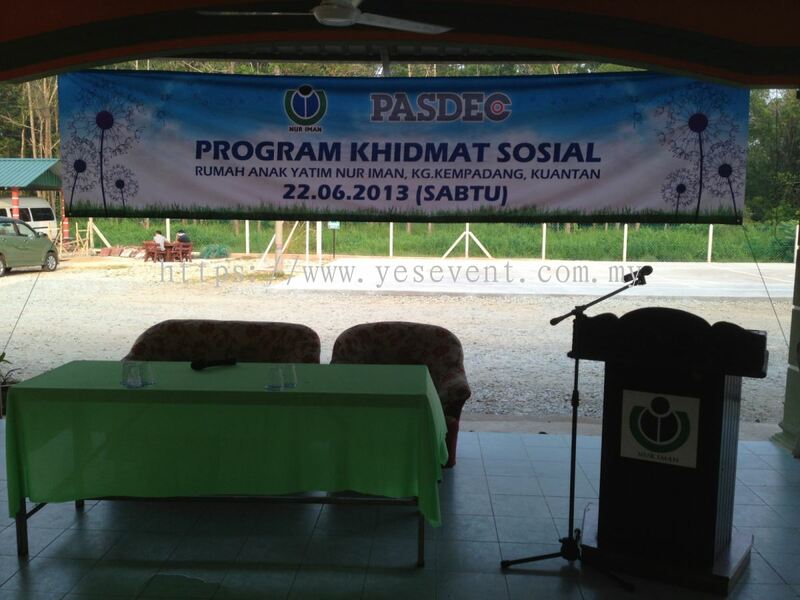 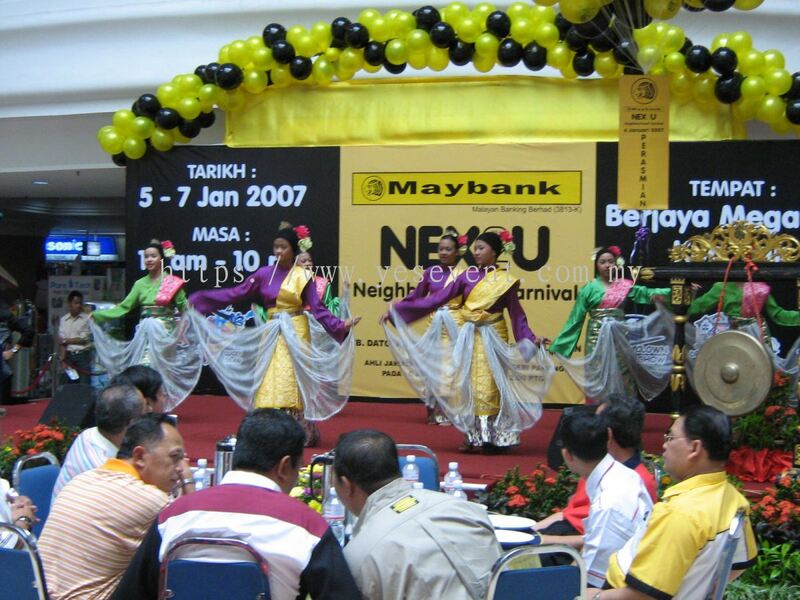 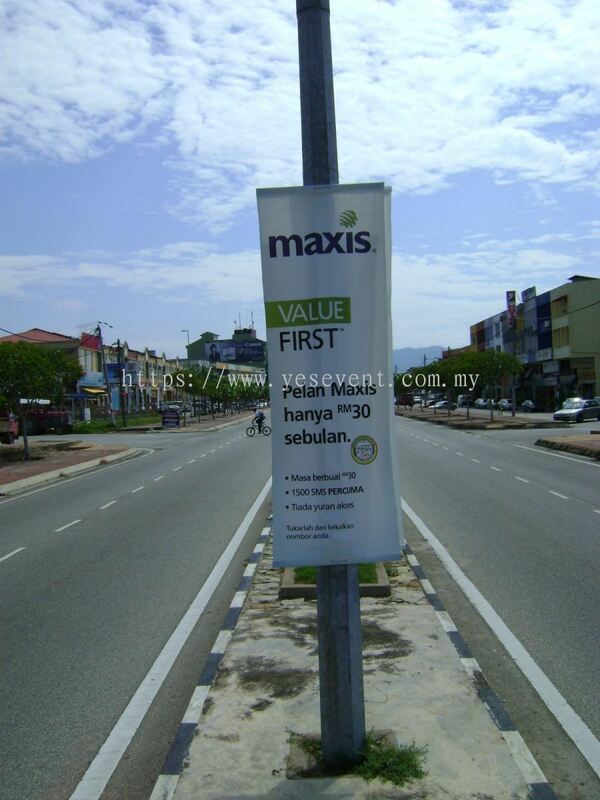 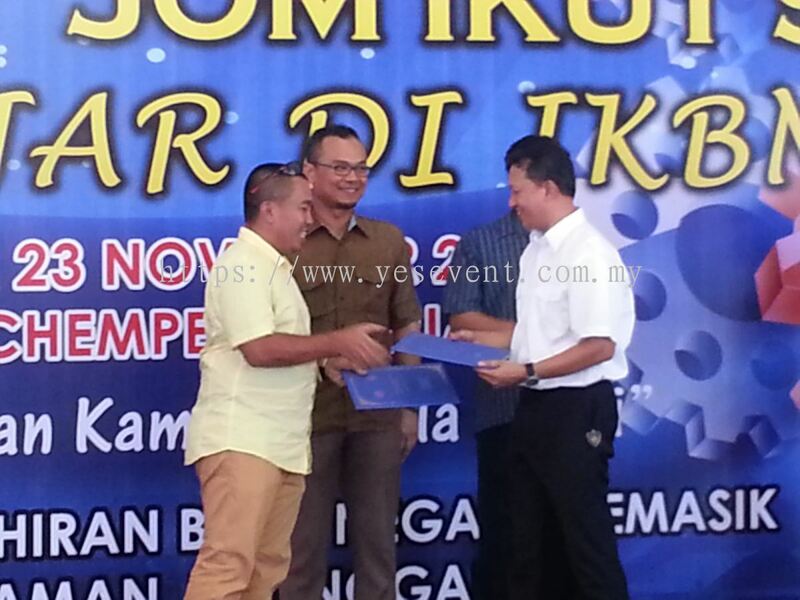 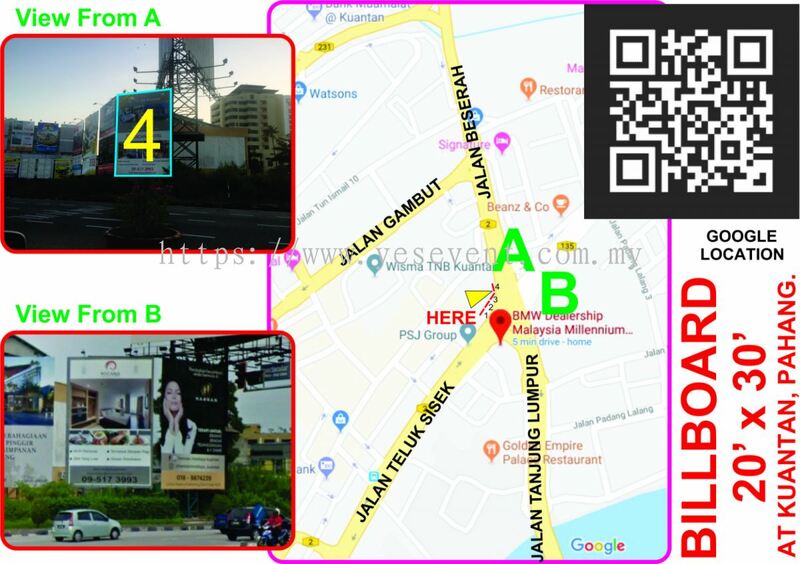 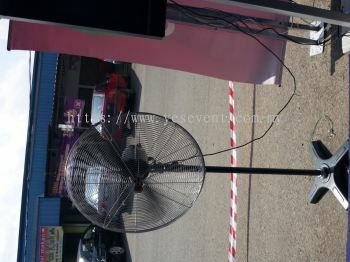 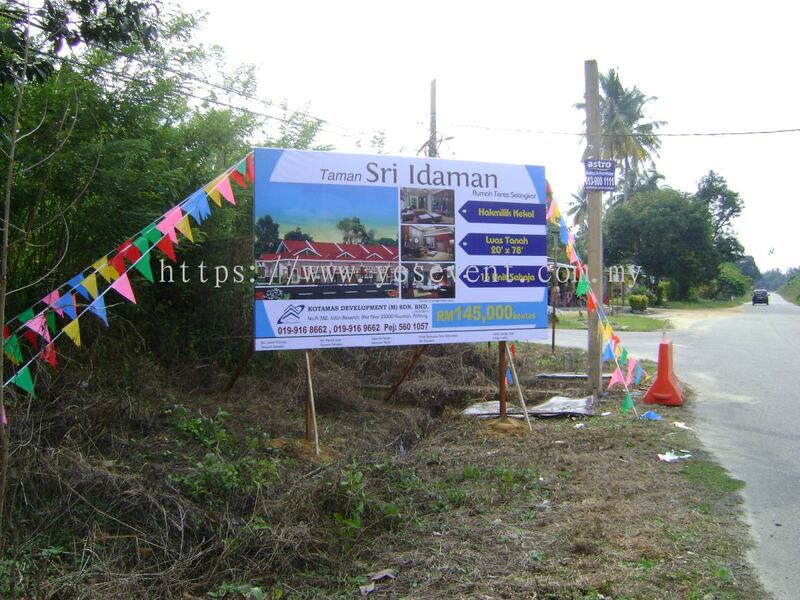 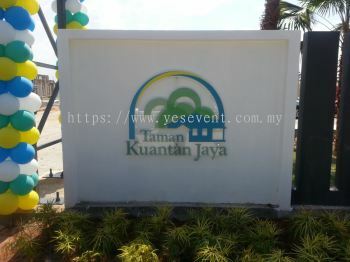 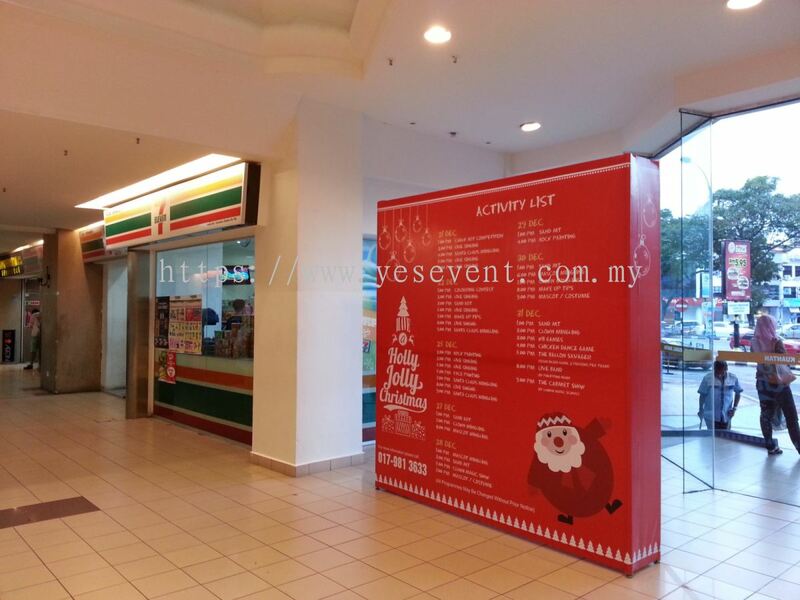 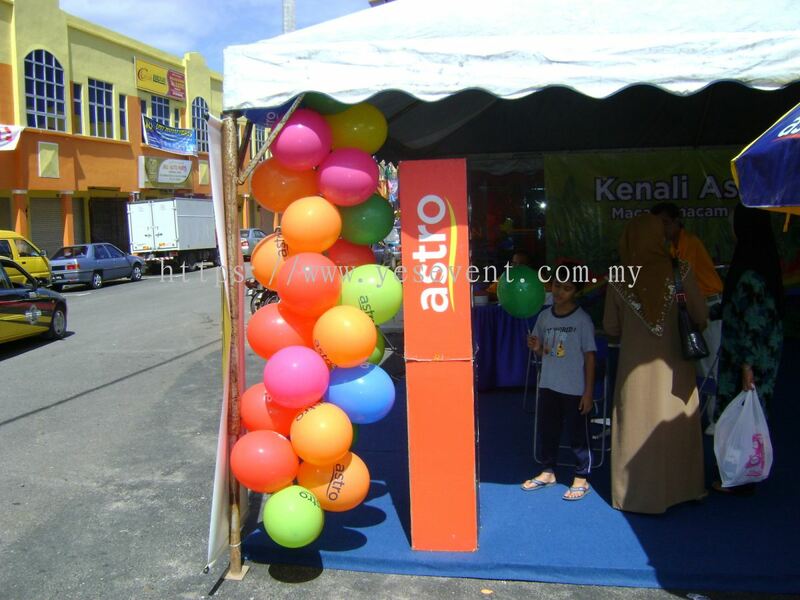 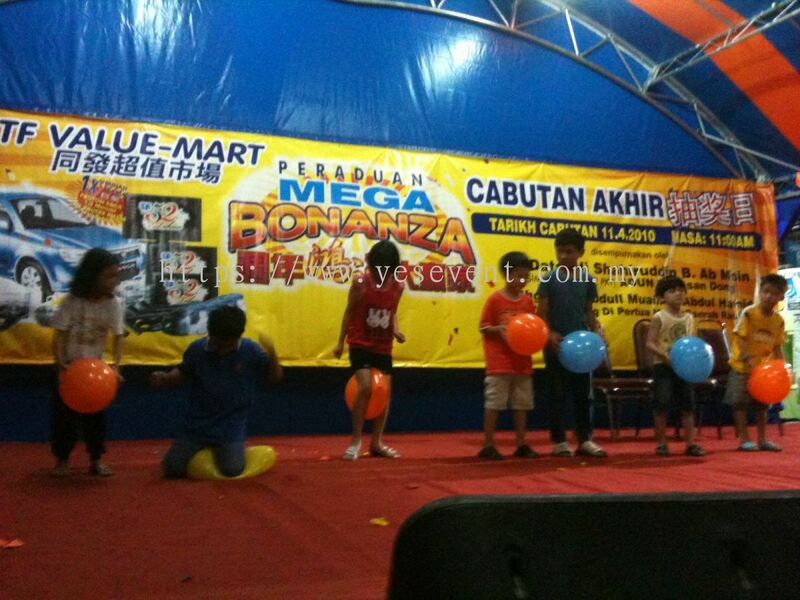 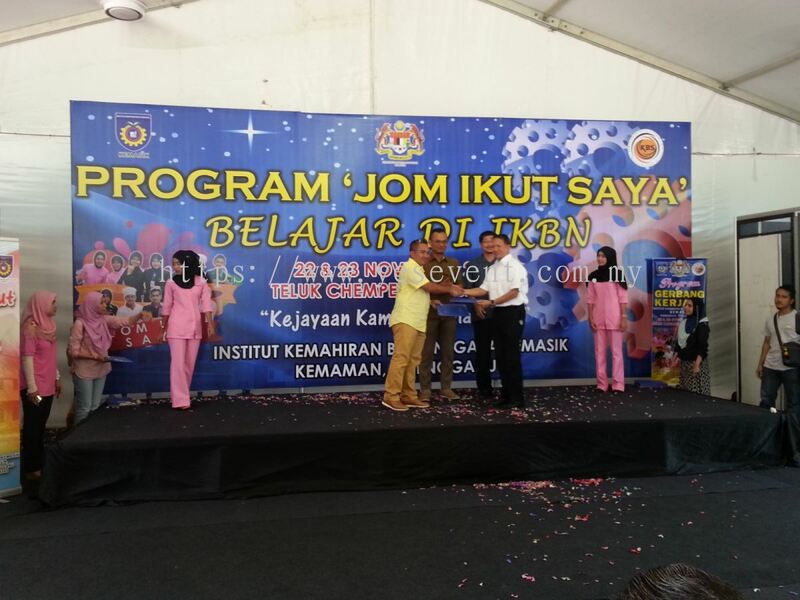 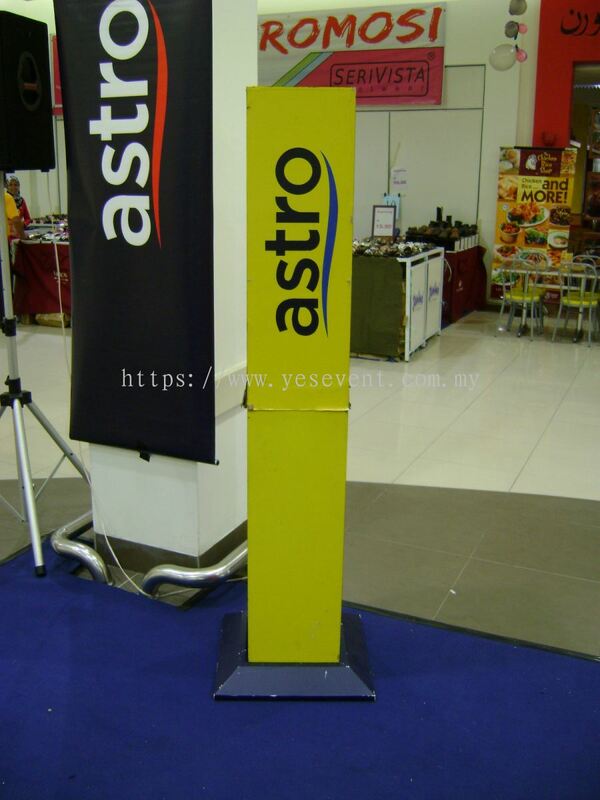 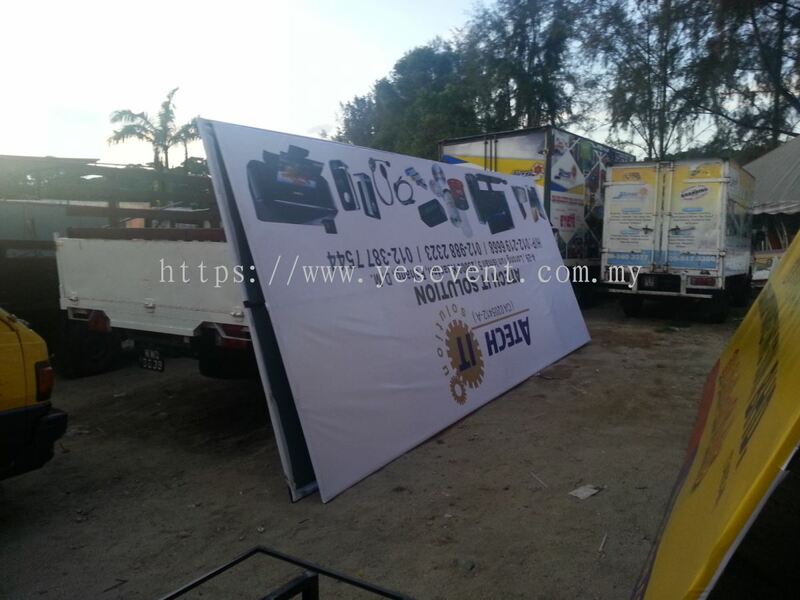 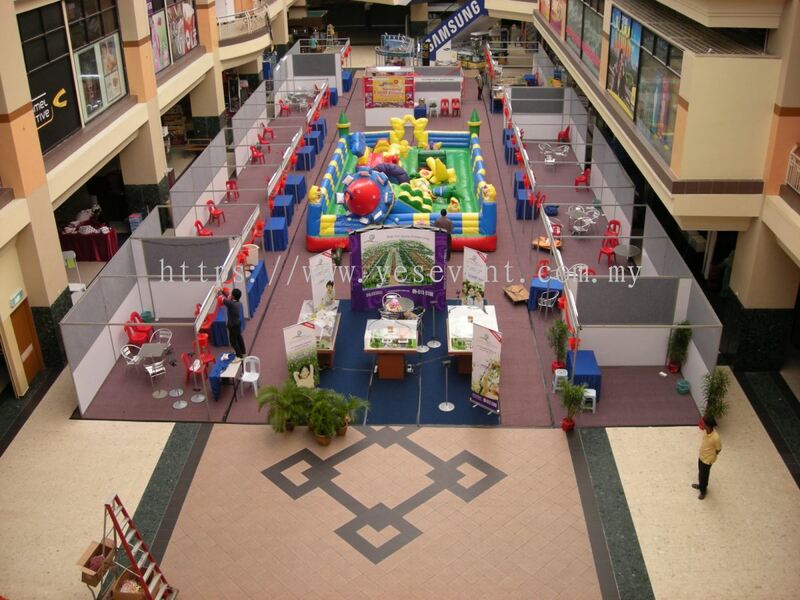 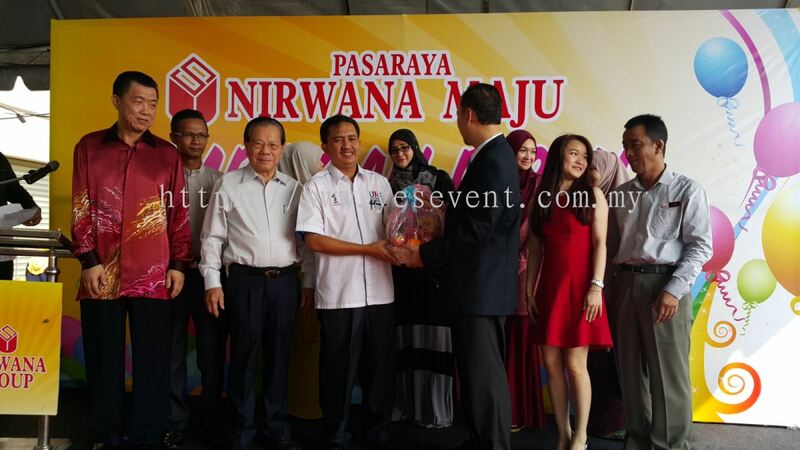 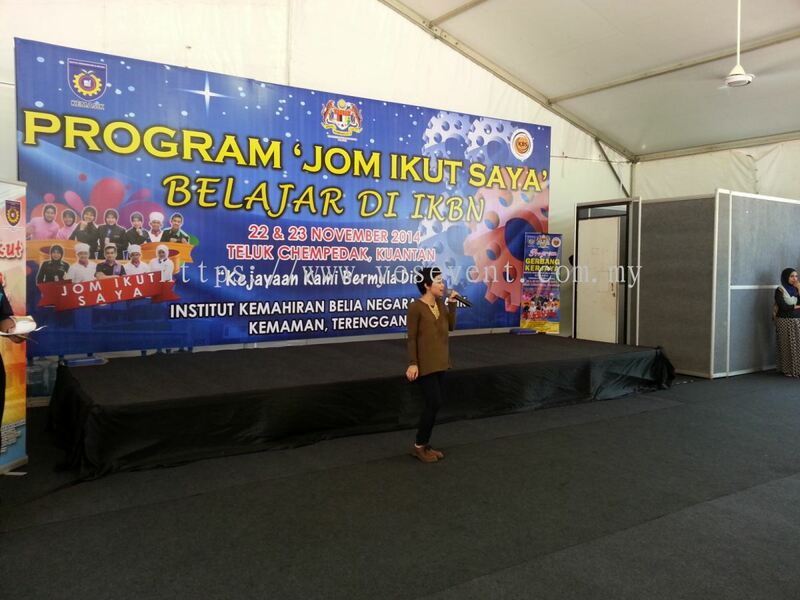 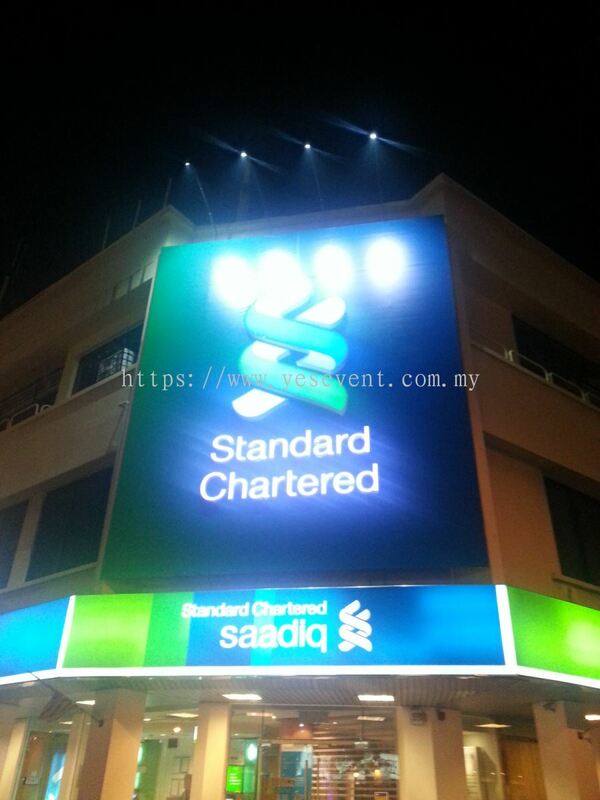 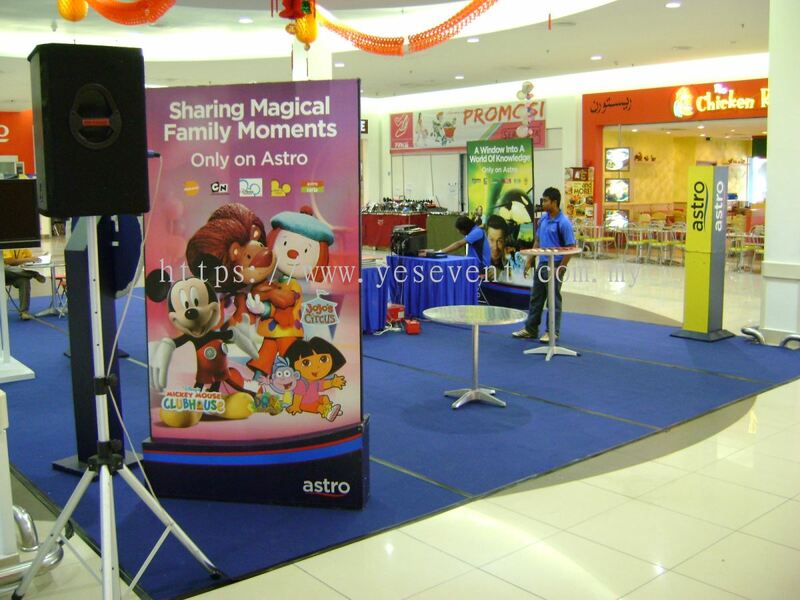 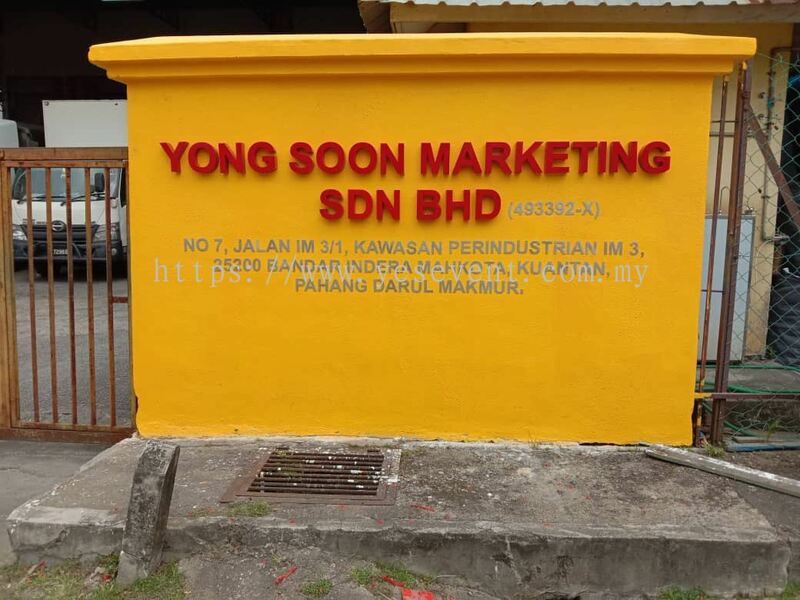 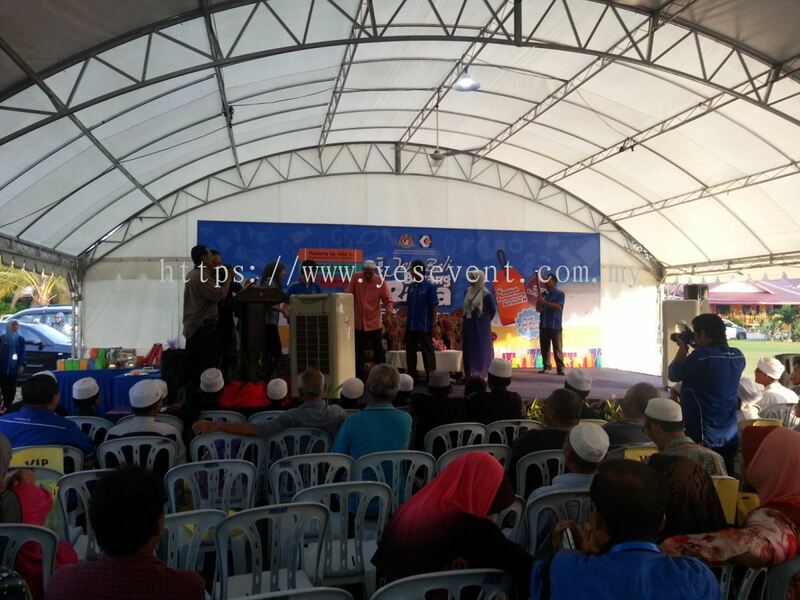 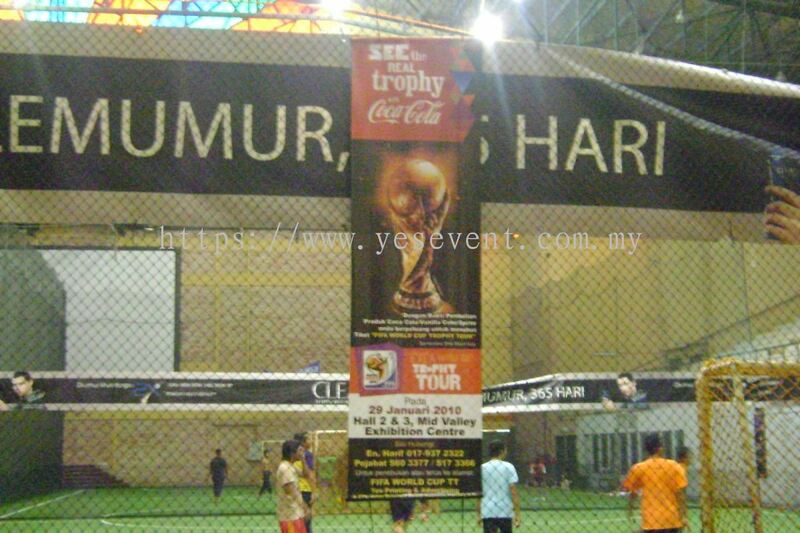 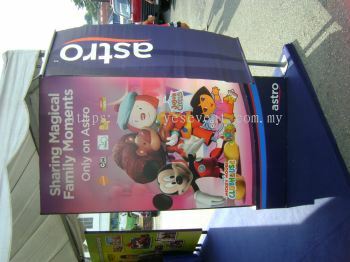 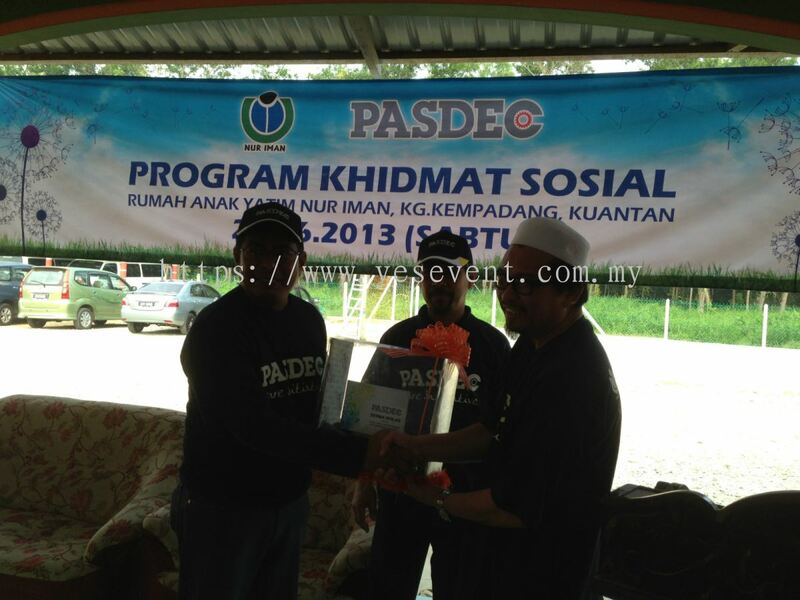 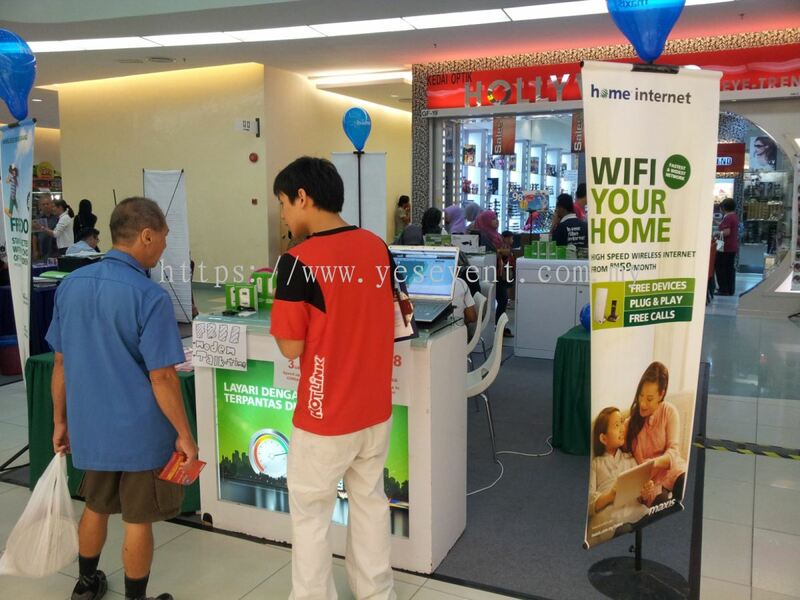 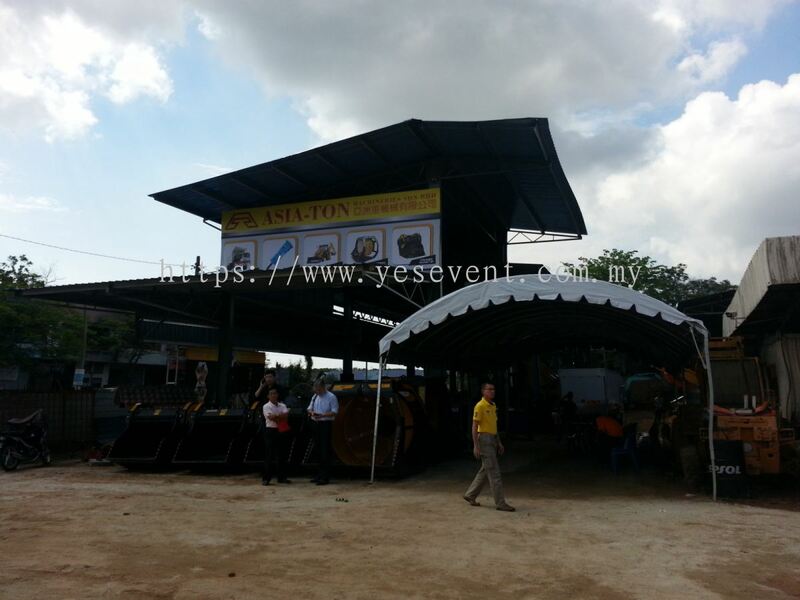 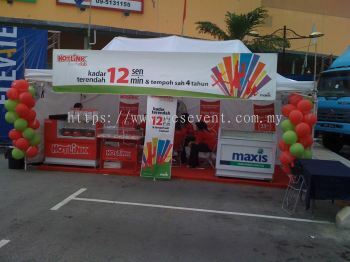 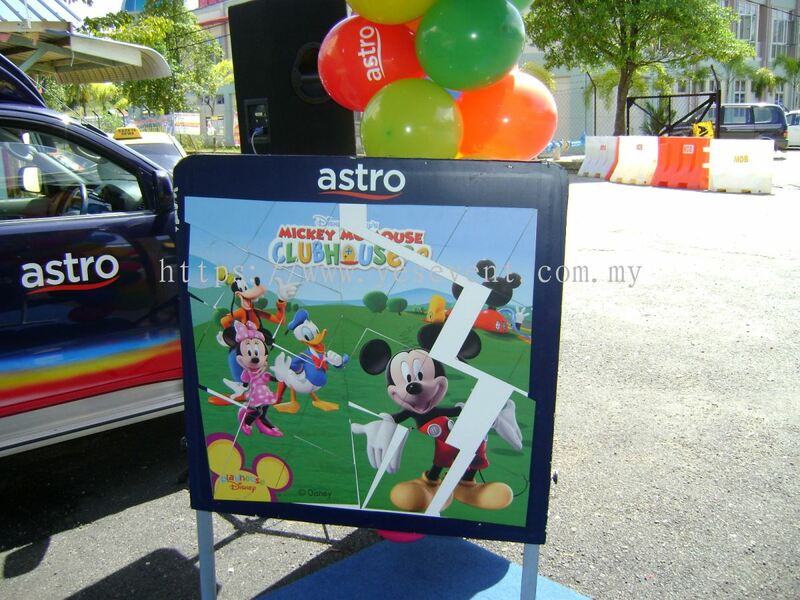 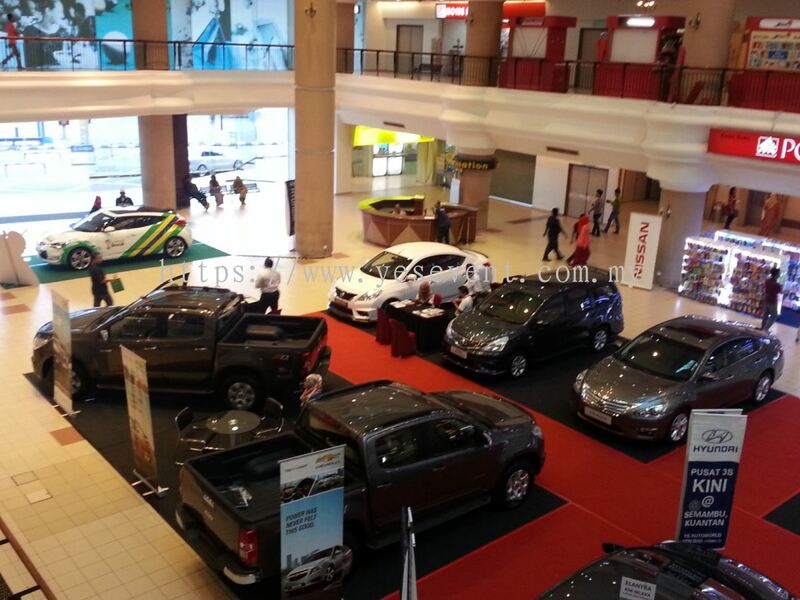 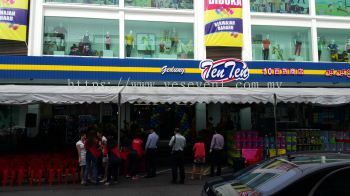 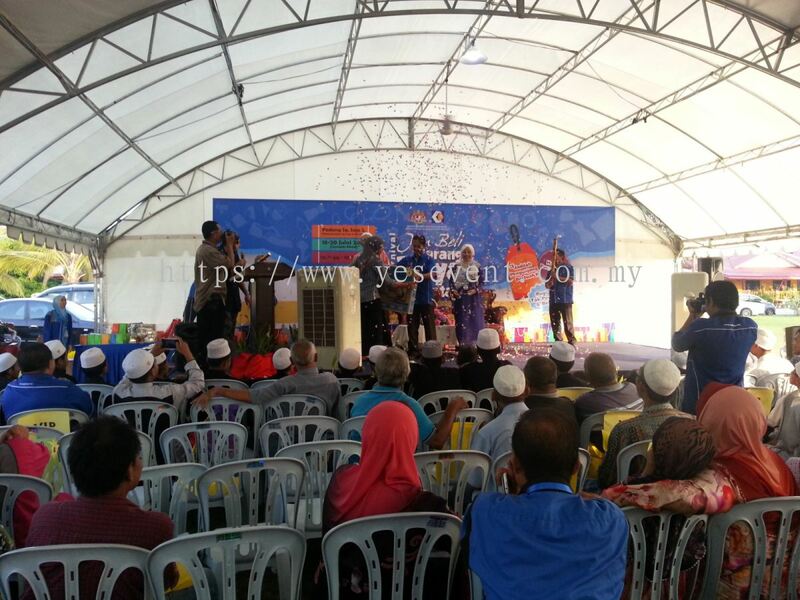 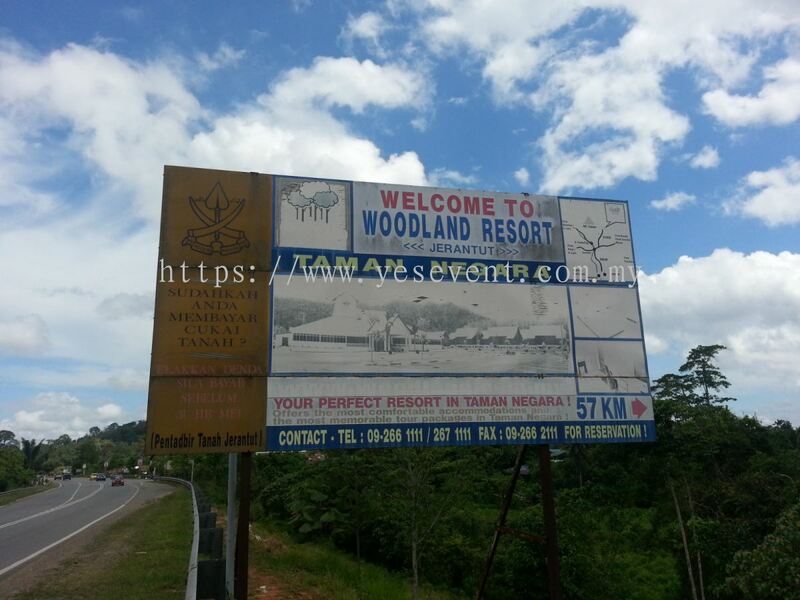 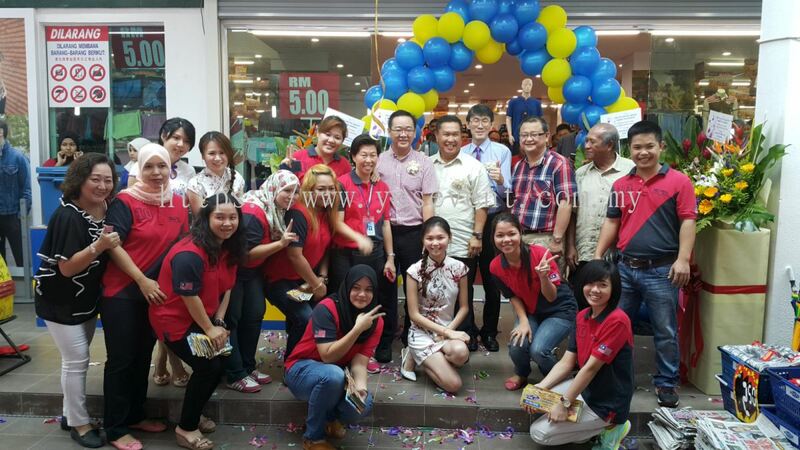 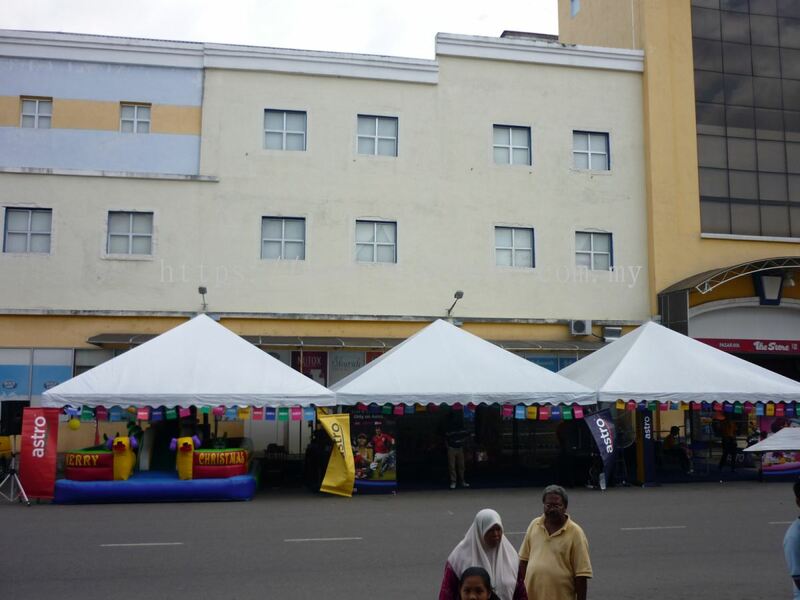 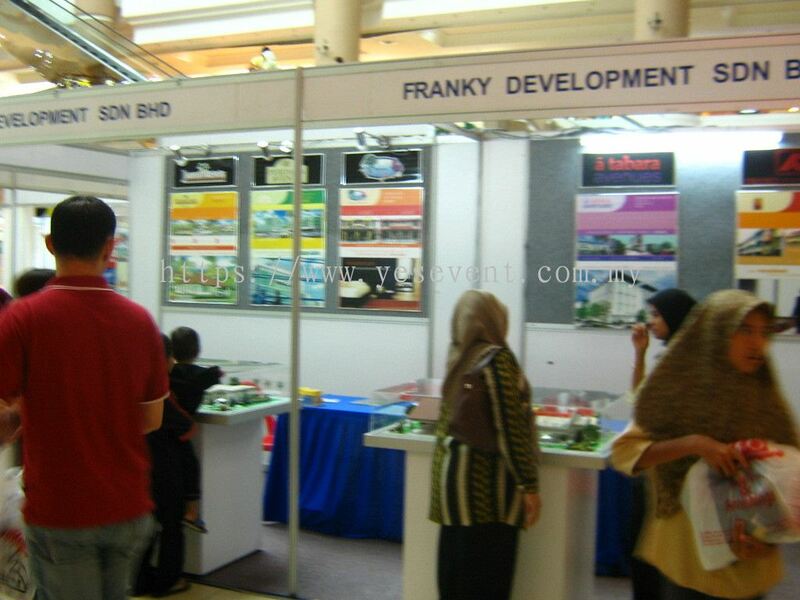 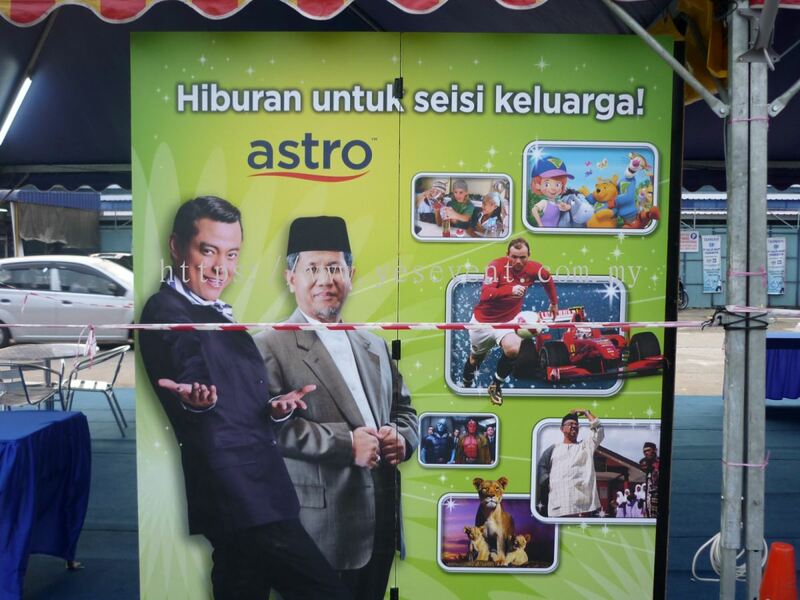 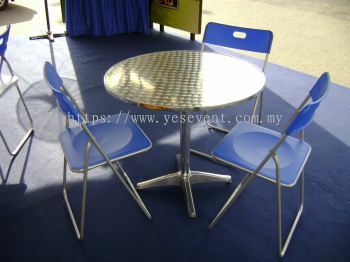 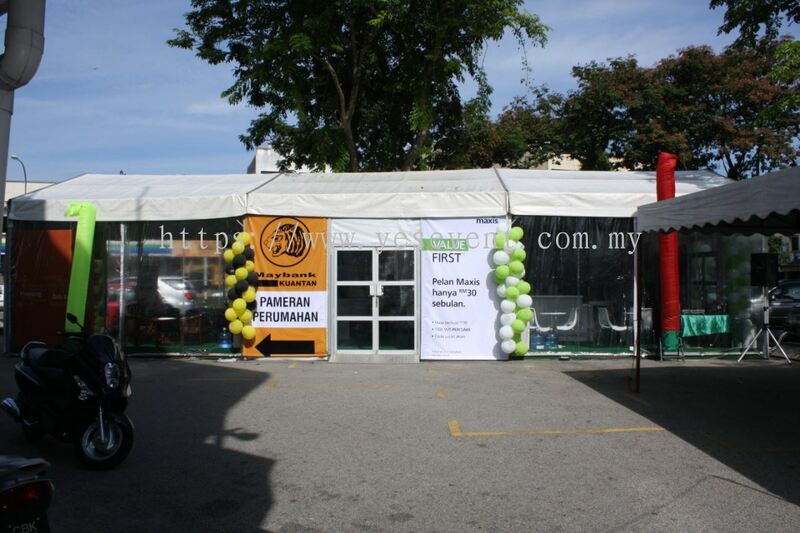 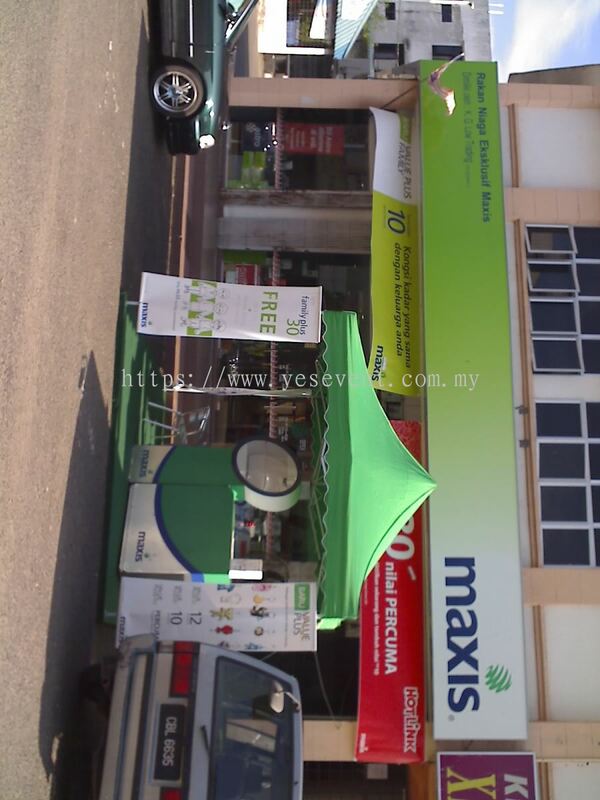 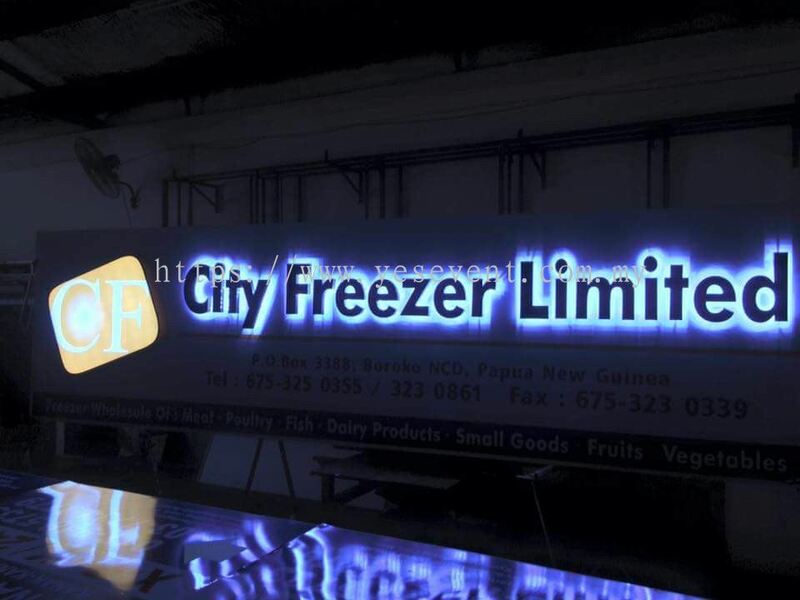 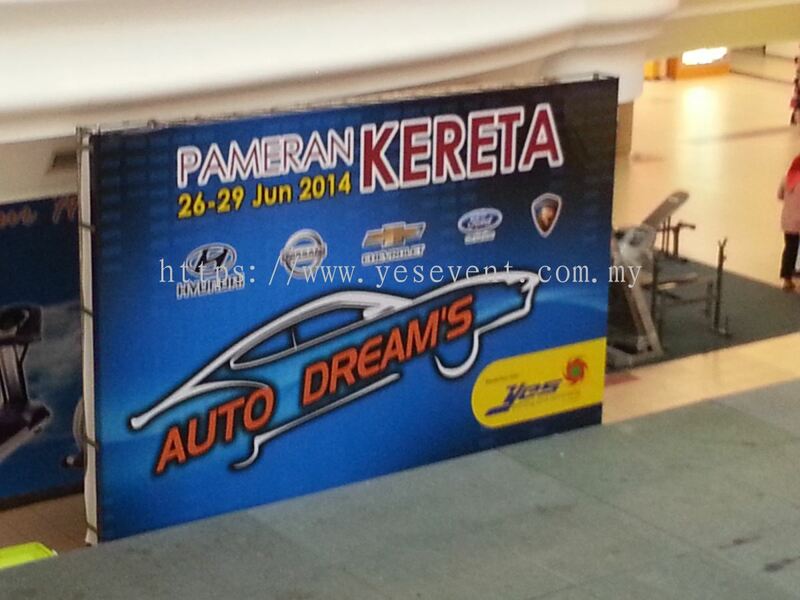 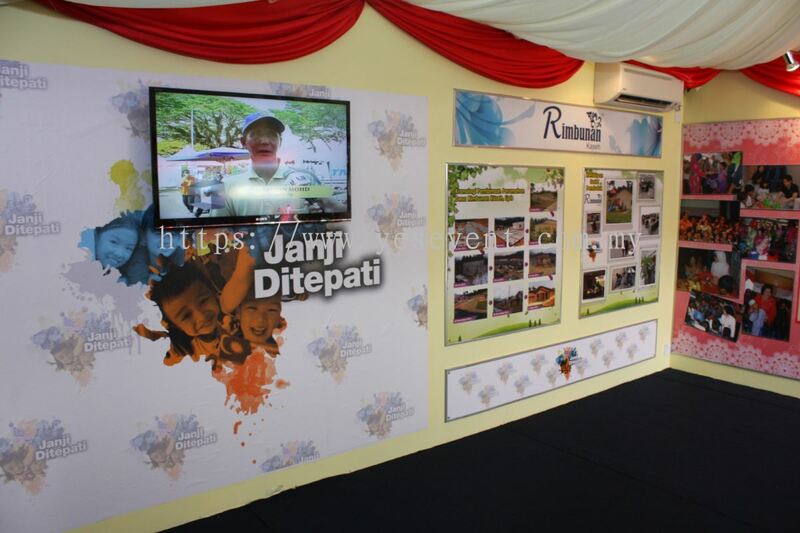 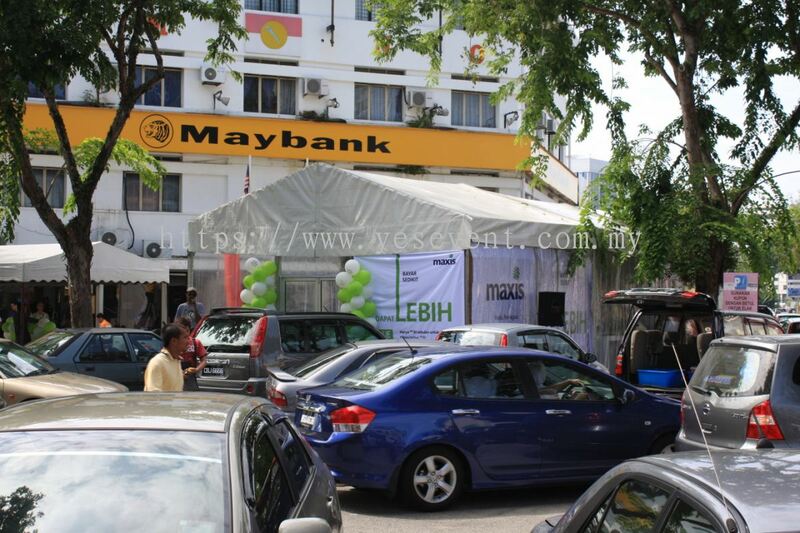 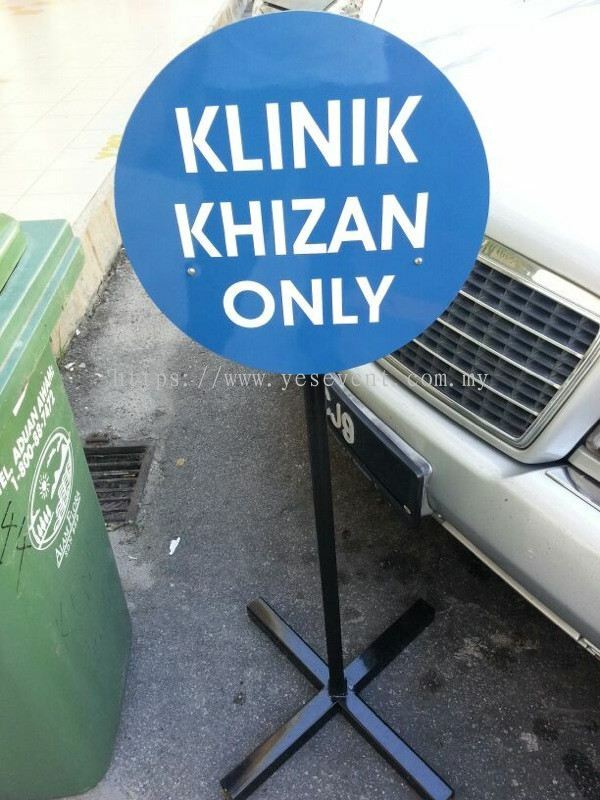 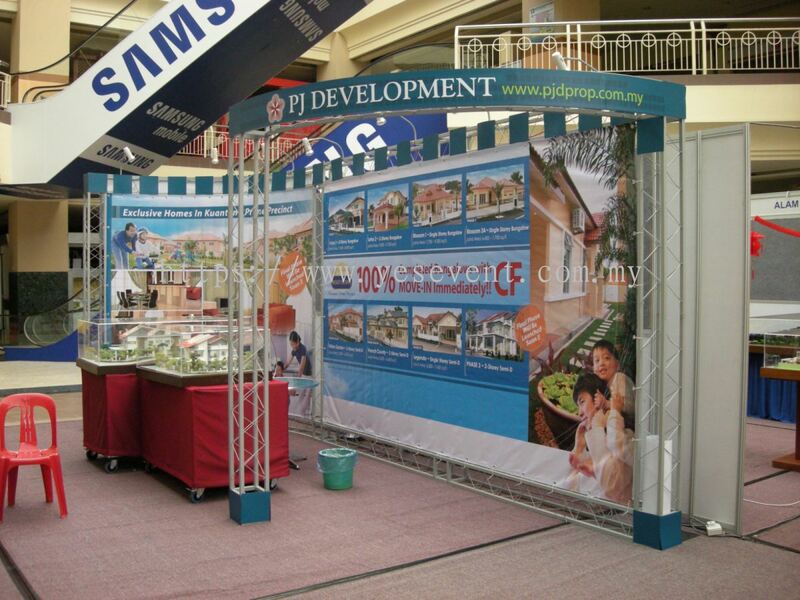 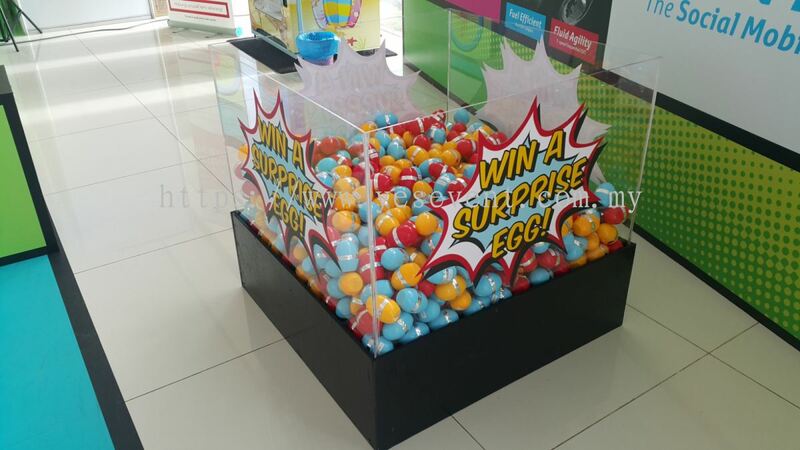 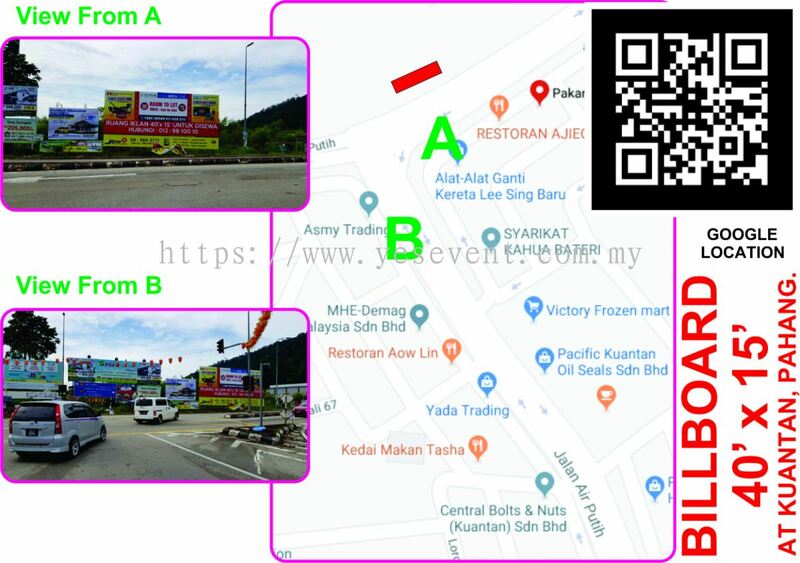 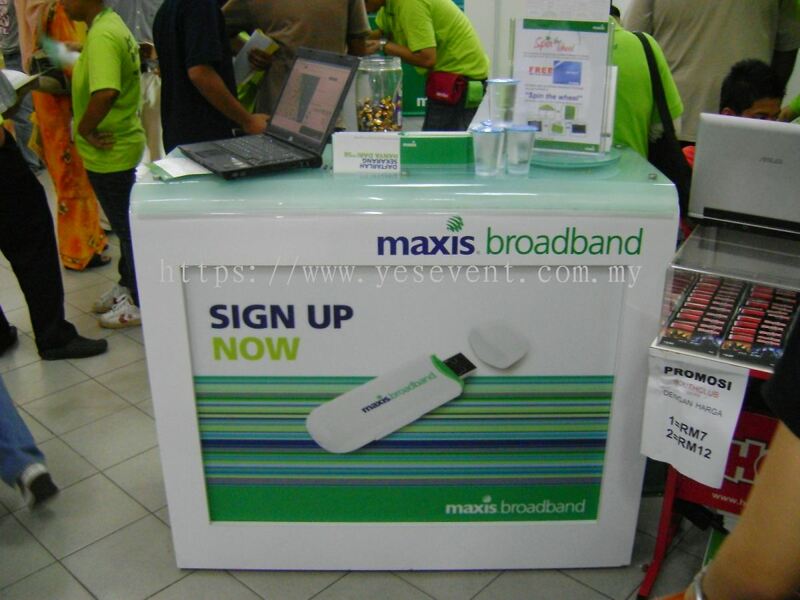 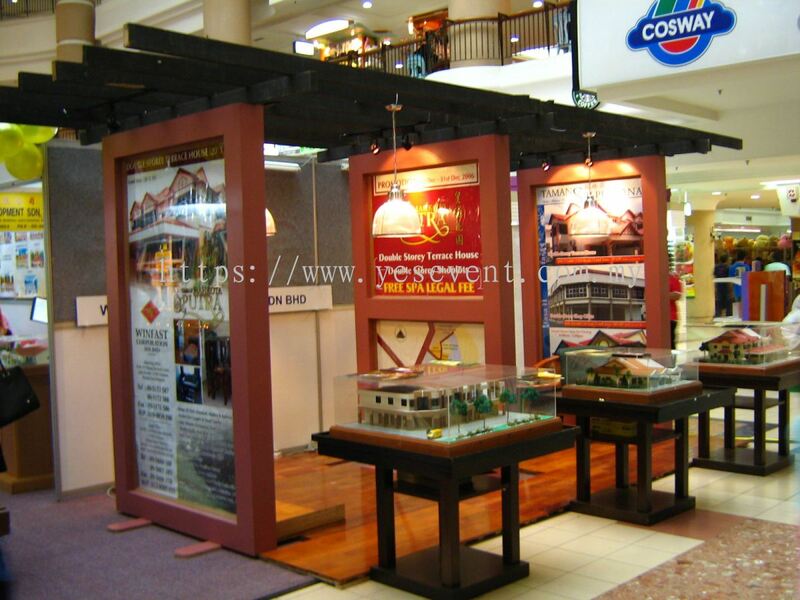 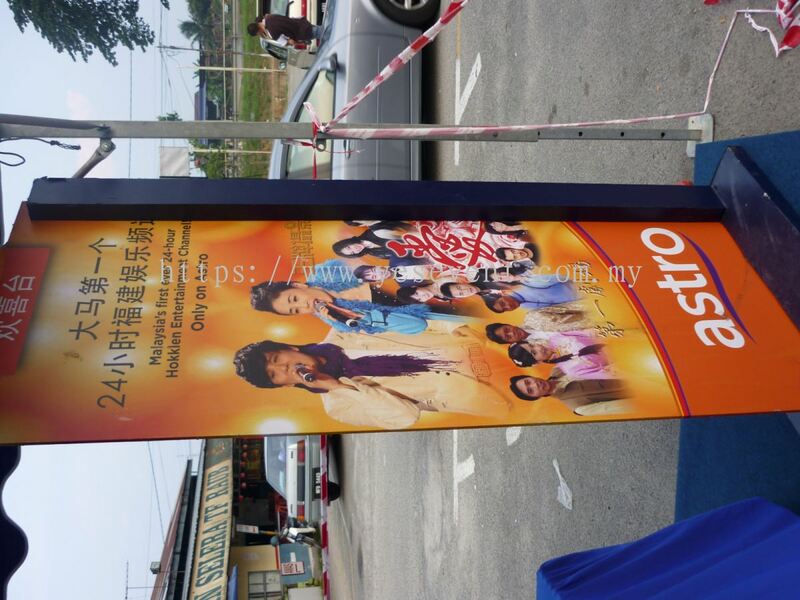 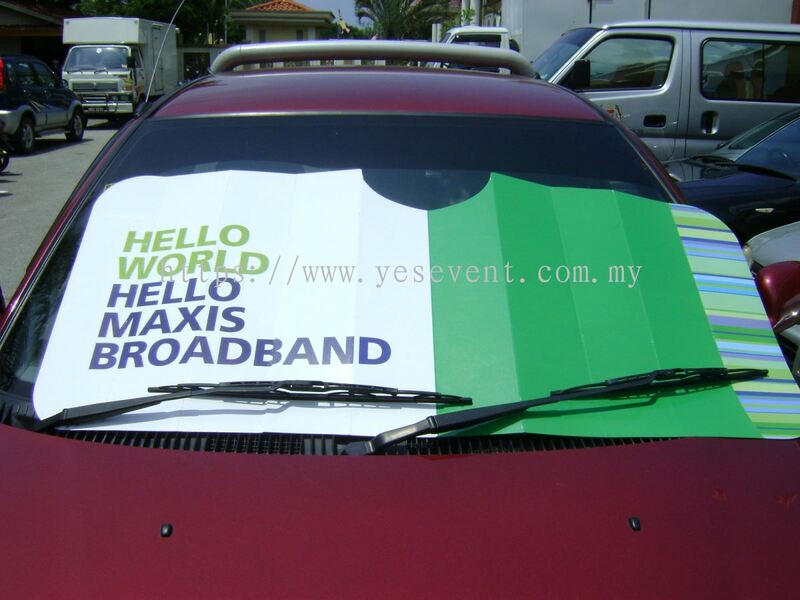 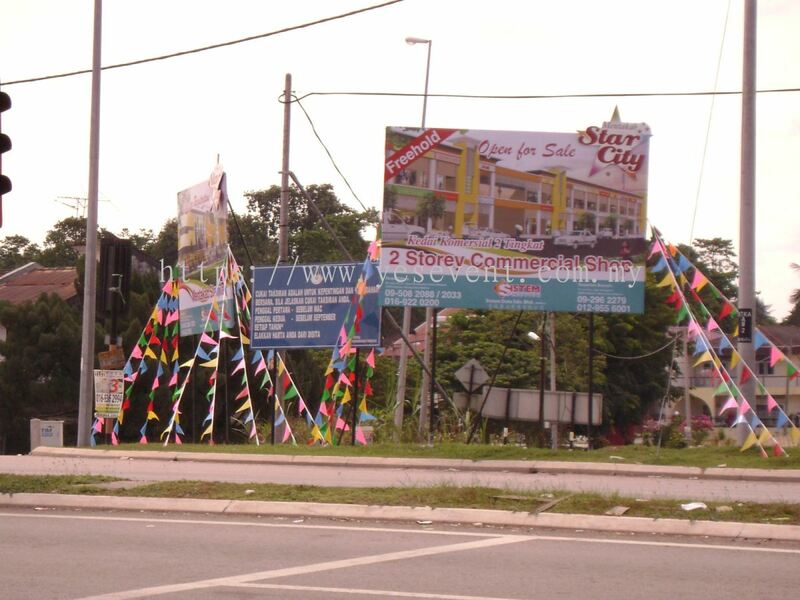 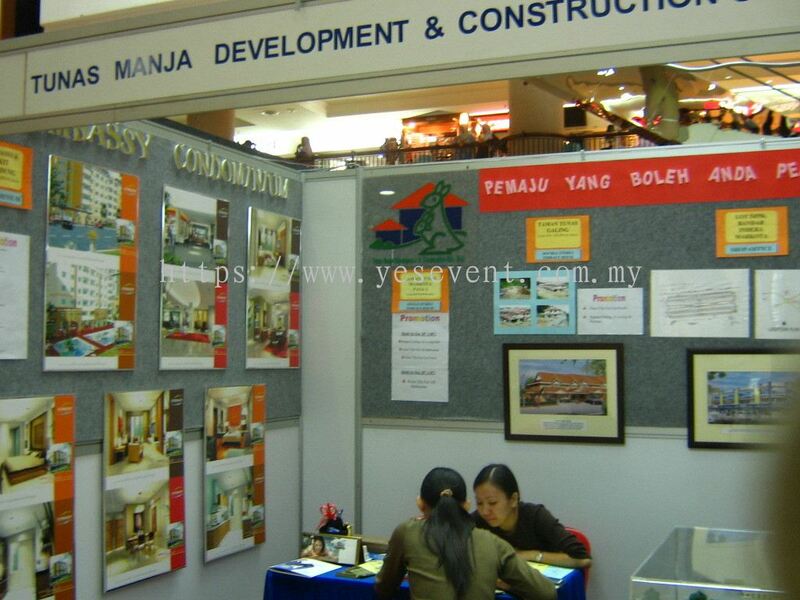 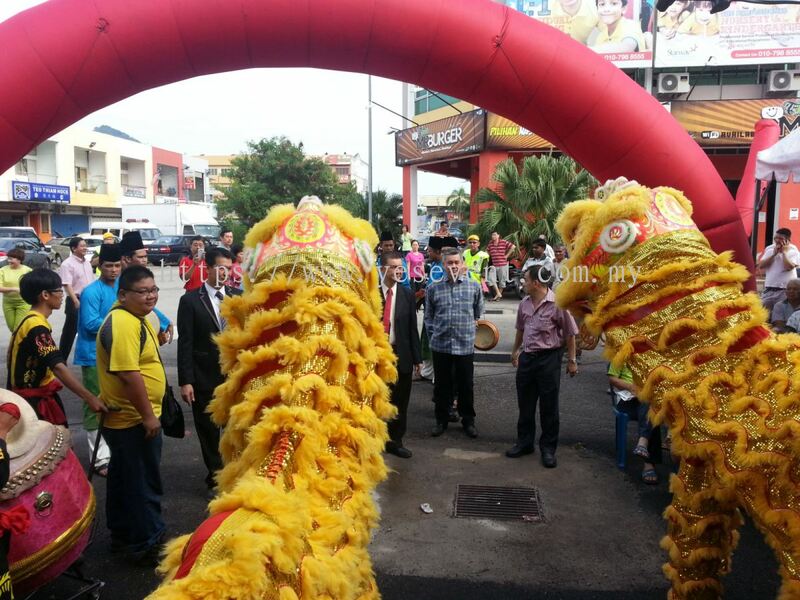 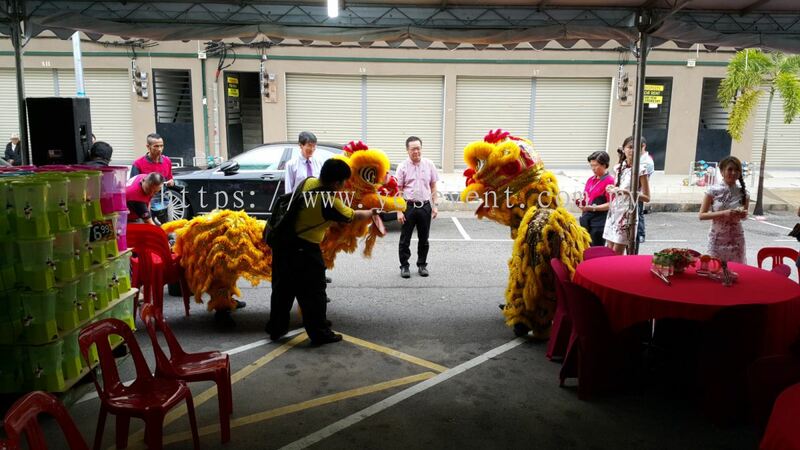 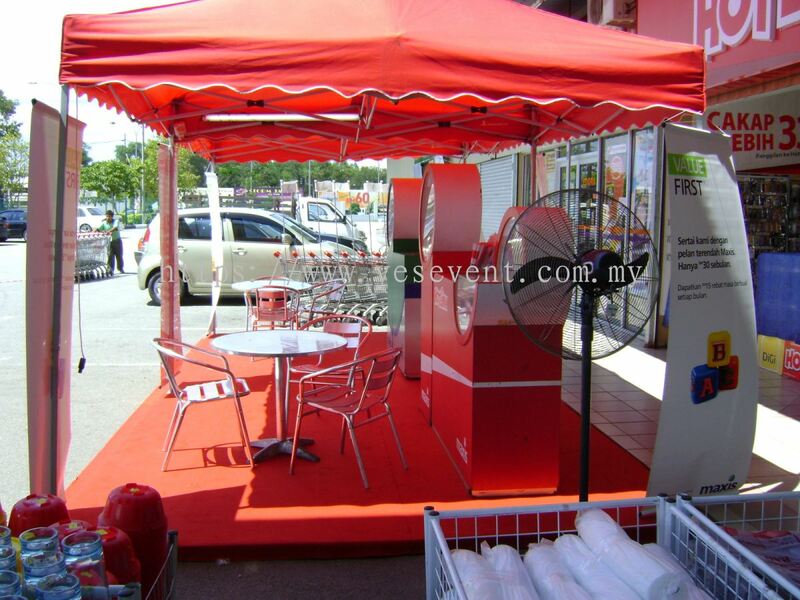 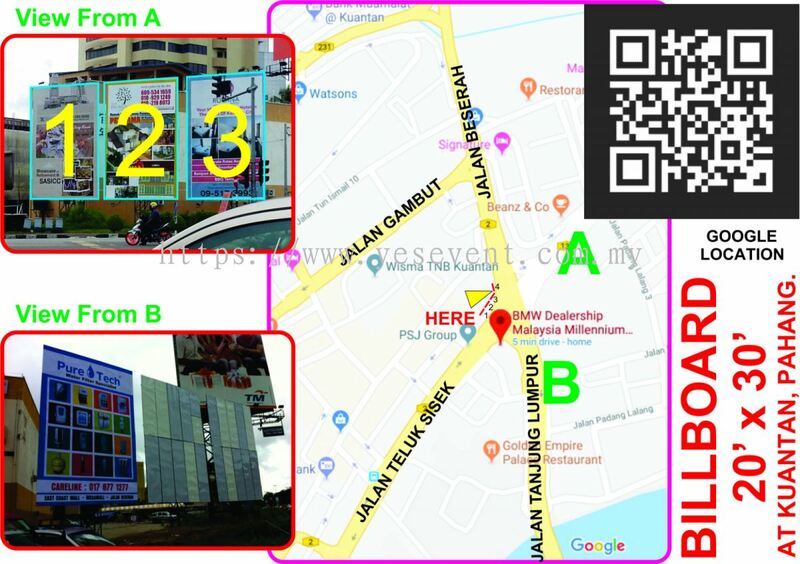 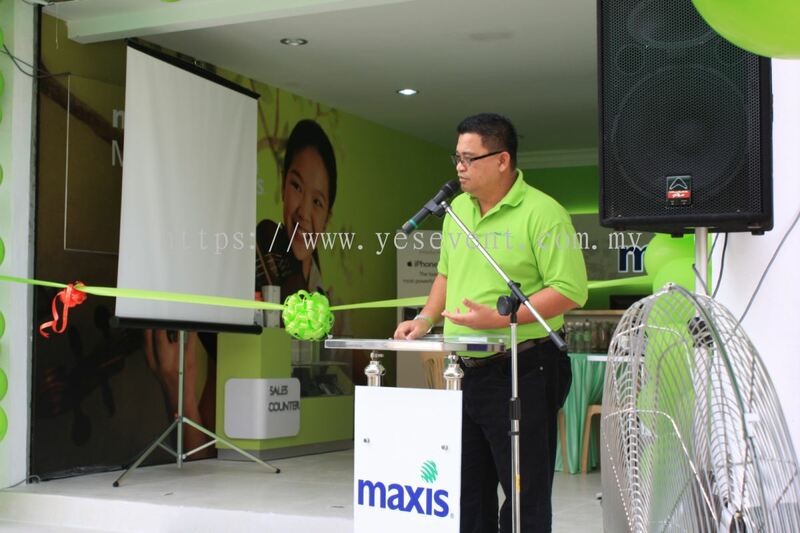 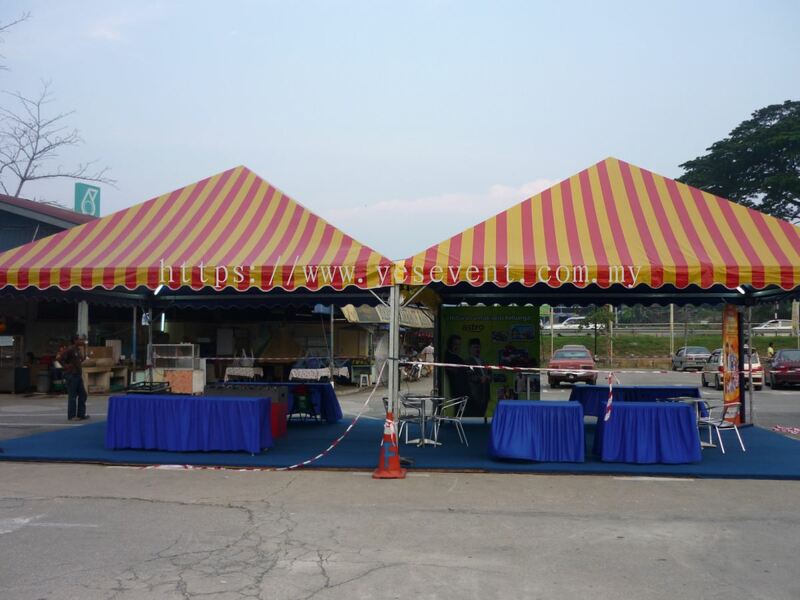 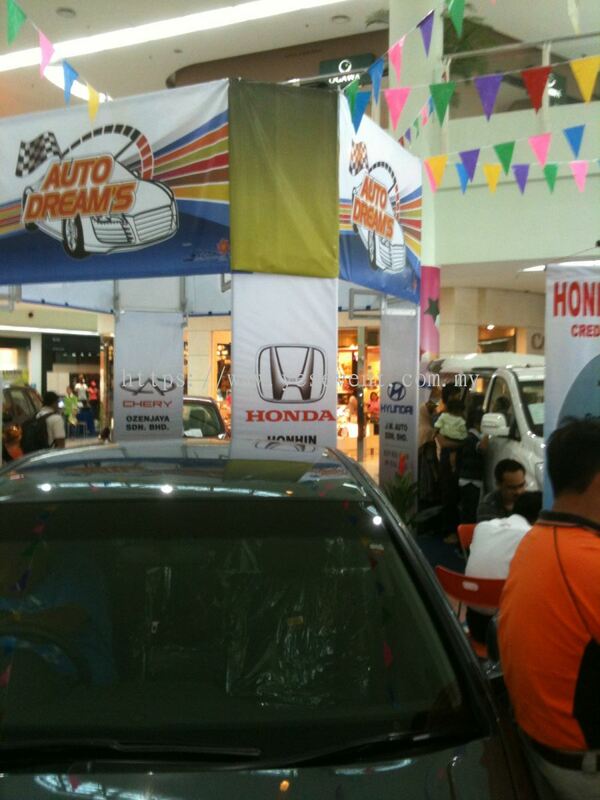 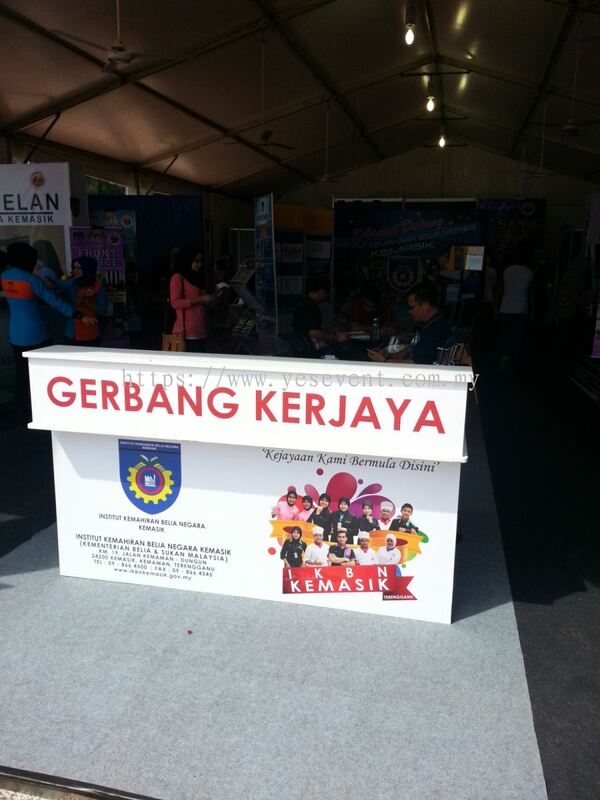 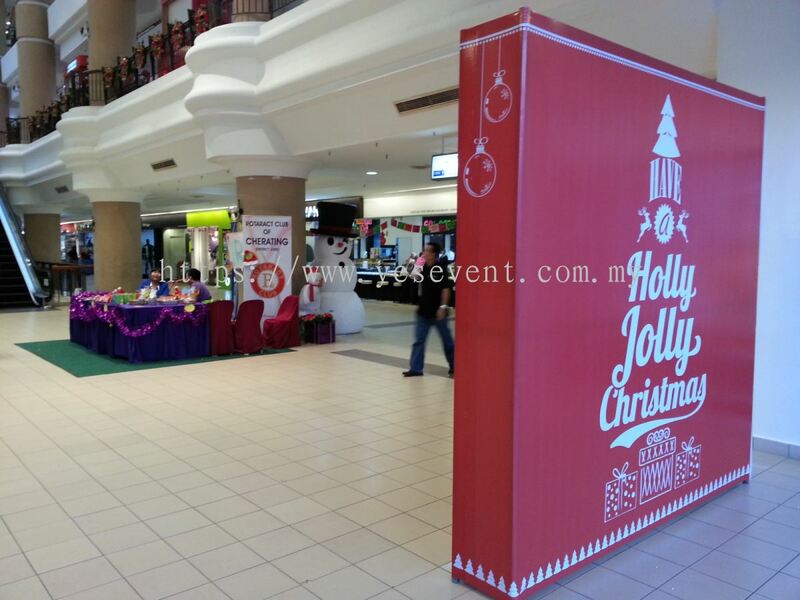 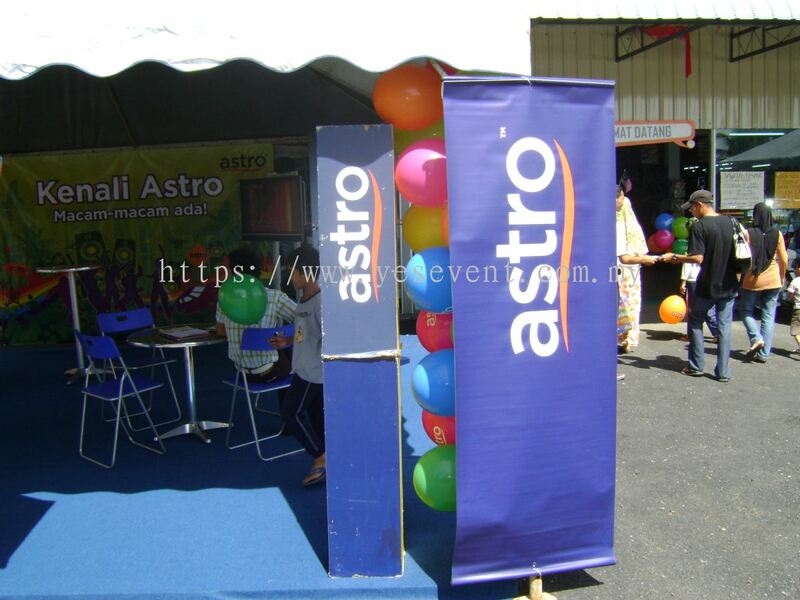 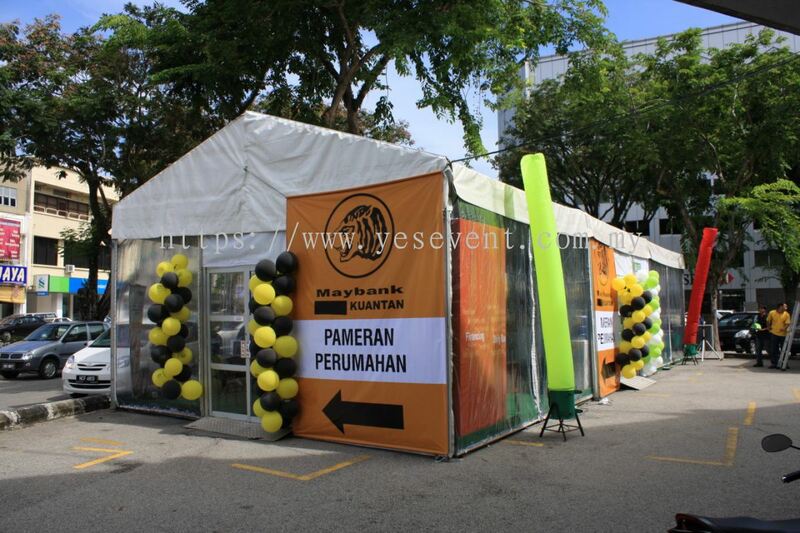 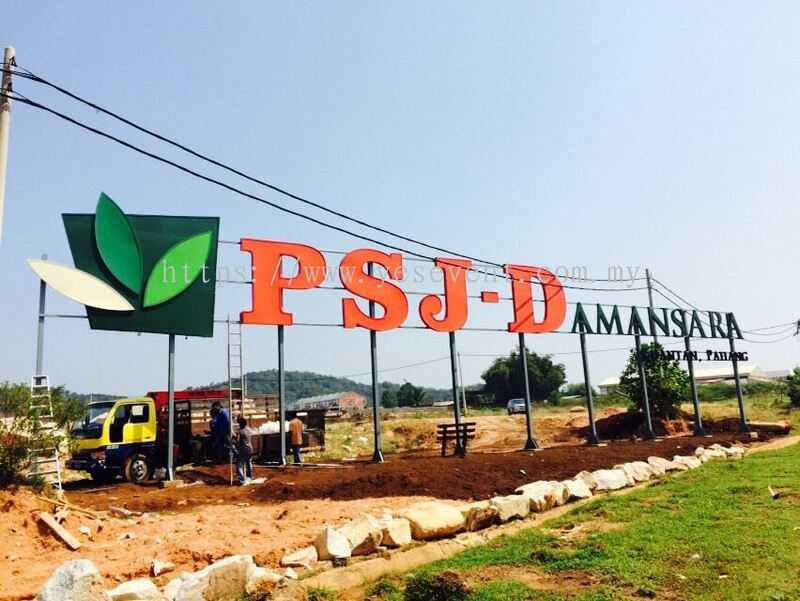 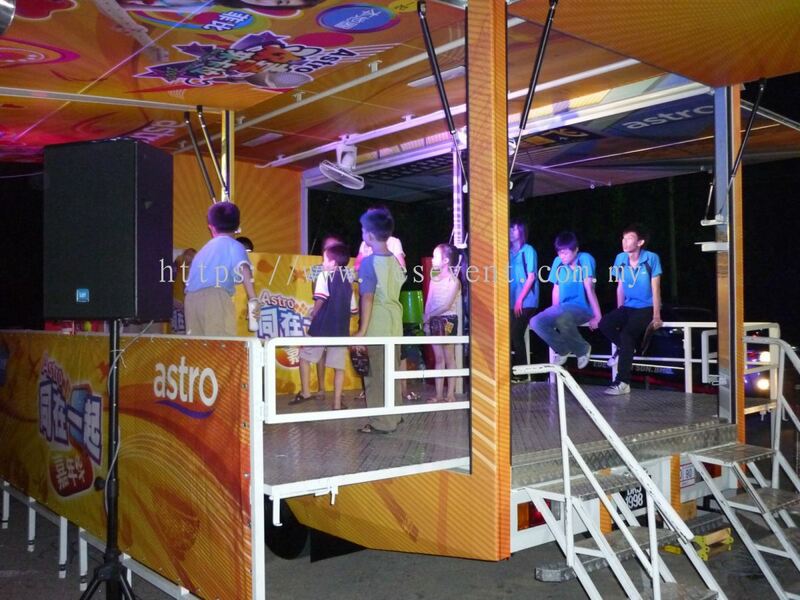 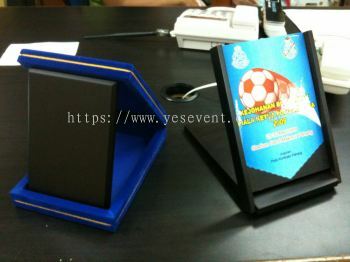 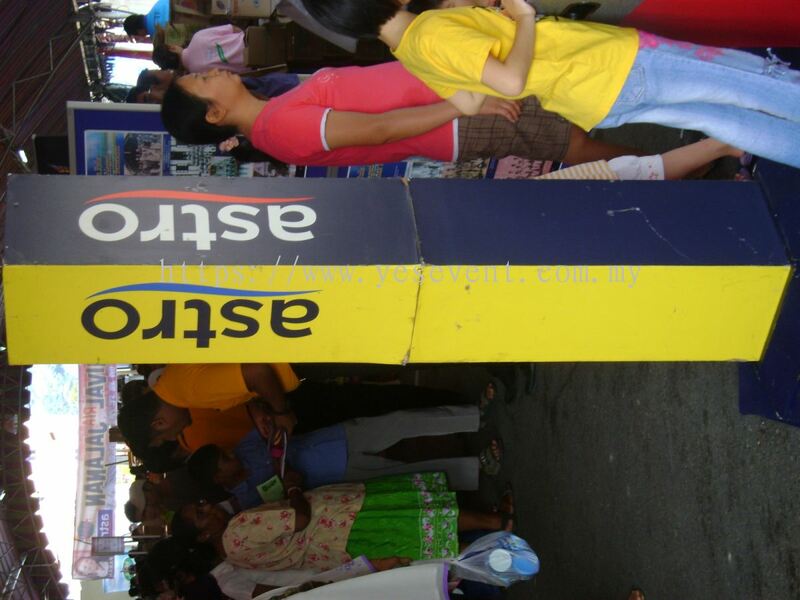 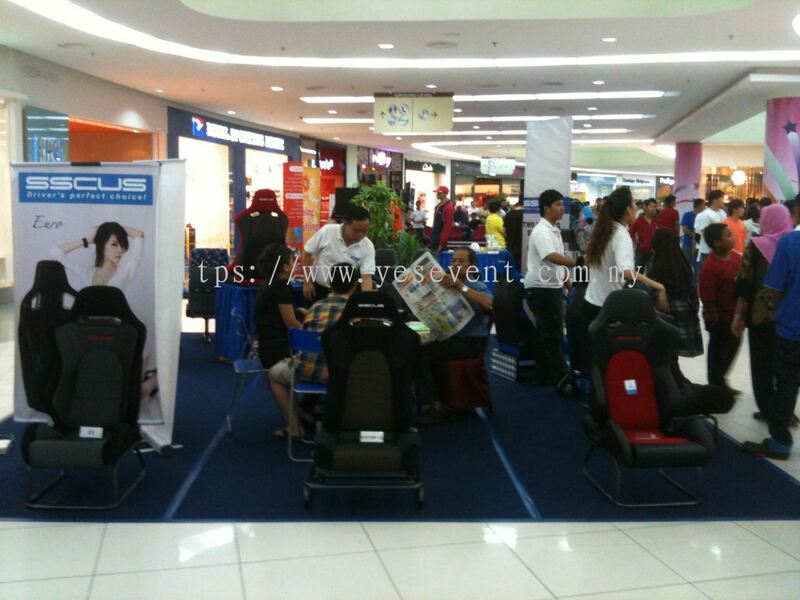 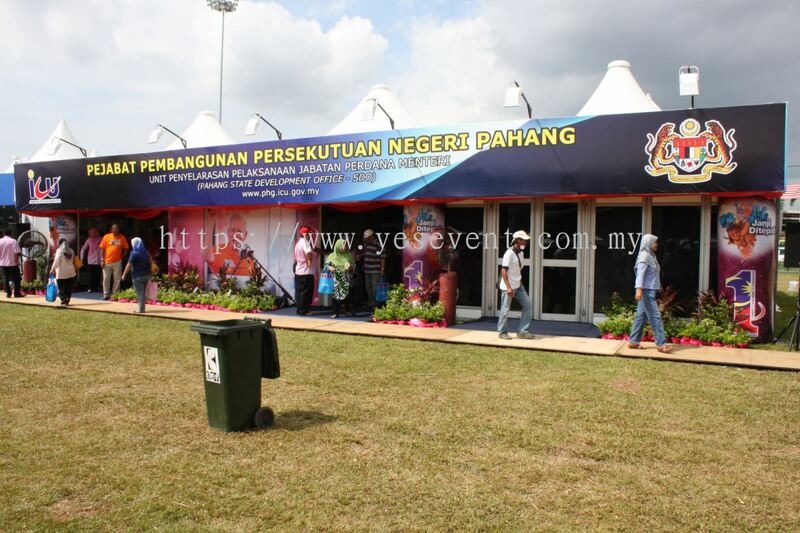 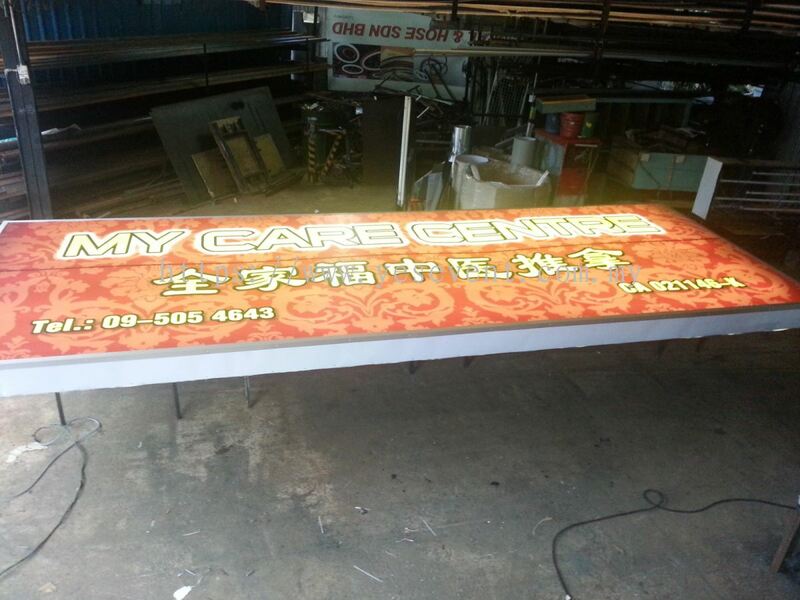 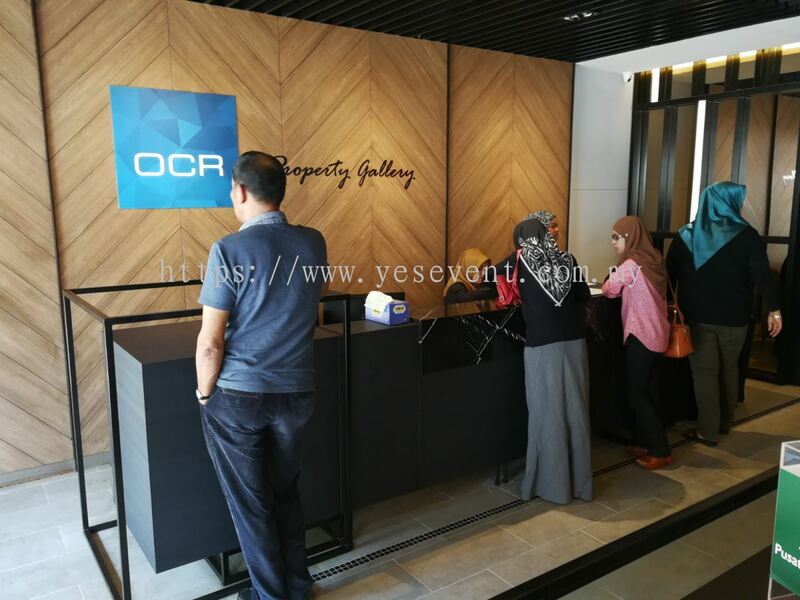 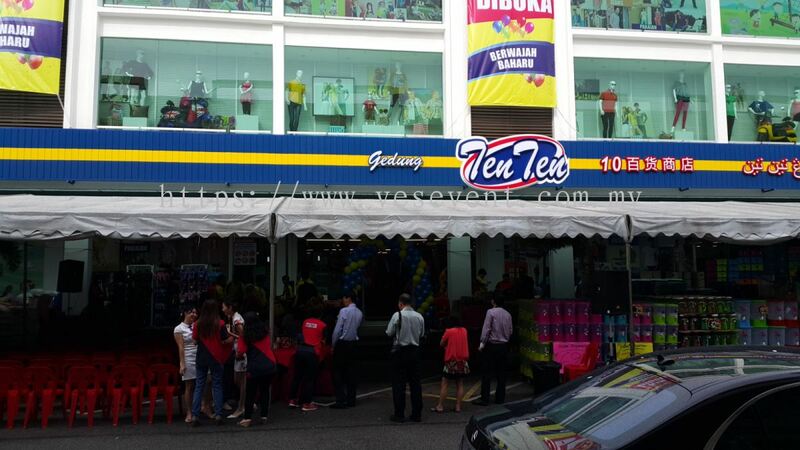 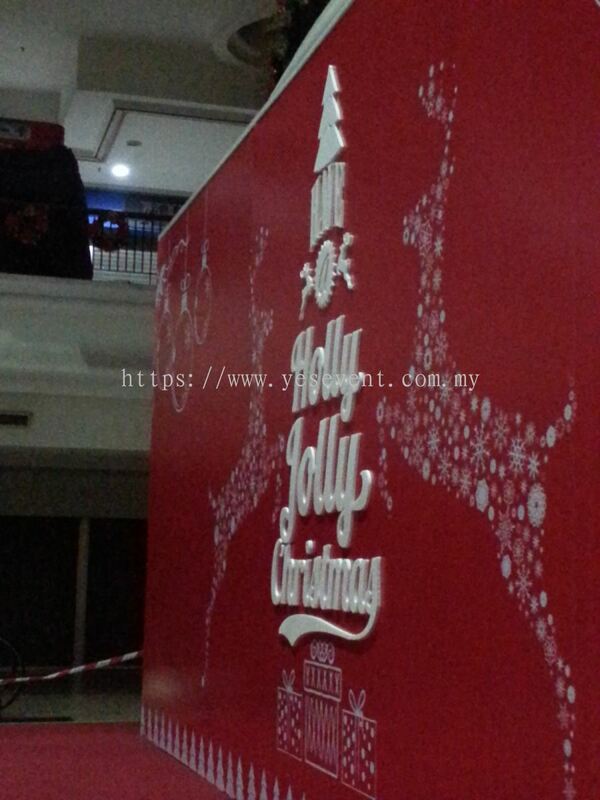 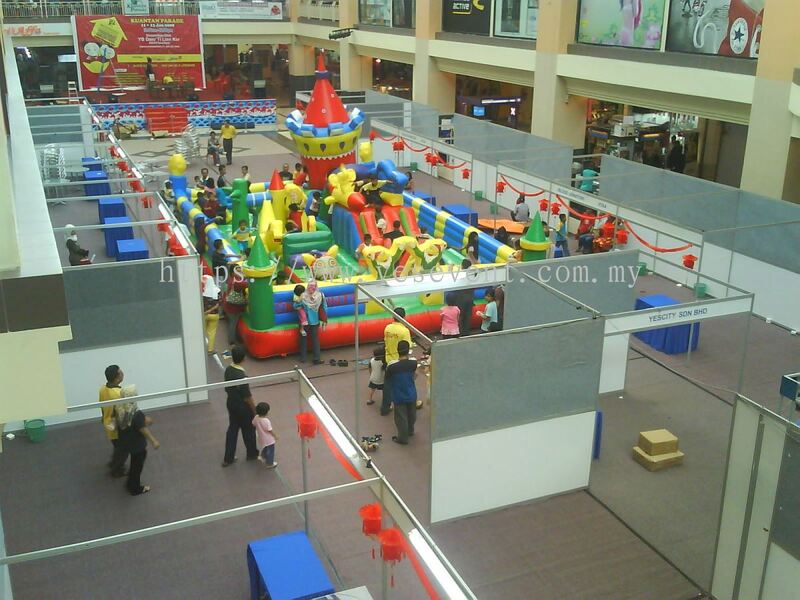 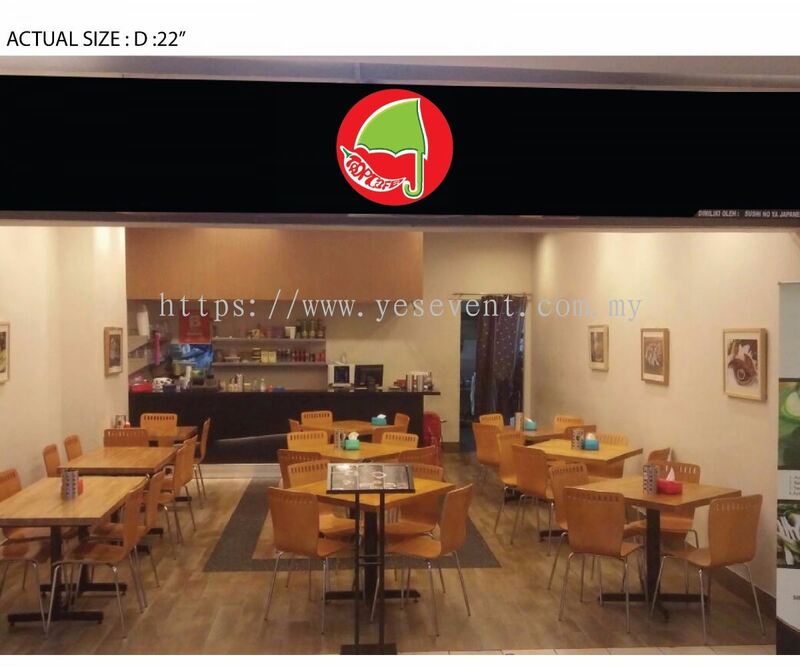 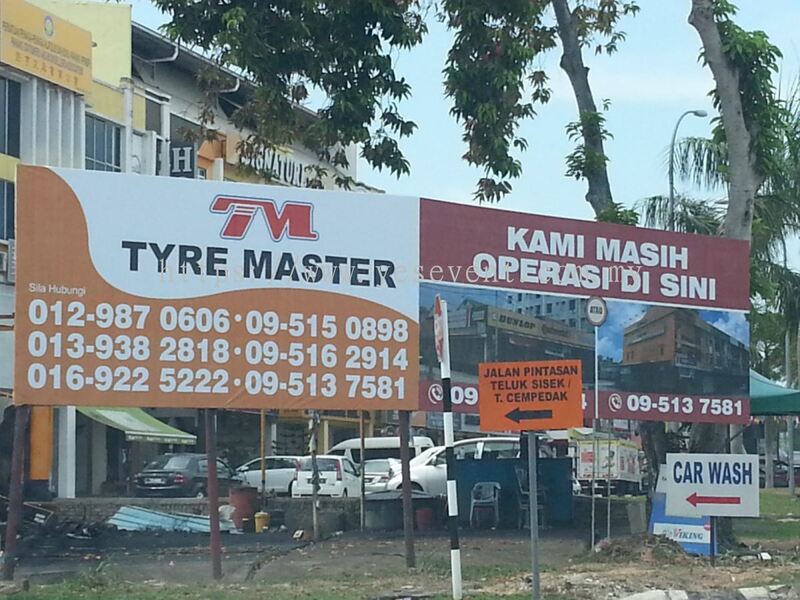 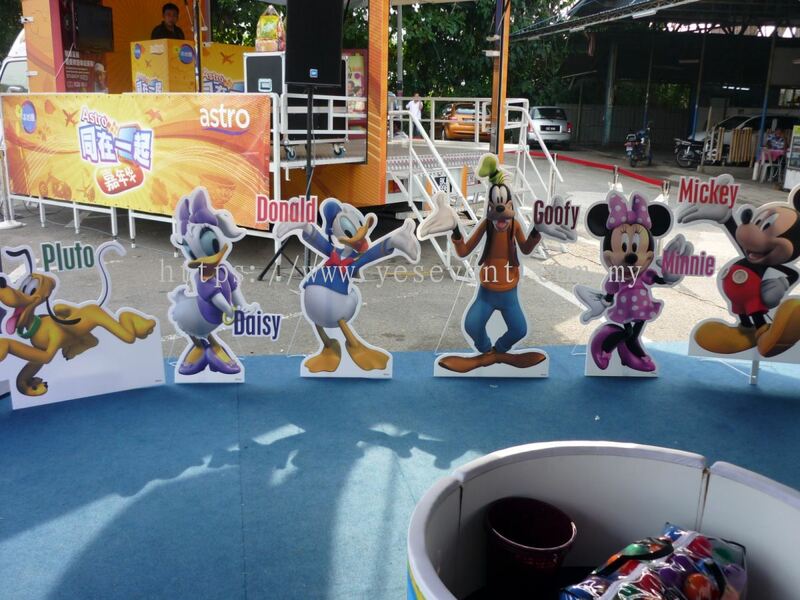 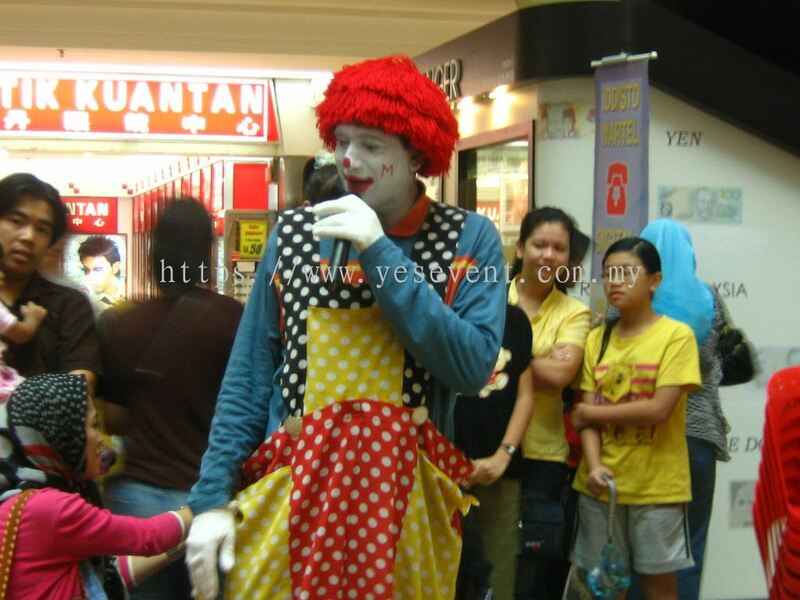 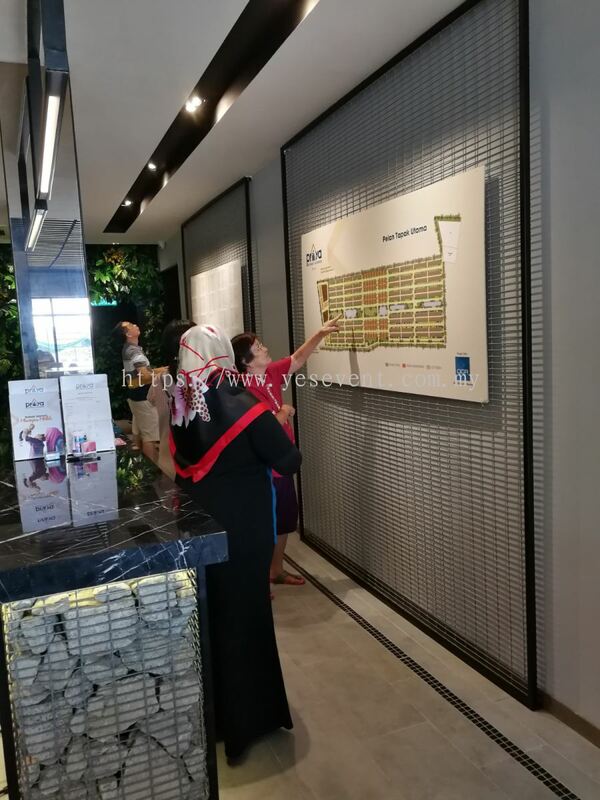 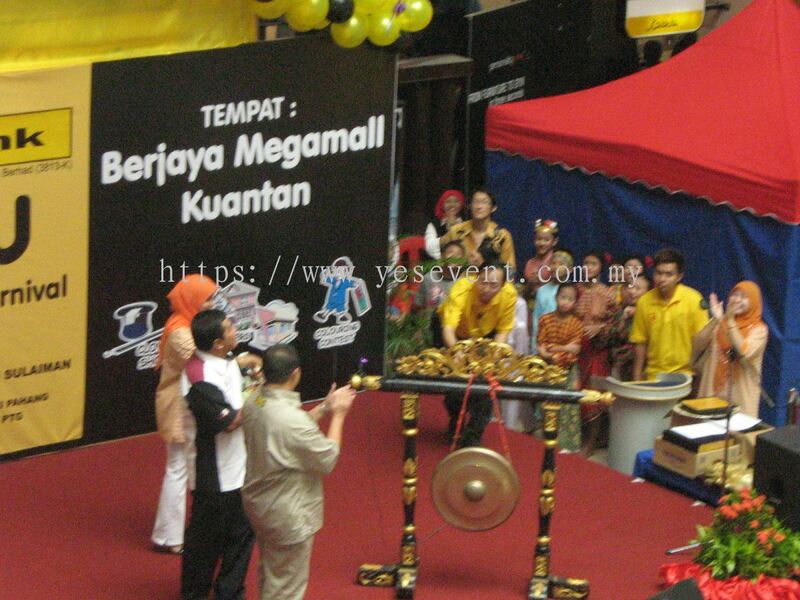 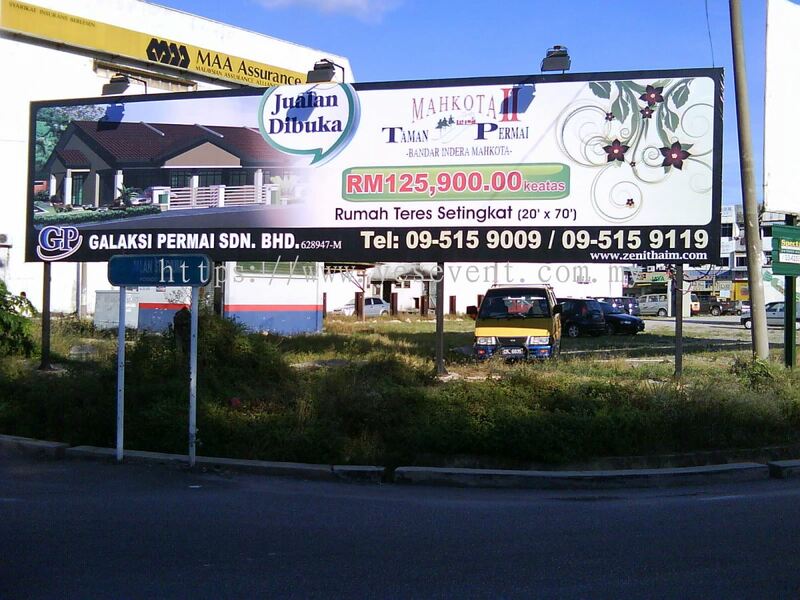 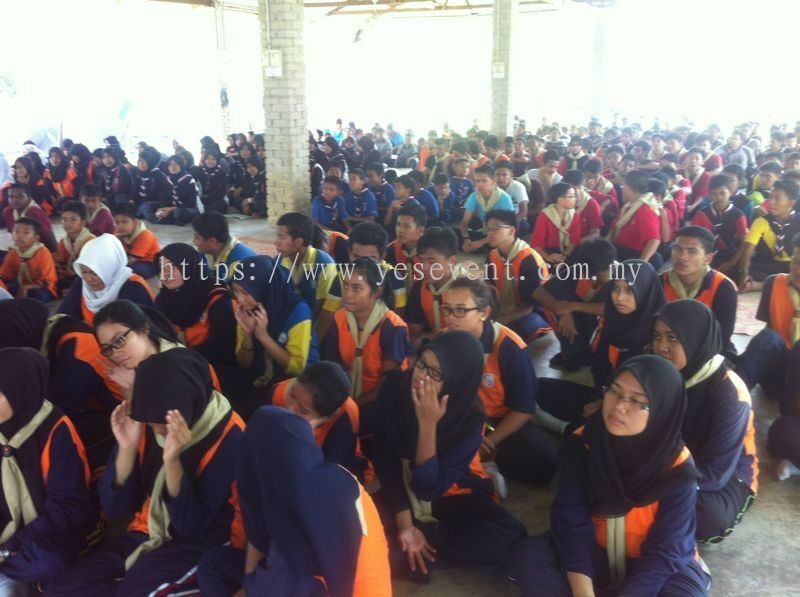 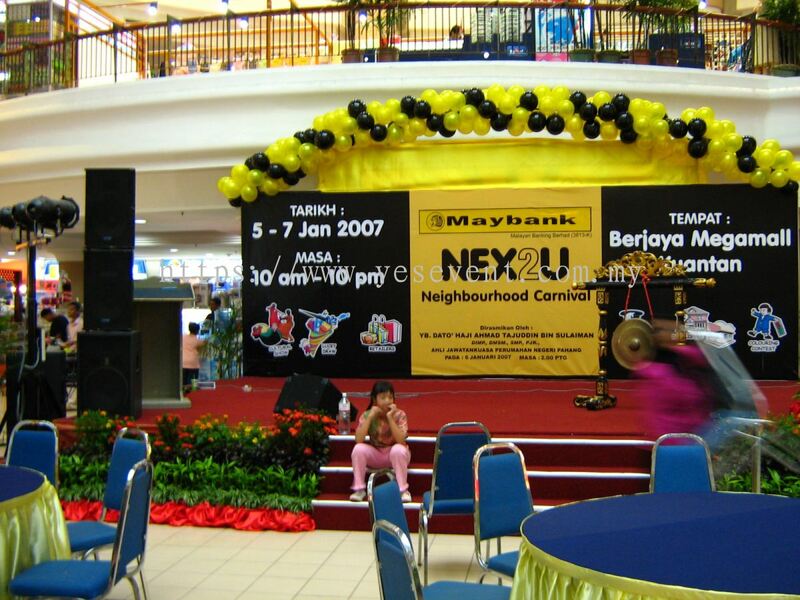 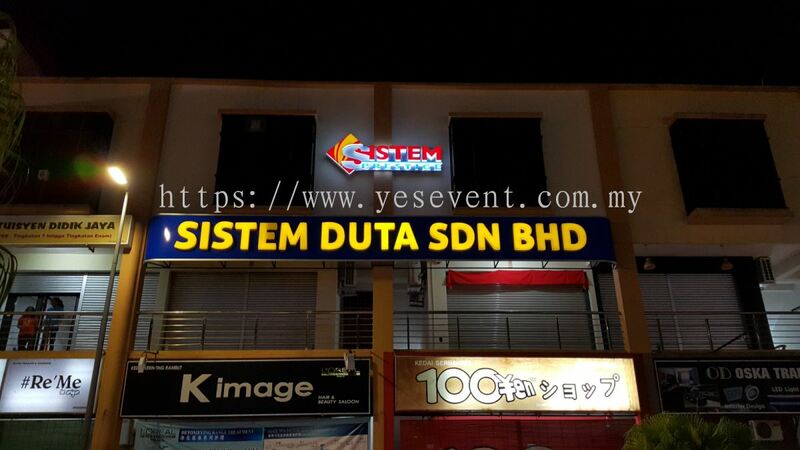 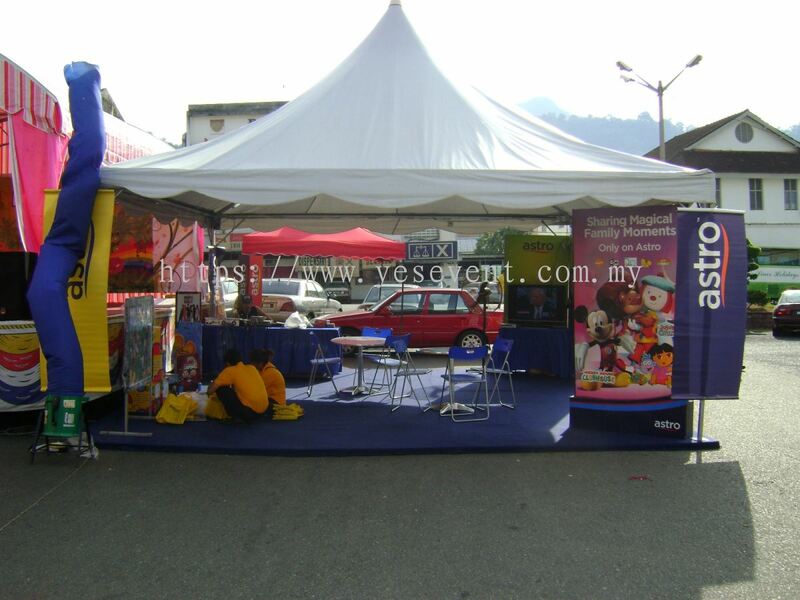 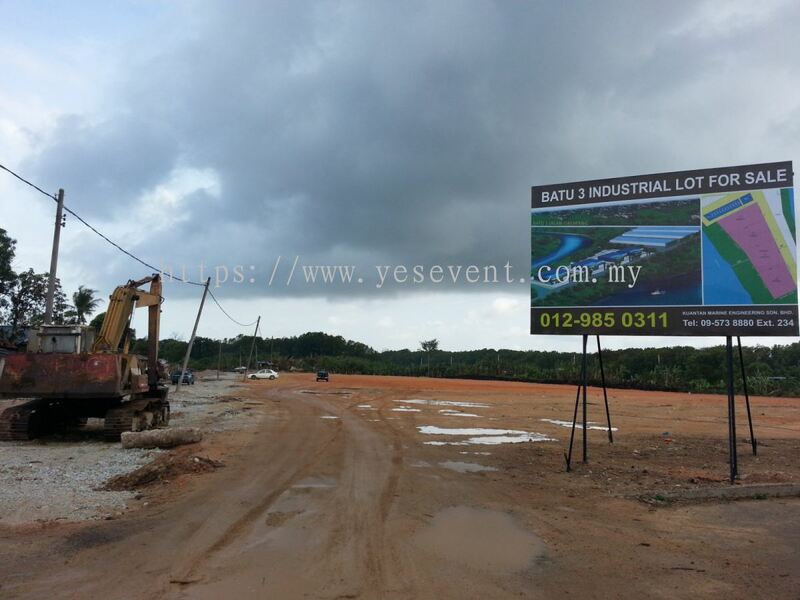 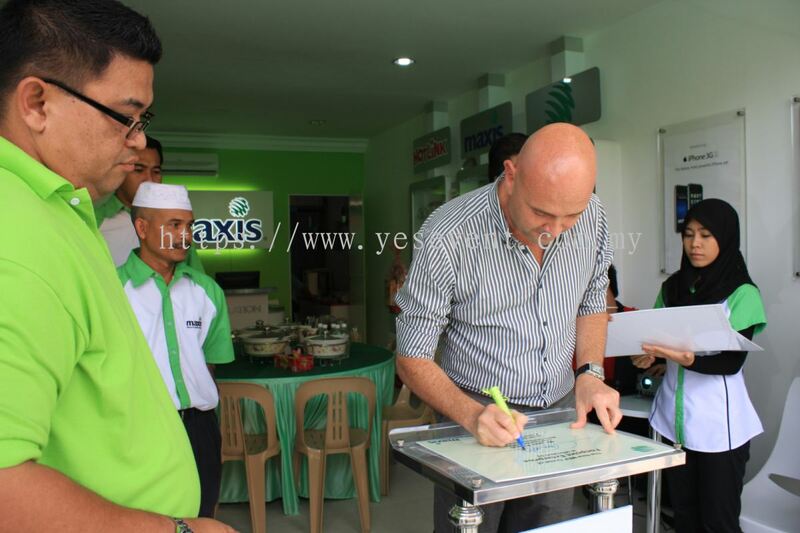 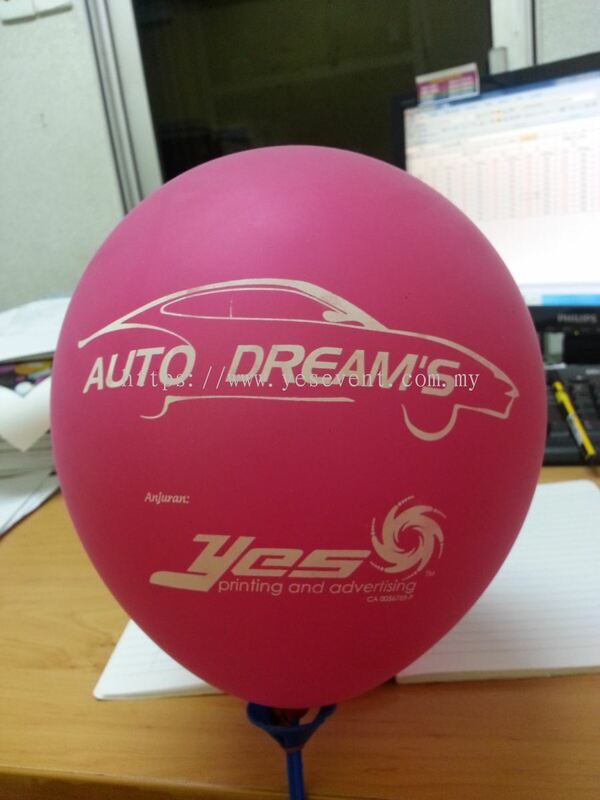 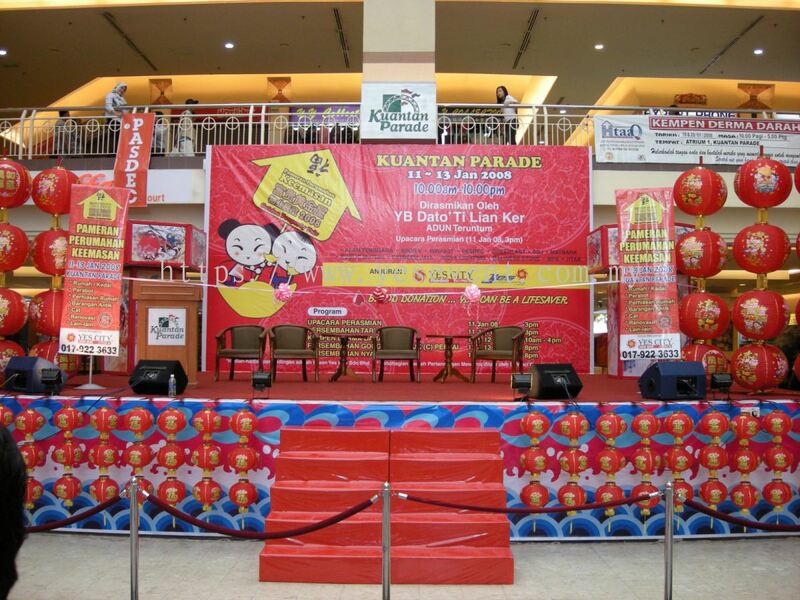 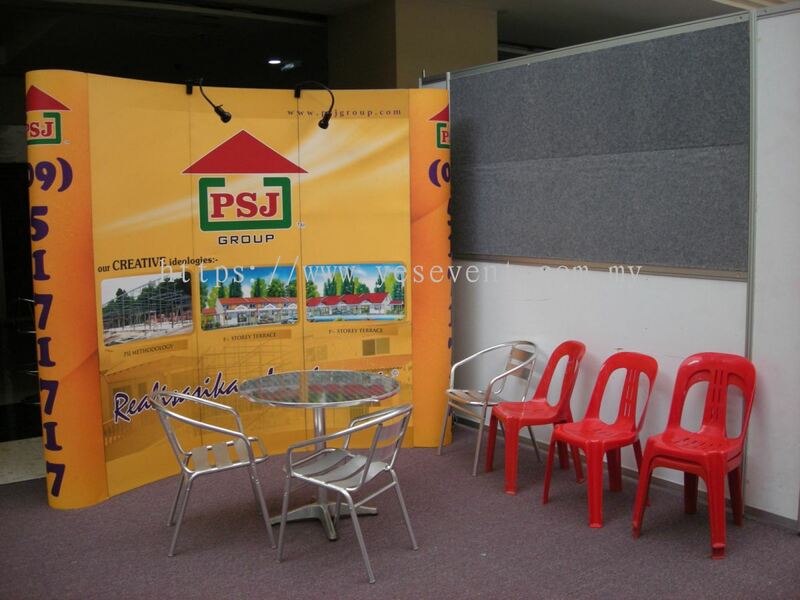 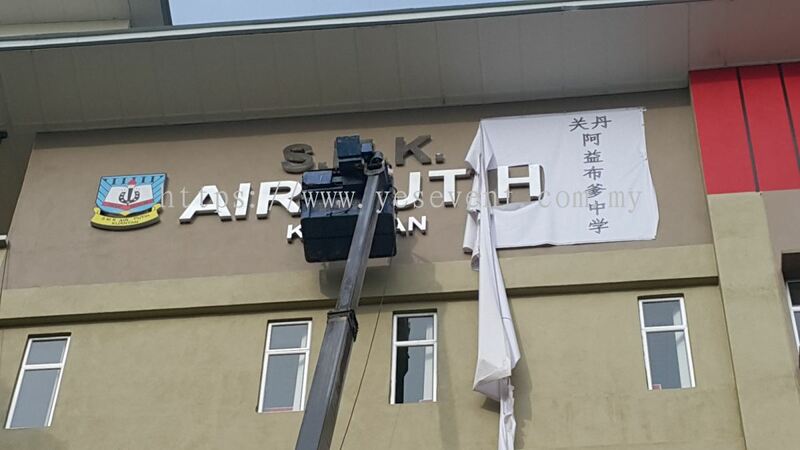 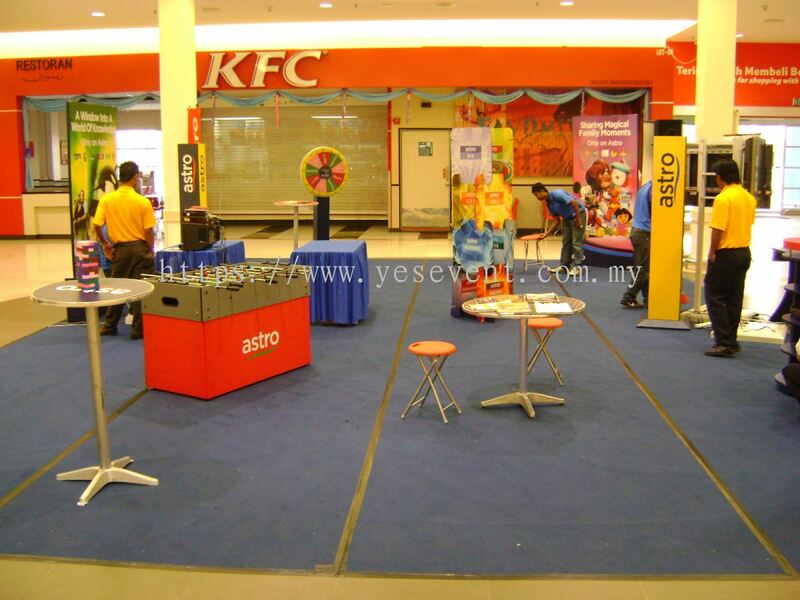 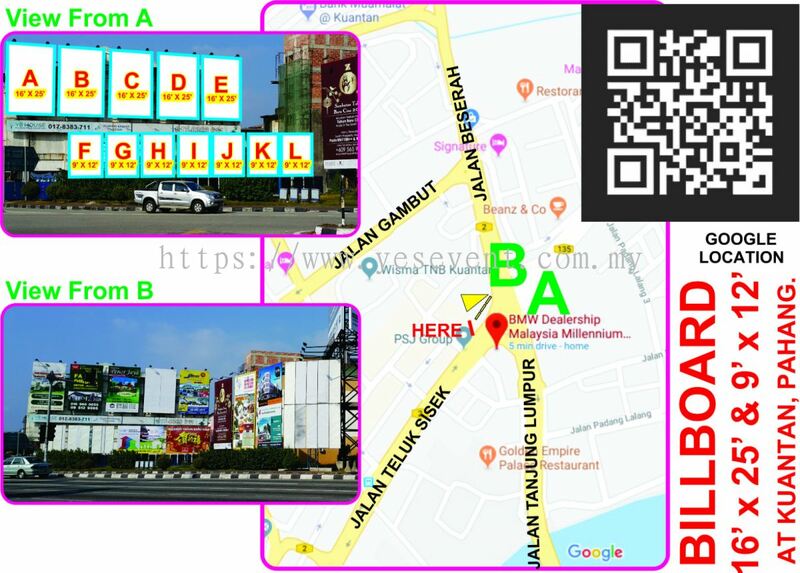 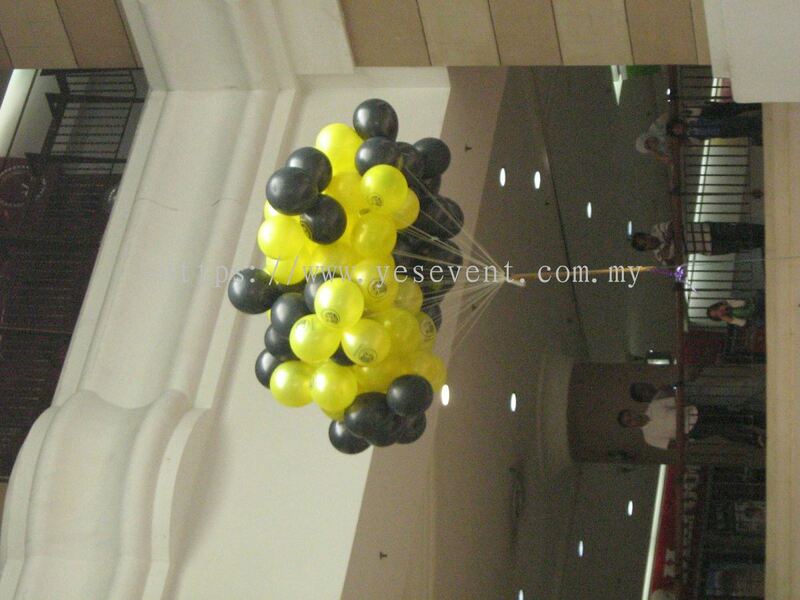 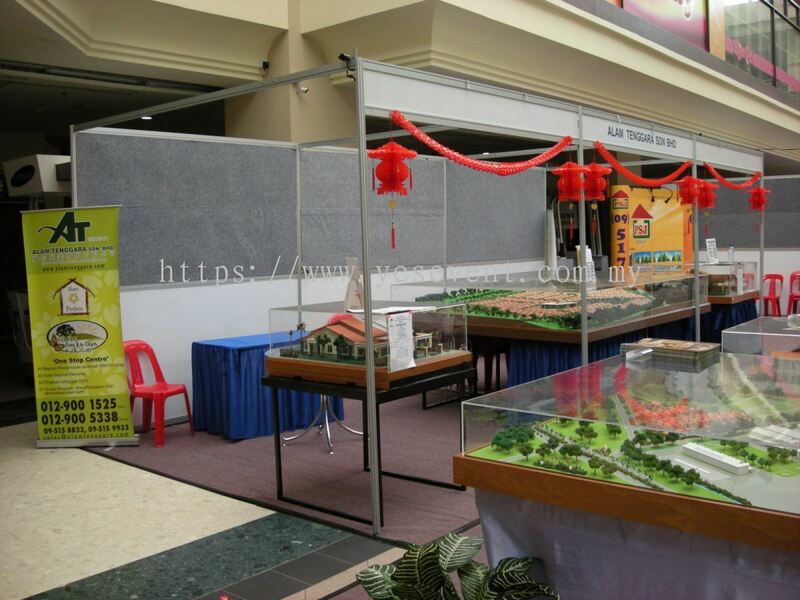 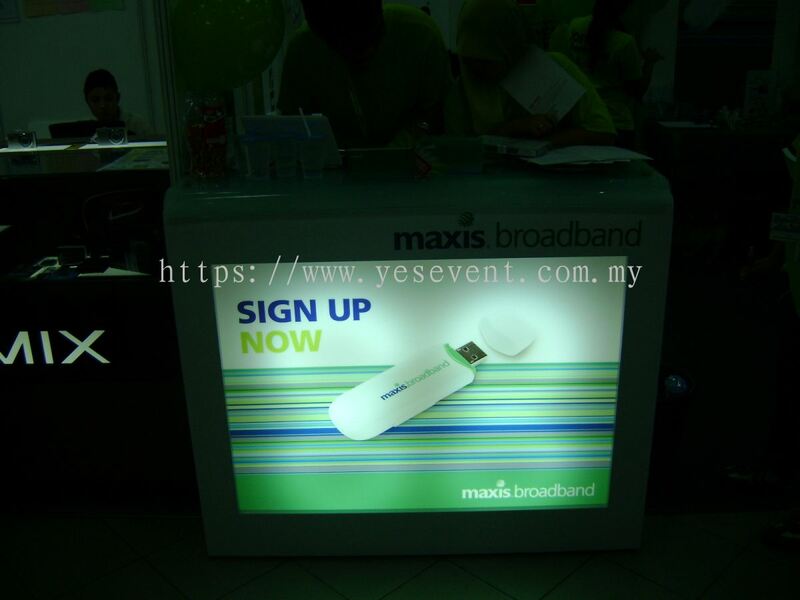 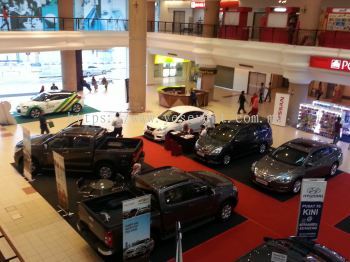 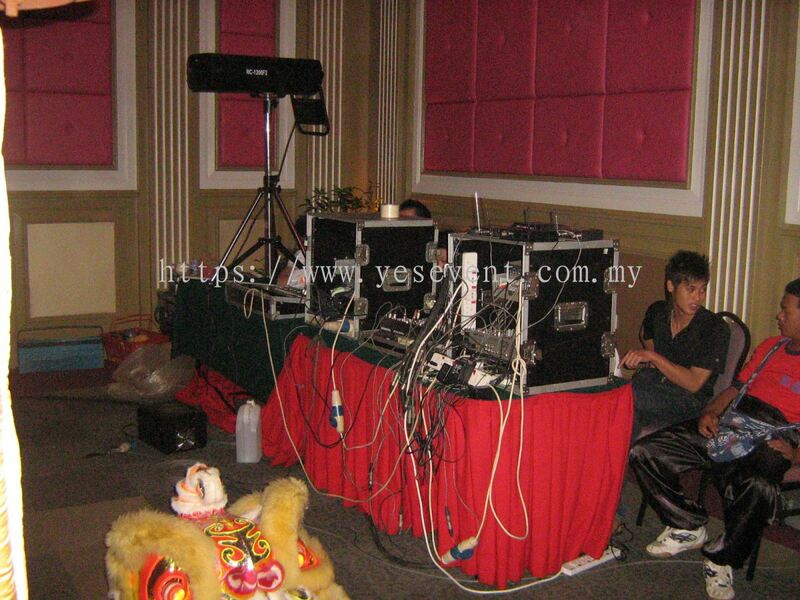 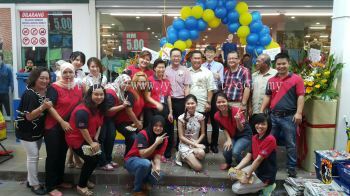 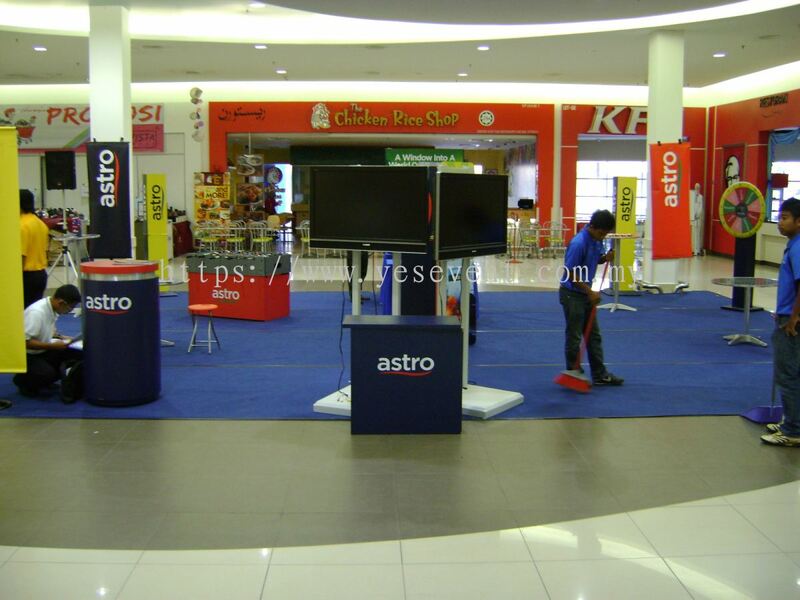 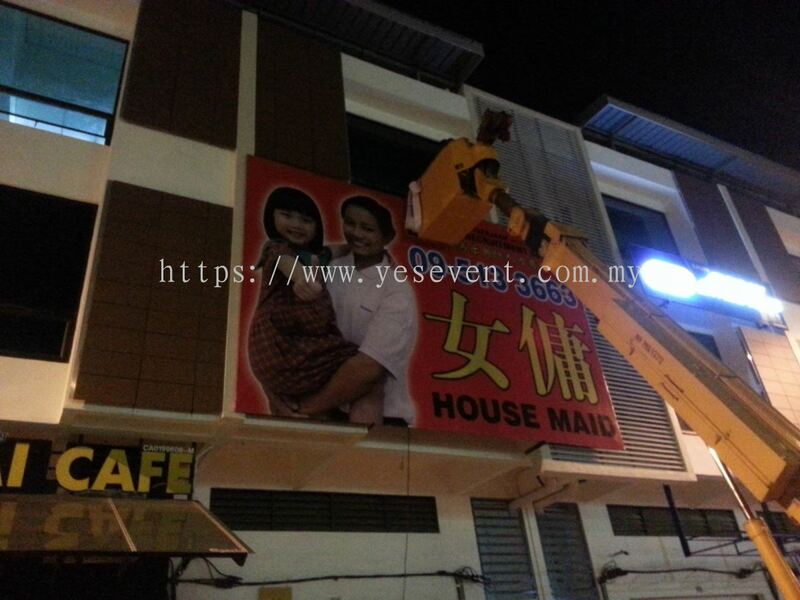 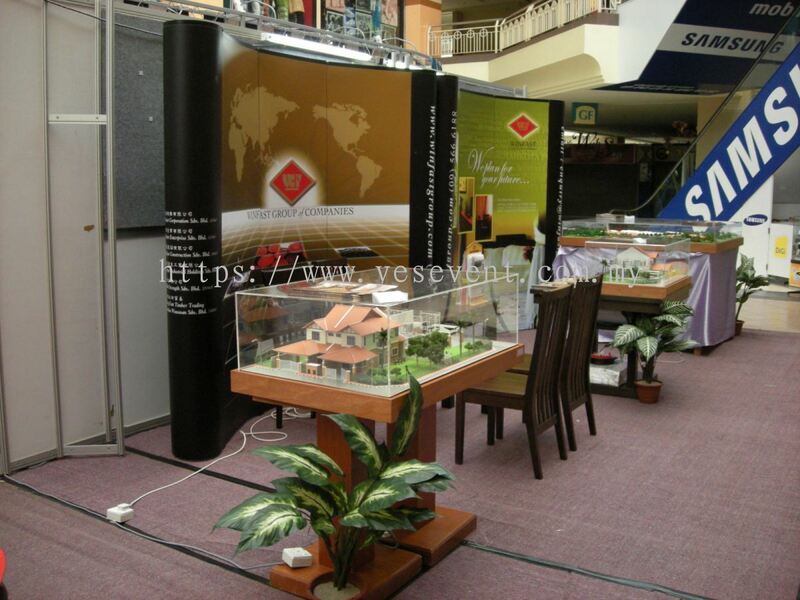 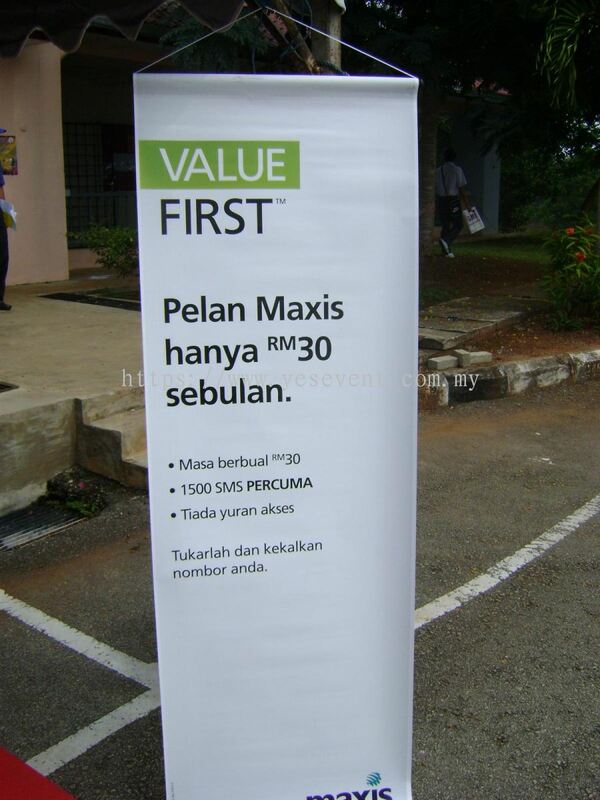 The company is a member company of Yes City Sdn Bhd, which primary business involves billboards and branding services. 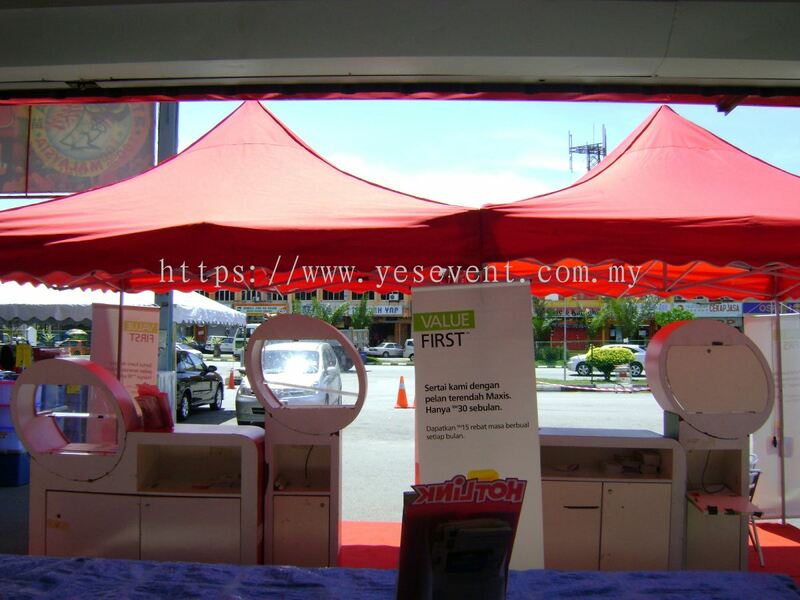 The primary business identity remains as Yes Printing & Advertising until March 2015, when the introduction of GOODS AND SERVICE TAX, GST by Malaysian Goverment. 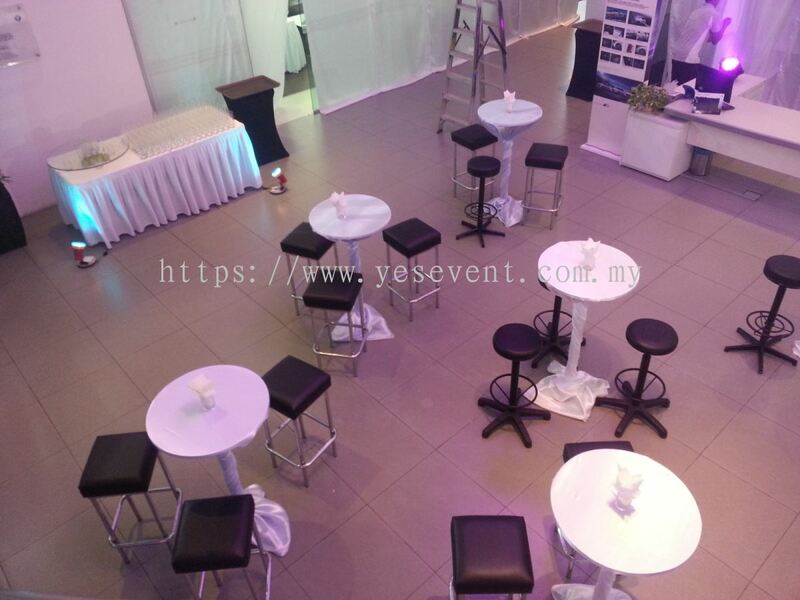 Our management decided to redefine our business identity by moving all of our core businesses under Yes City and renamed the Yes City Sdn Bhd to Yes Events And Branding Sdn Bhd. 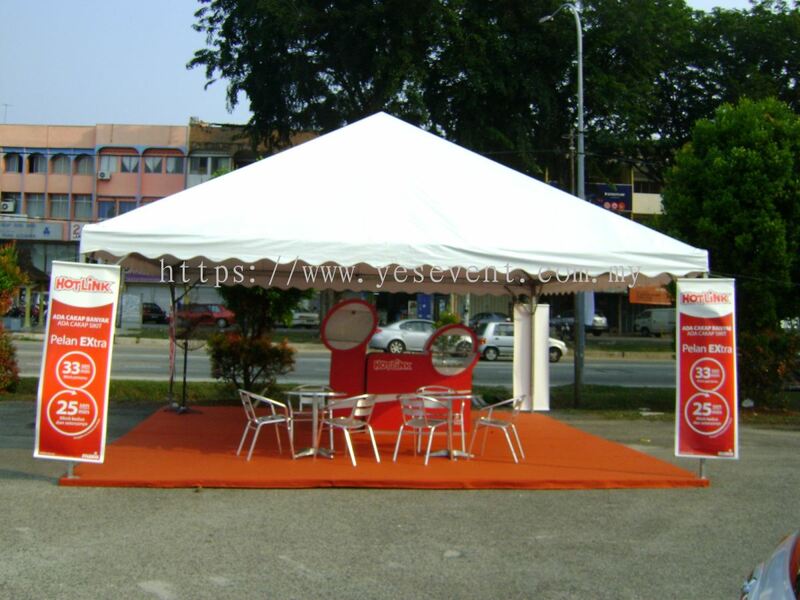 We re-establish our business identity to Yes Events And Branding Sdn Bhd to better serve our clients and redefining our business into the right positions in the ever competitive market place. 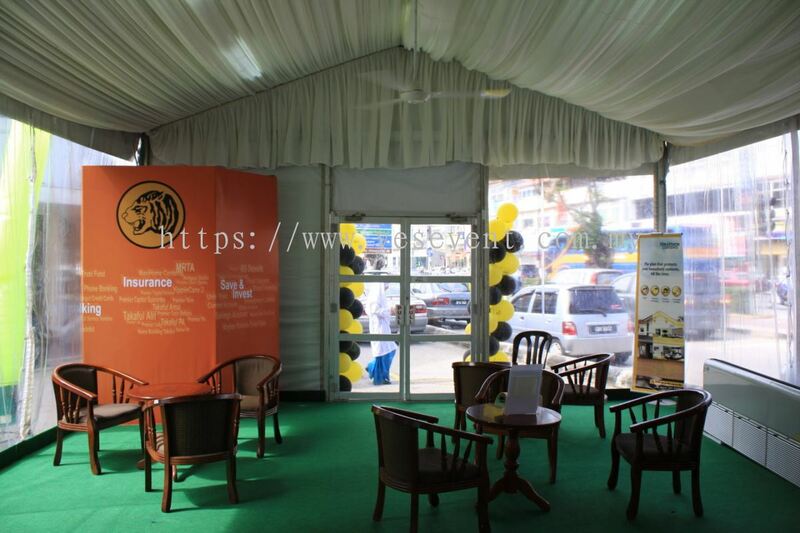 With the entirely new business identity, we work harder and engaging various platforms to rebuild our relationships with our clients and business partners. 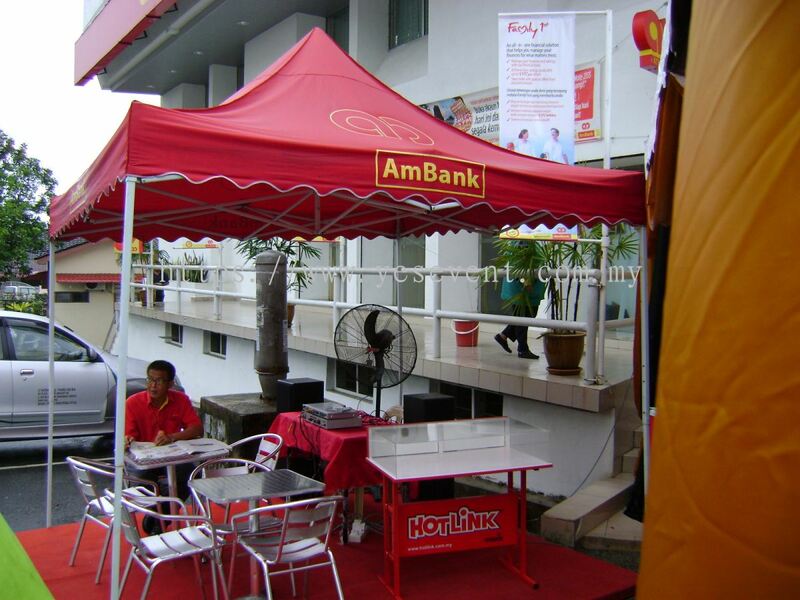 Just like others, we continue to build our brand and evolving to meet the challenges ahead of us. 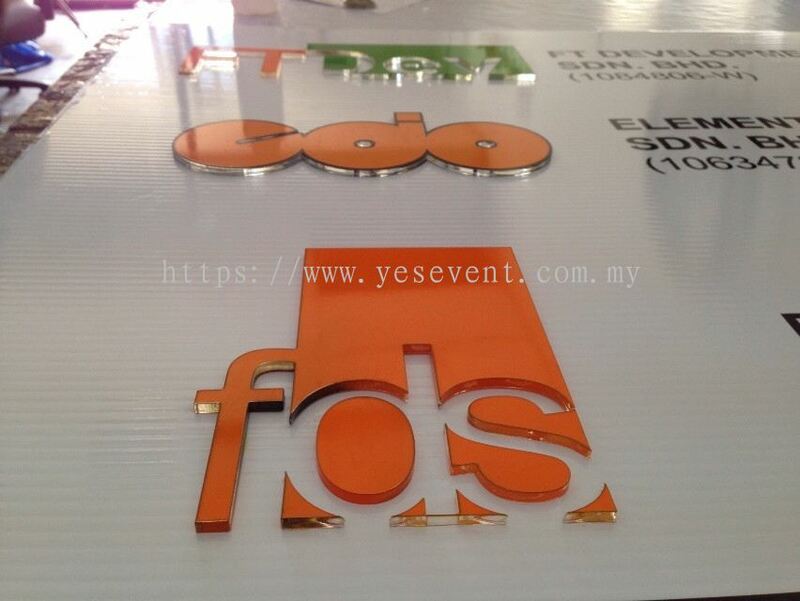 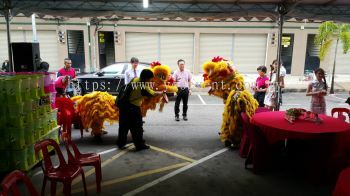 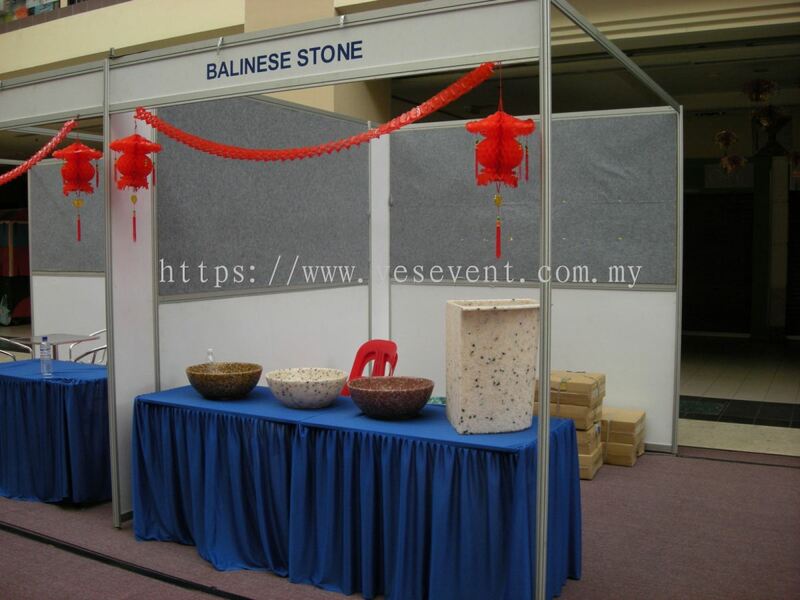 Yes Events And Branding Sdn Bhd added new file in Company Profile. 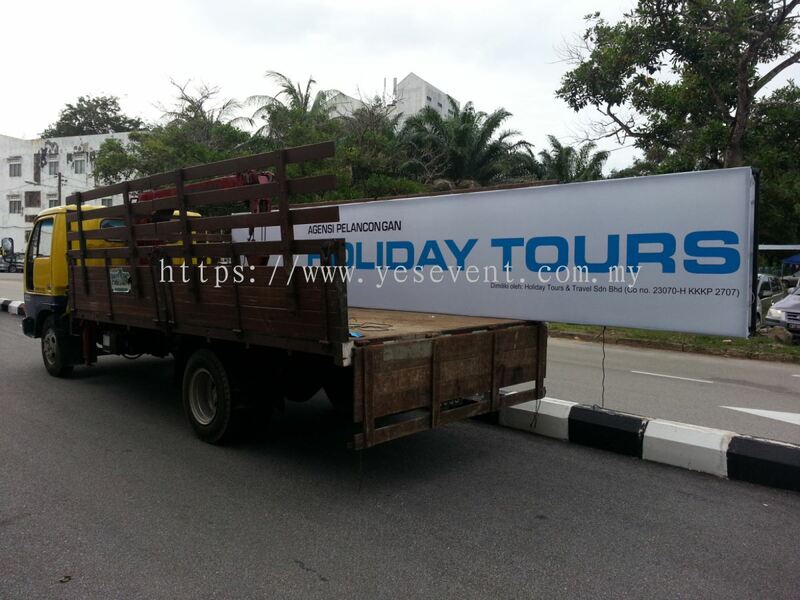 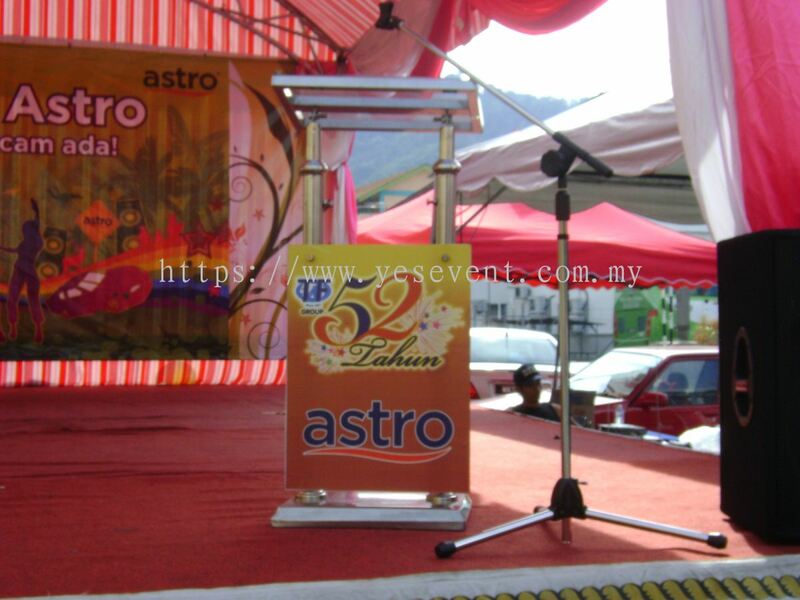 Yes Events And Branding Sdn Bhd Updated Company Profile — Topbar Banner.